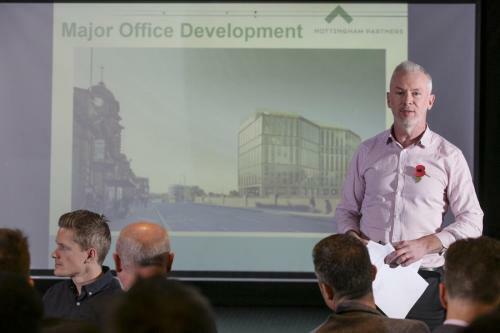 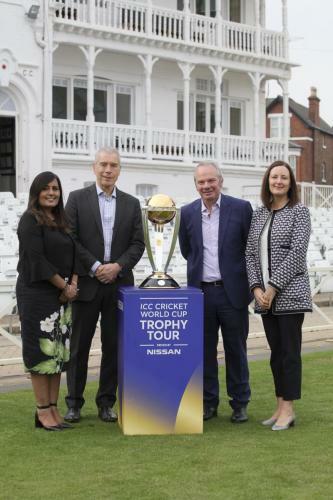 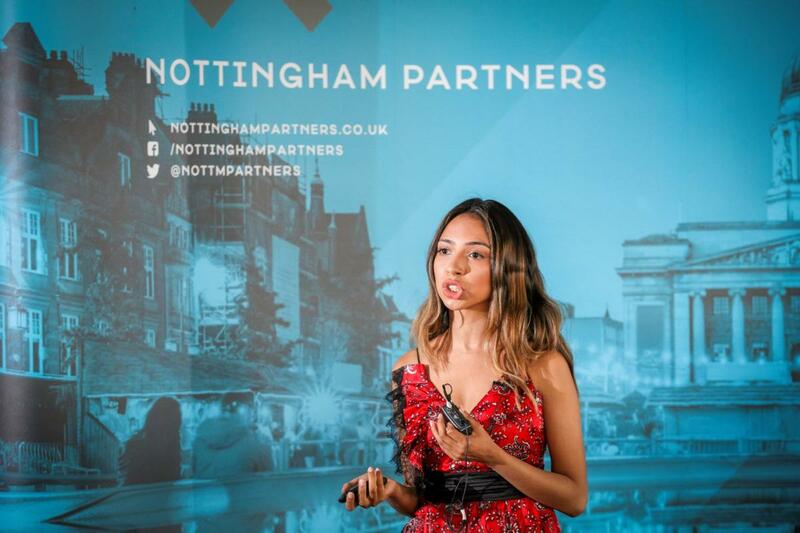 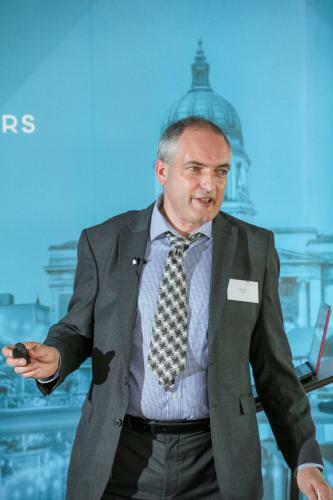 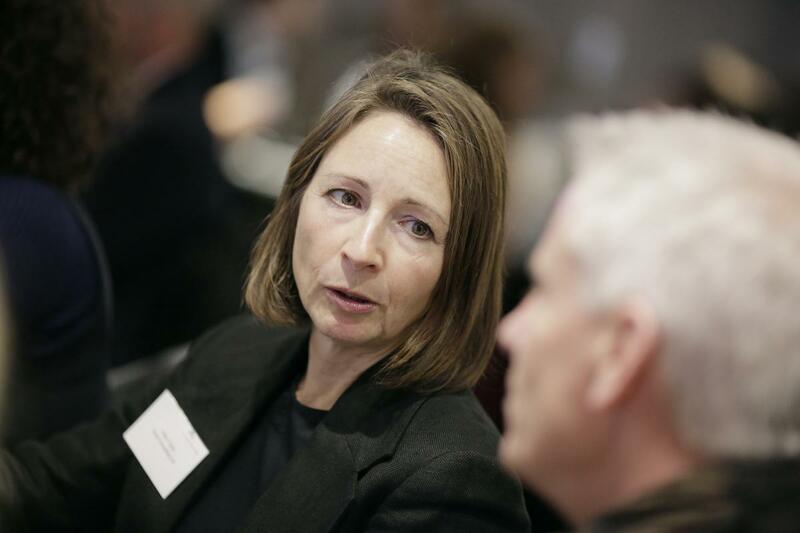 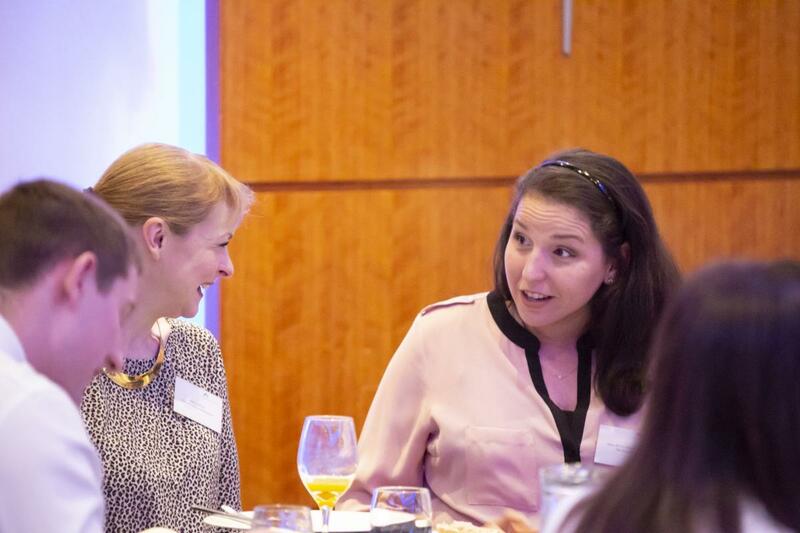 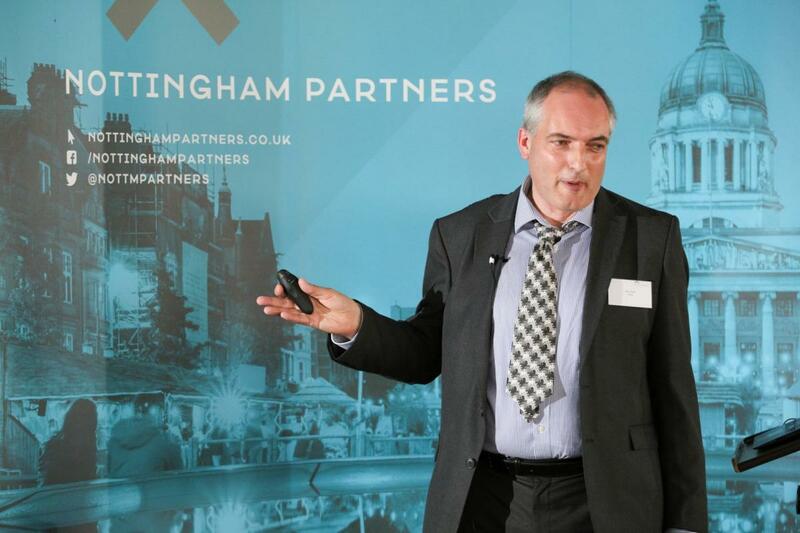 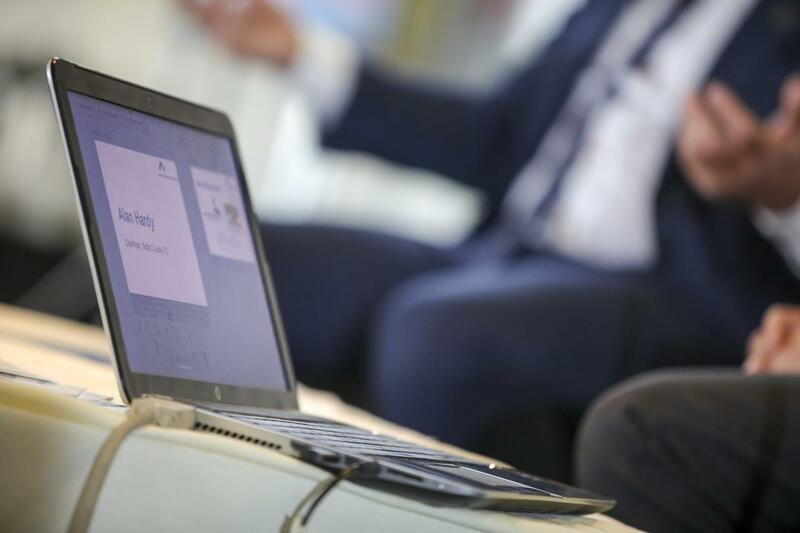 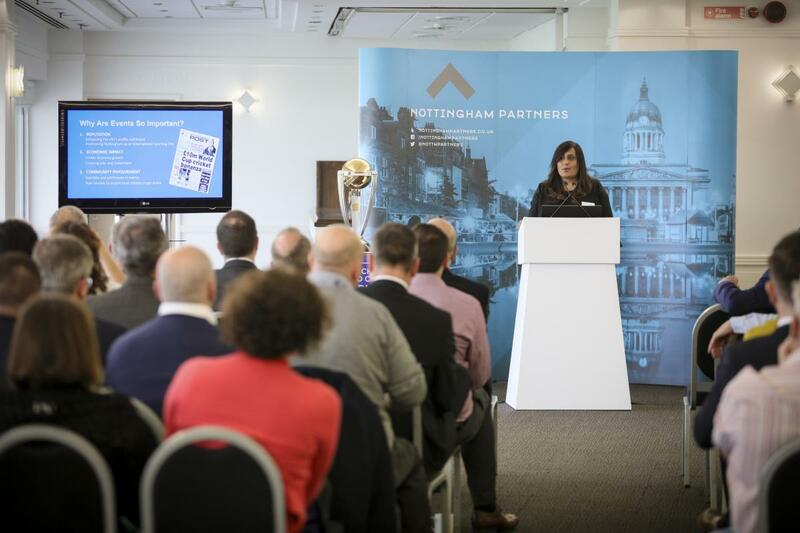 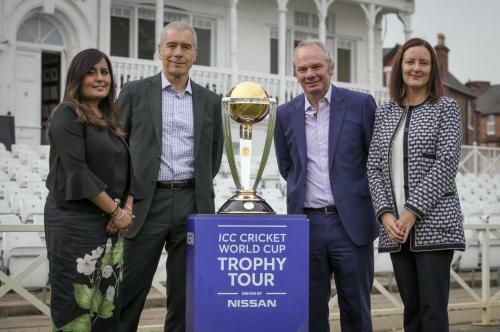 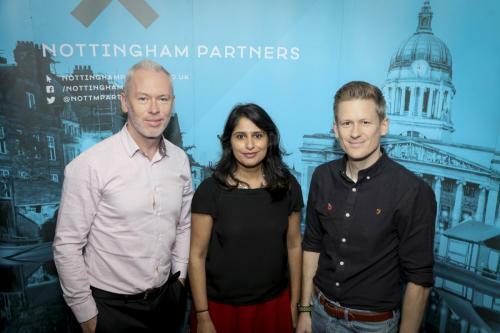 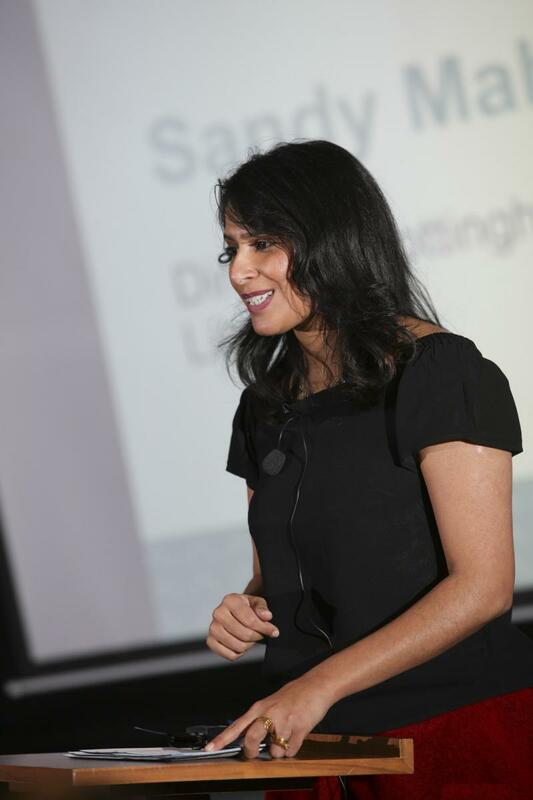 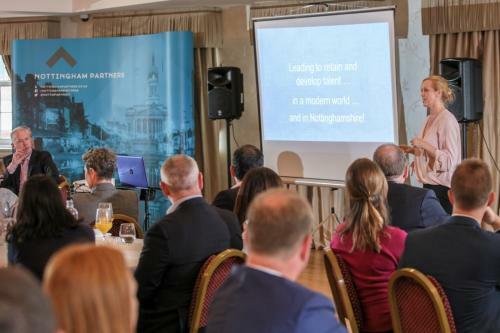 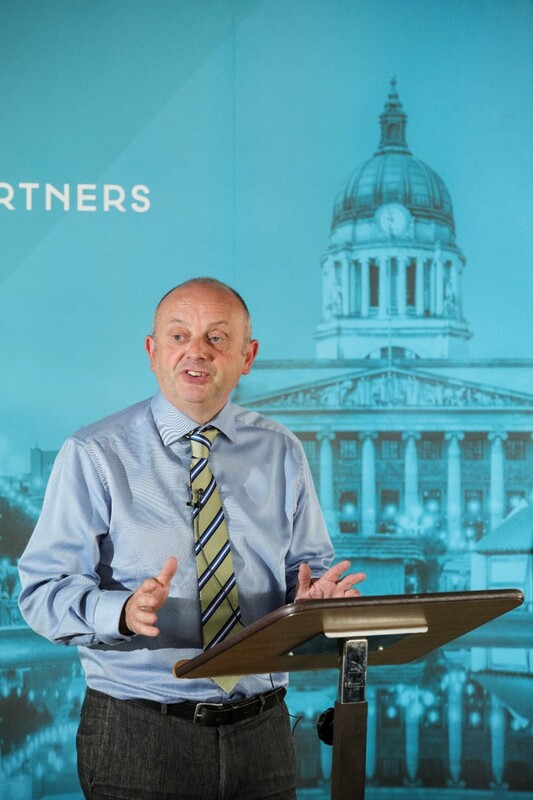 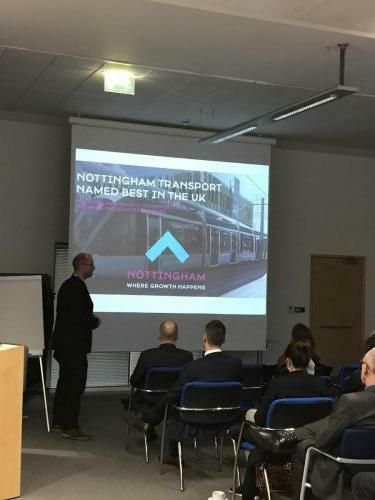 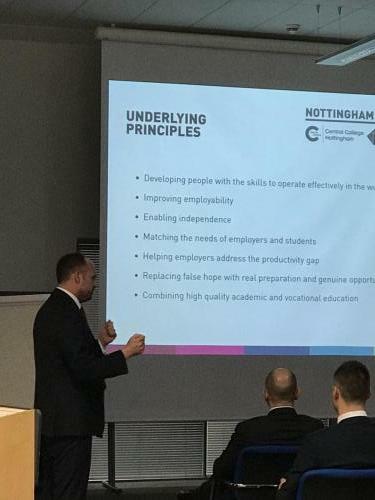 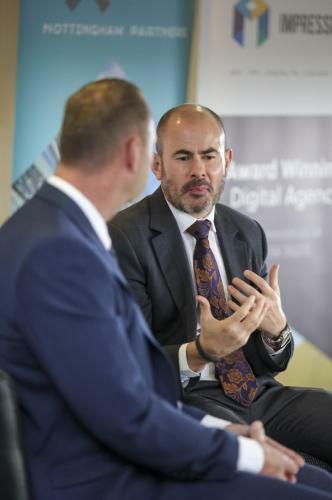 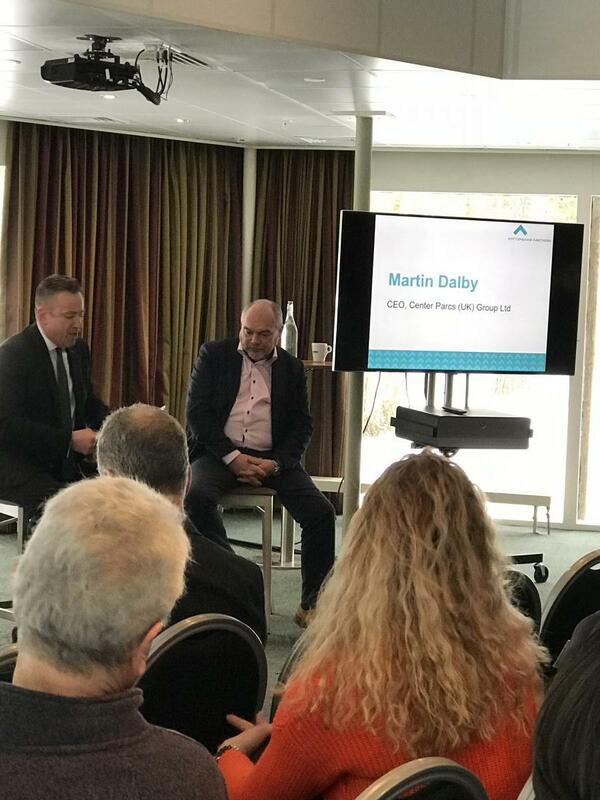 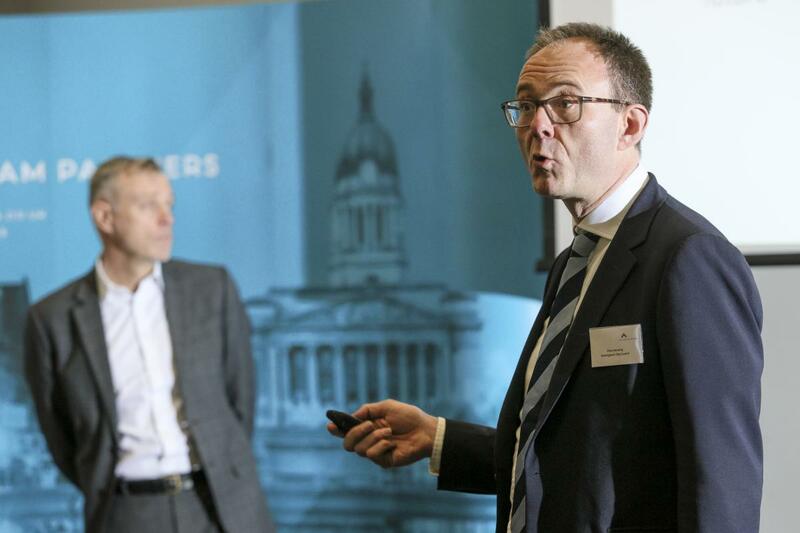 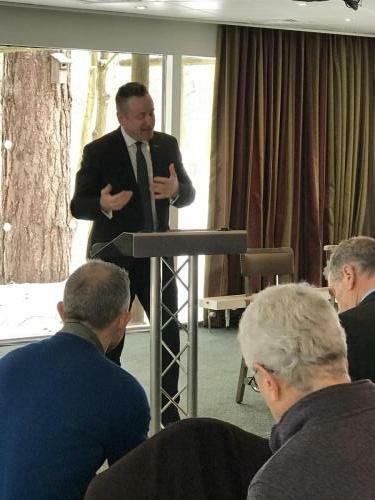 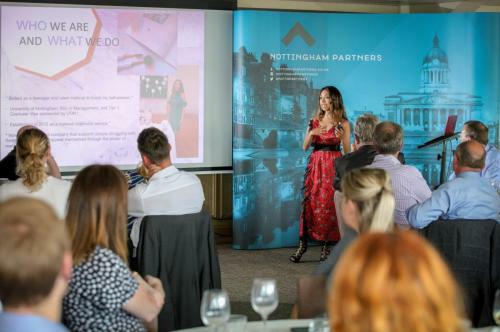 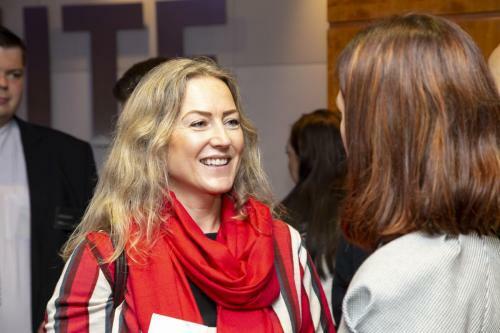 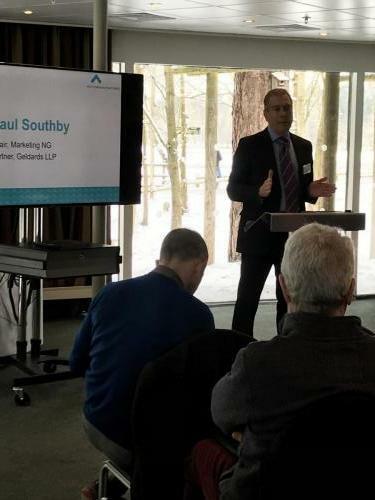 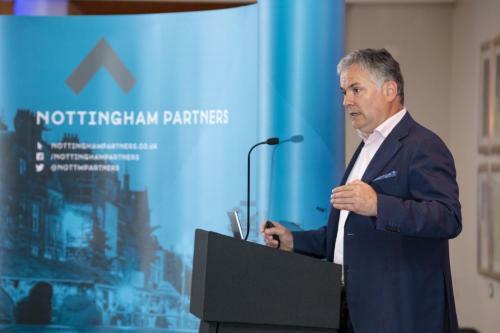 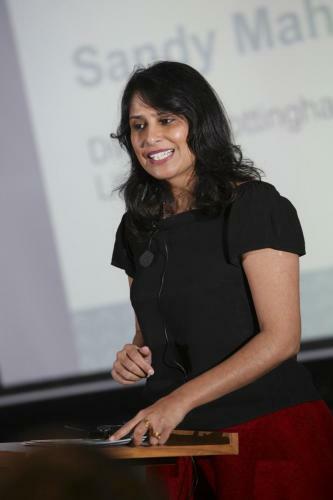 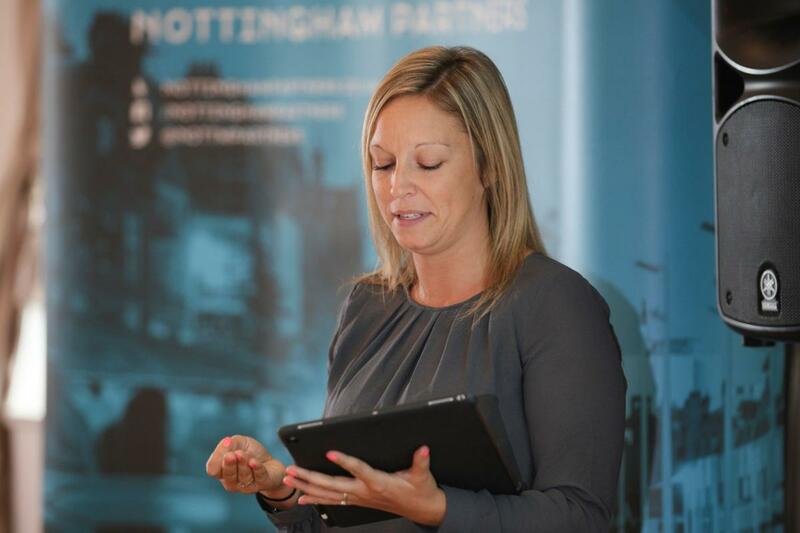 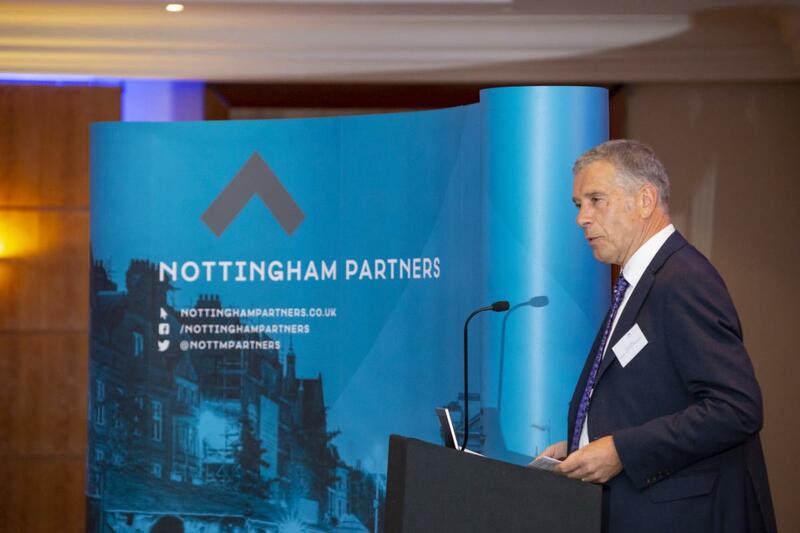 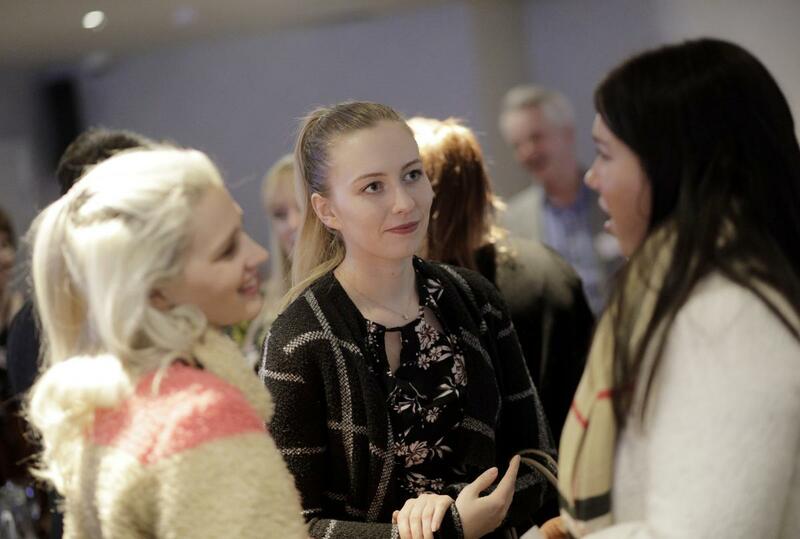 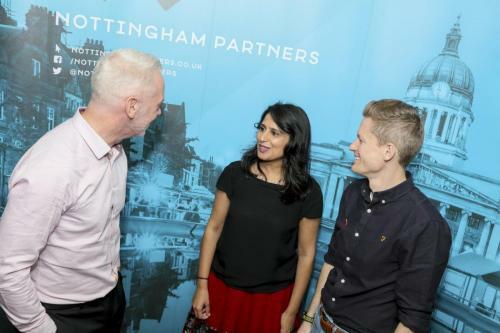 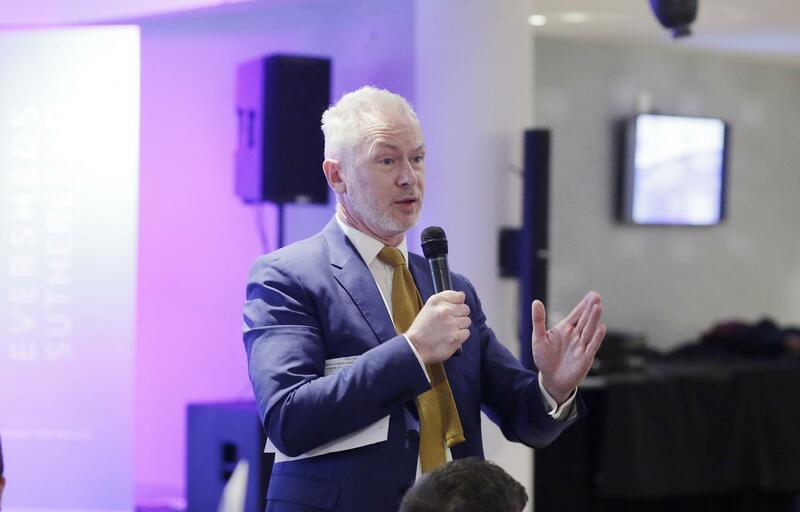 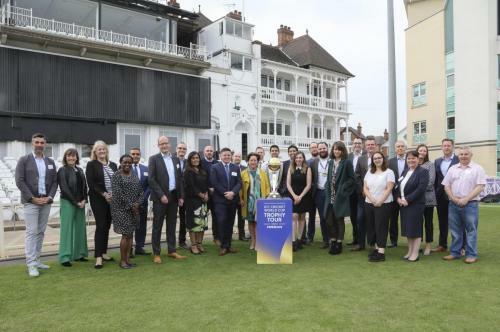 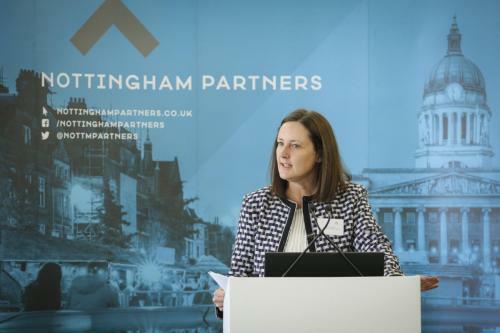 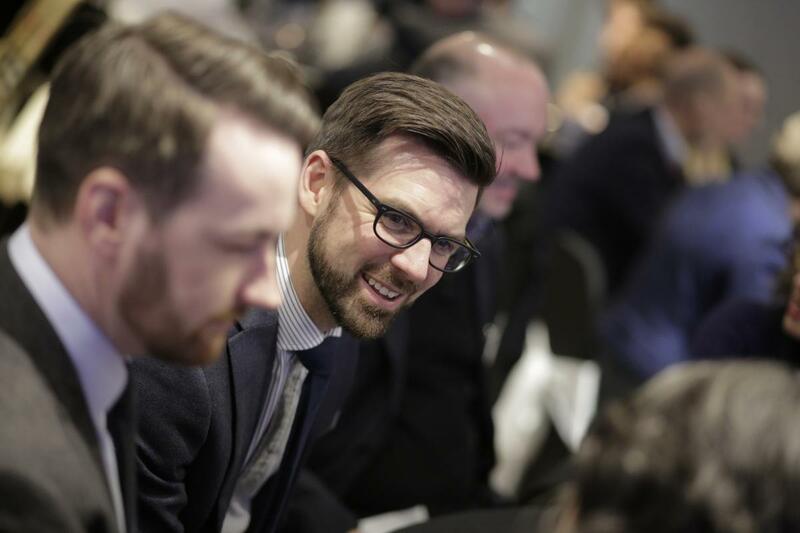 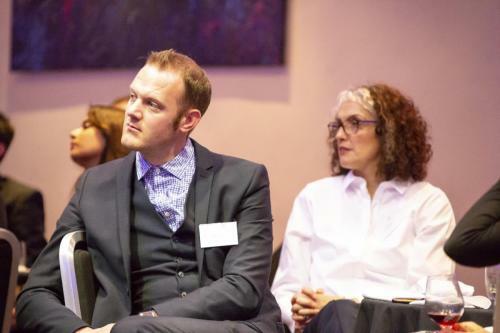 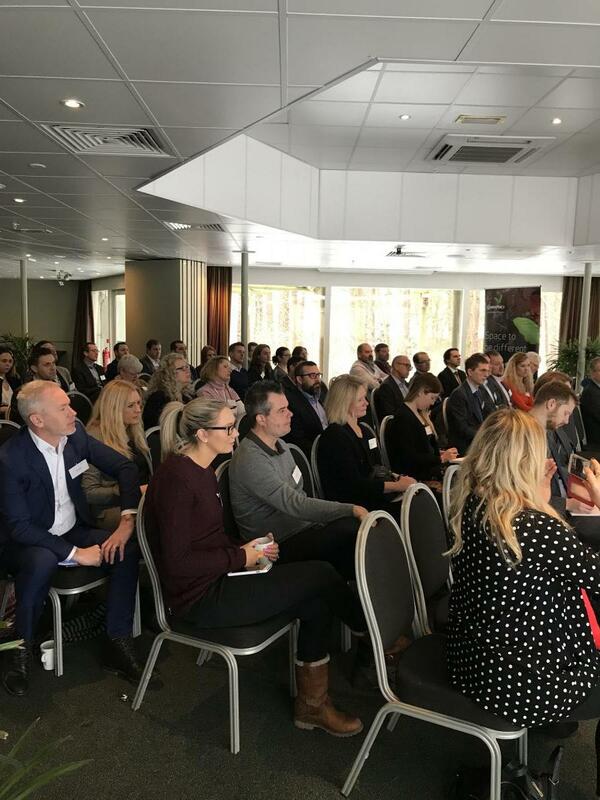 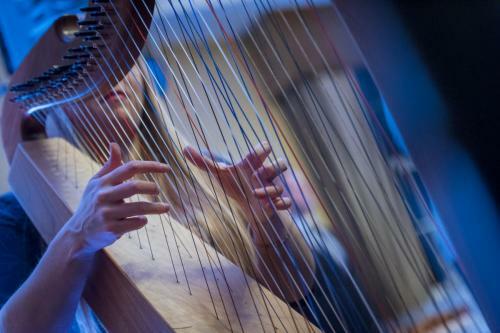 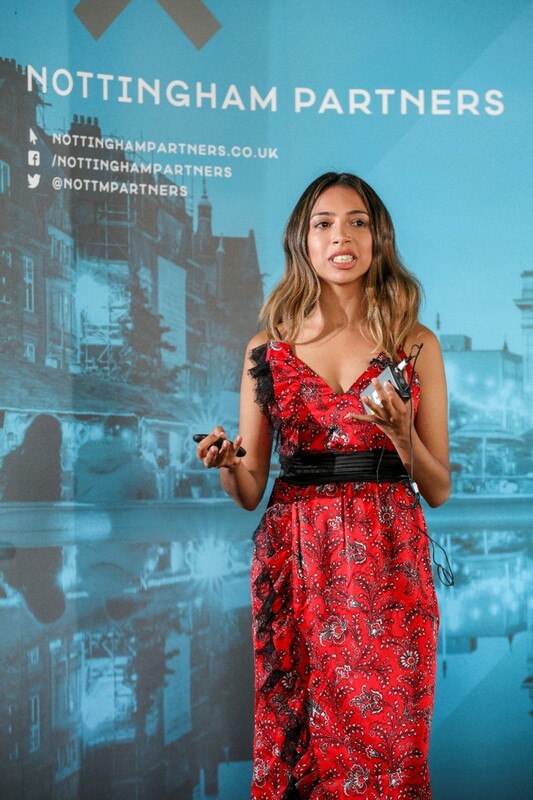 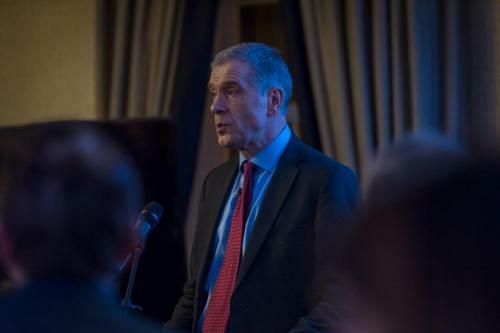 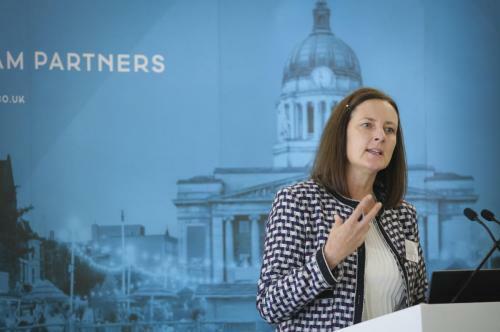 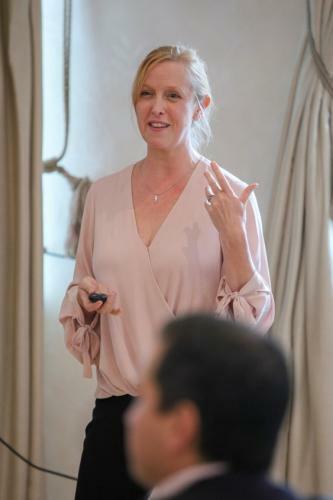 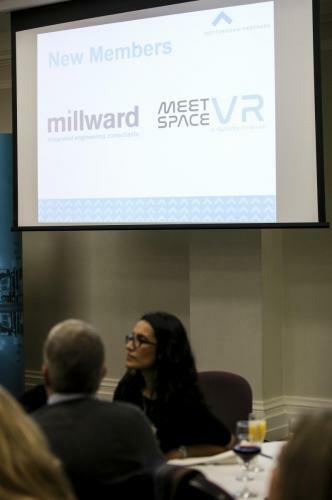 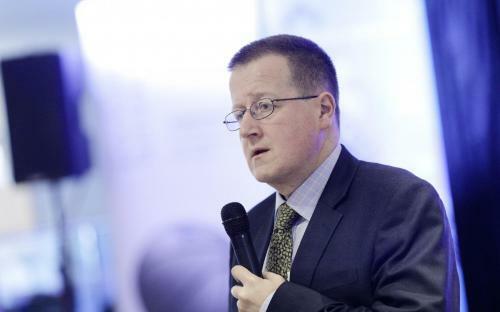 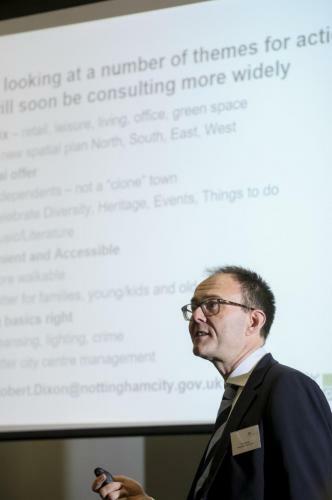 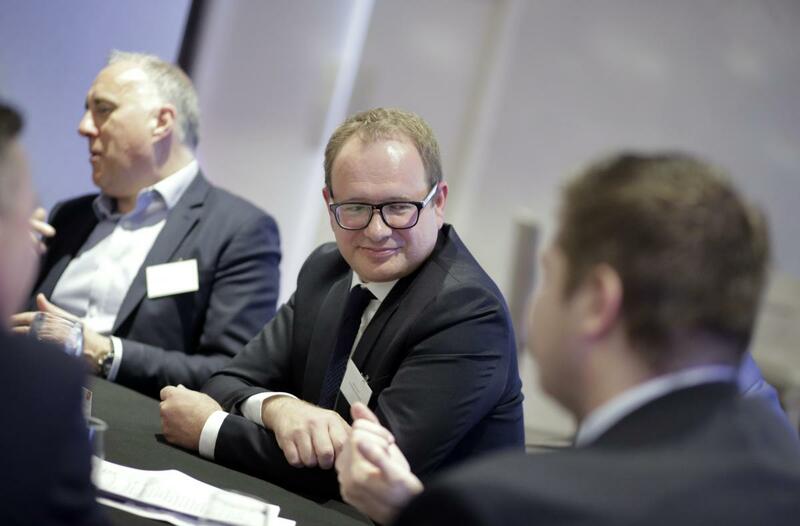 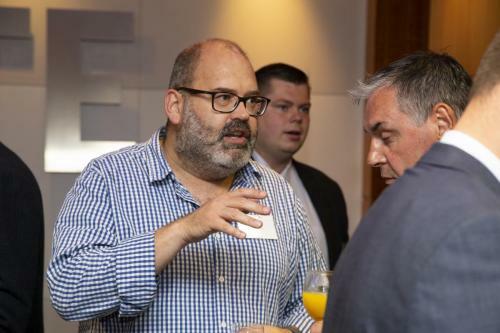 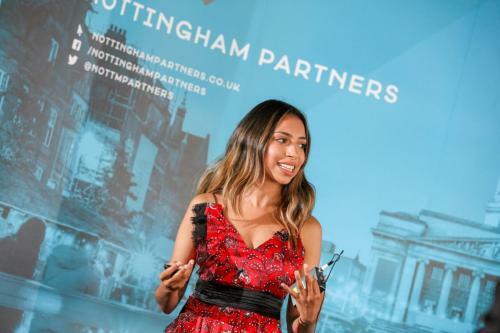 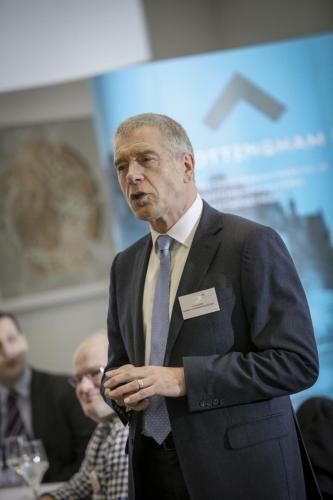 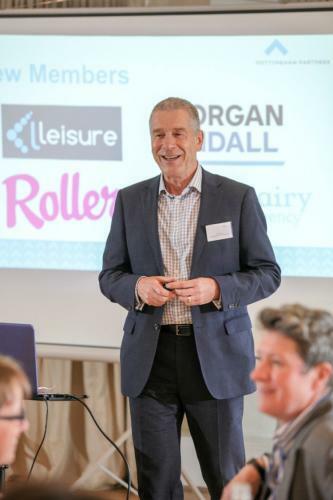 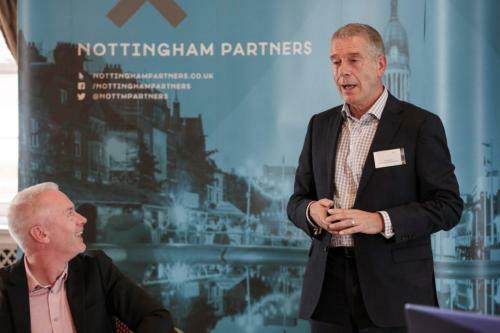 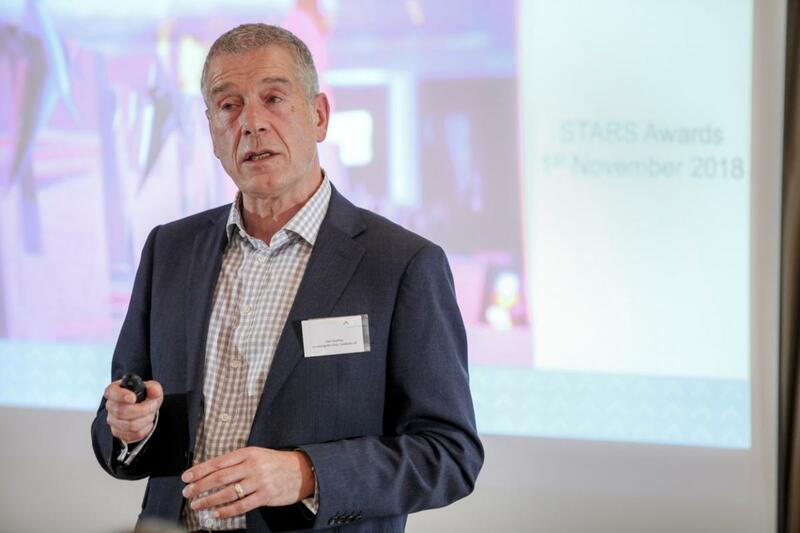 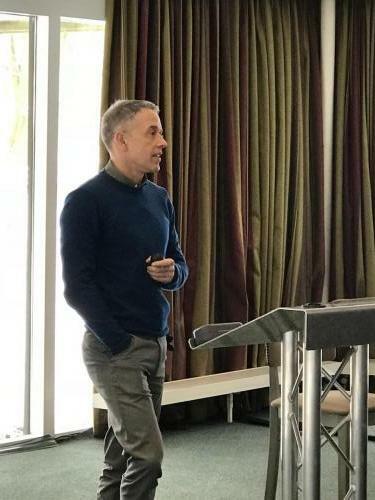 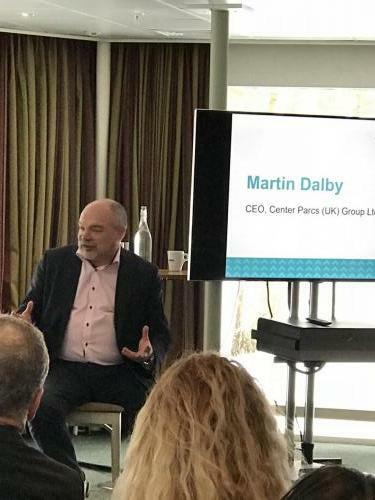 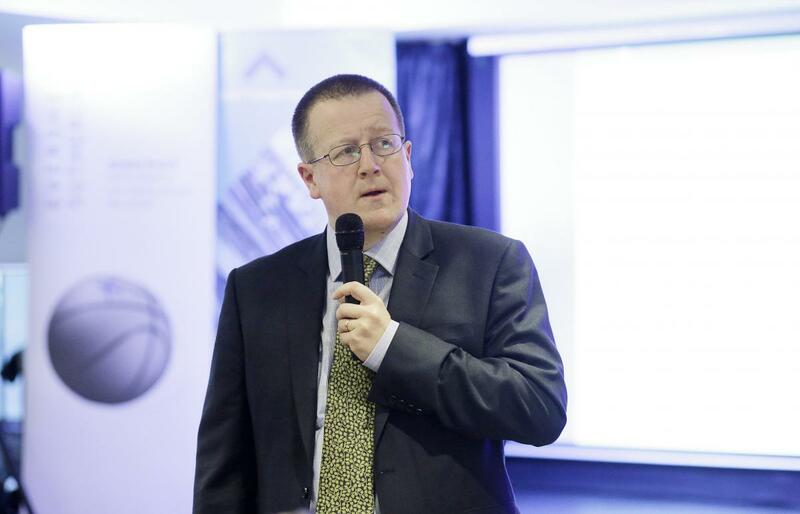 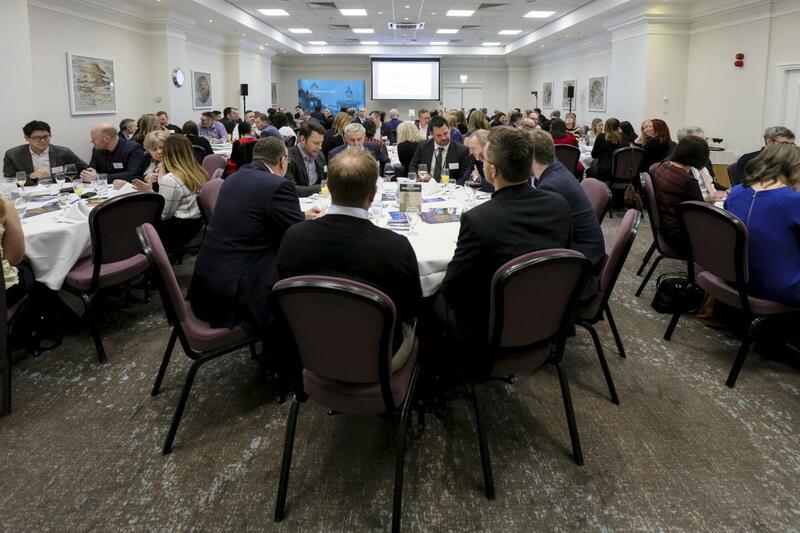 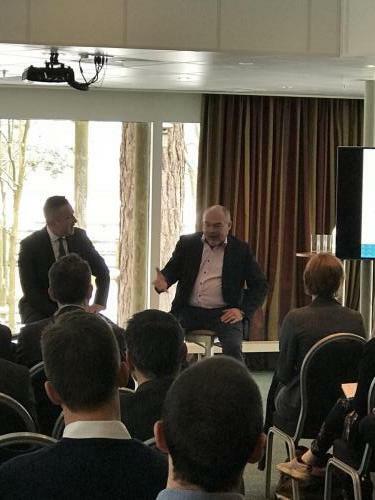 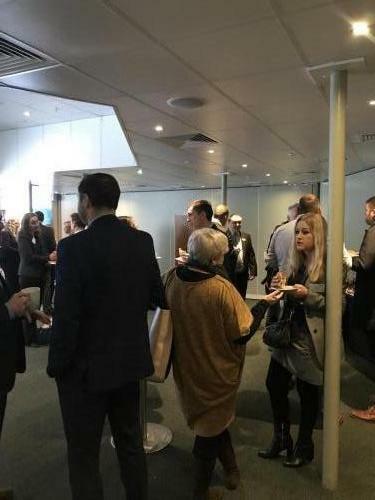 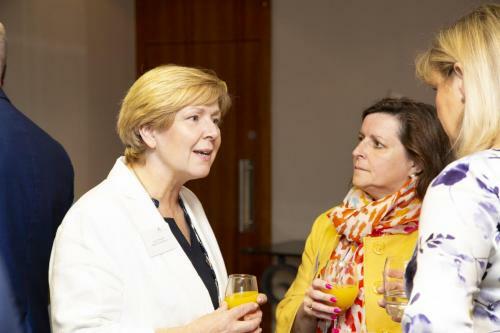 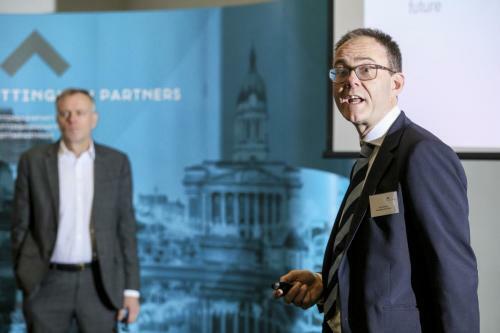 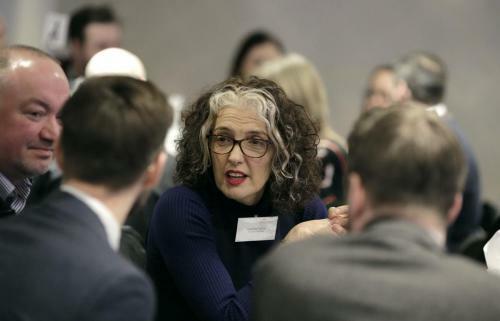 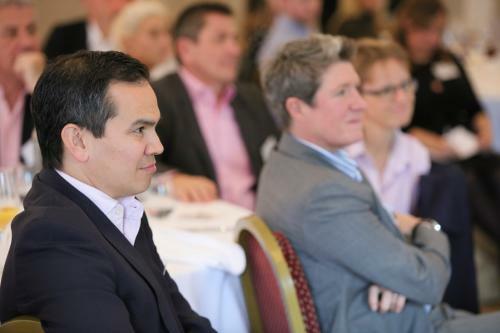 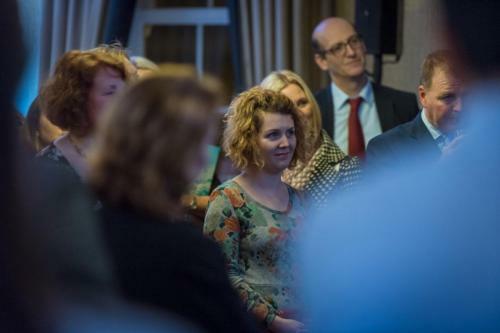 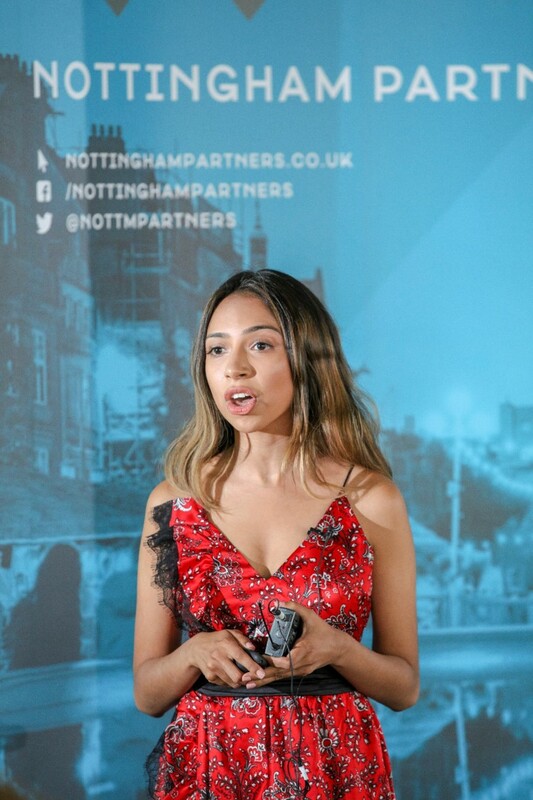 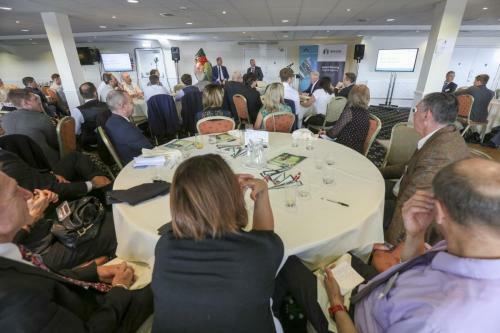 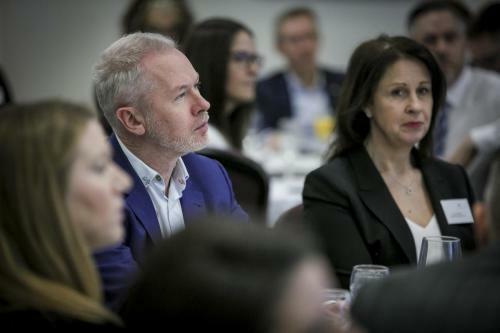 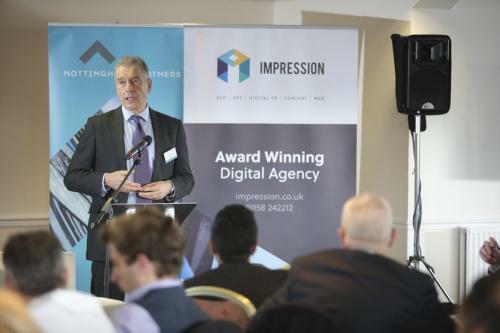 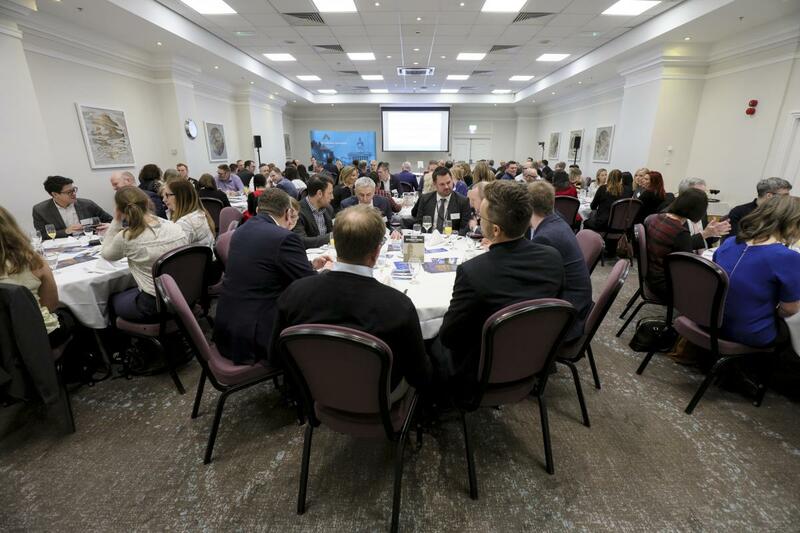 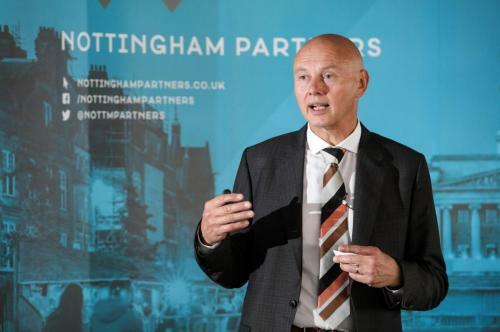 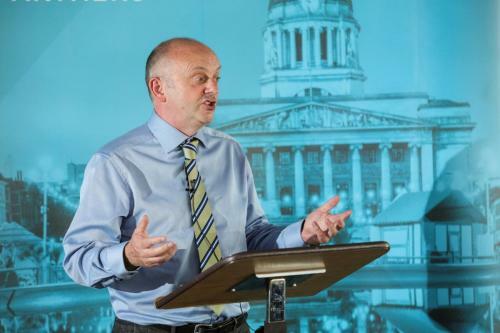 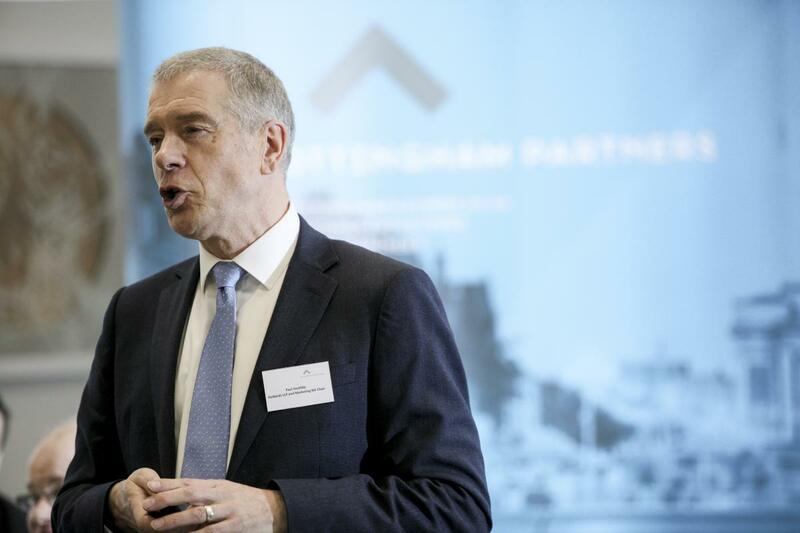 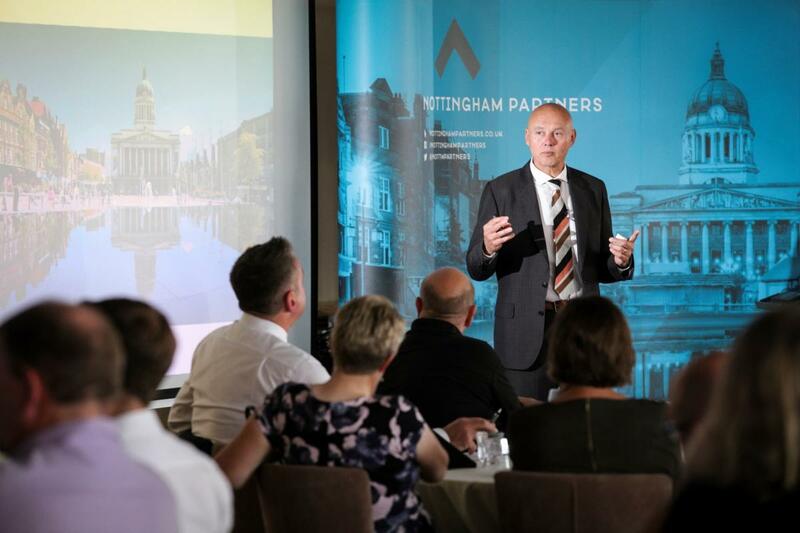 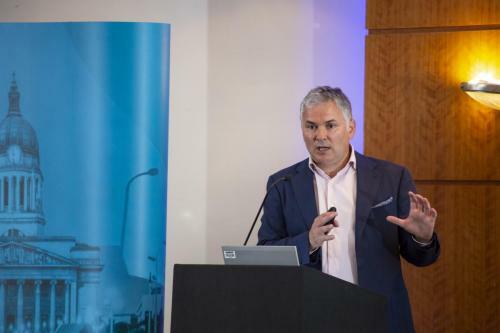 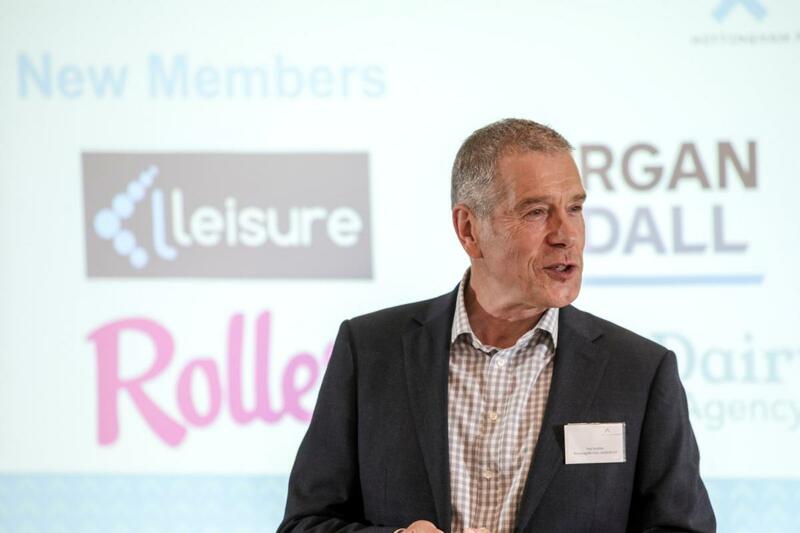 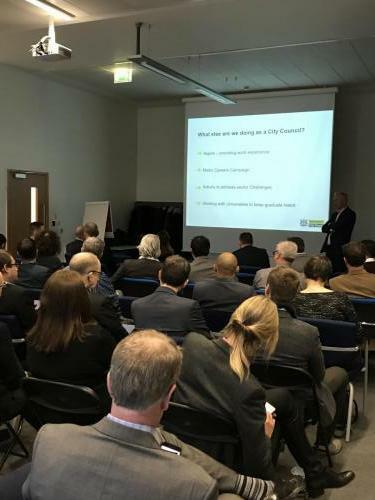 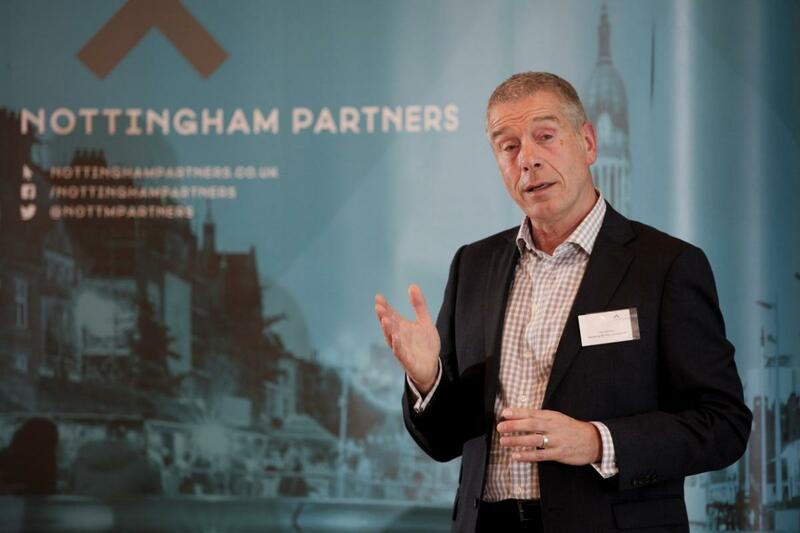 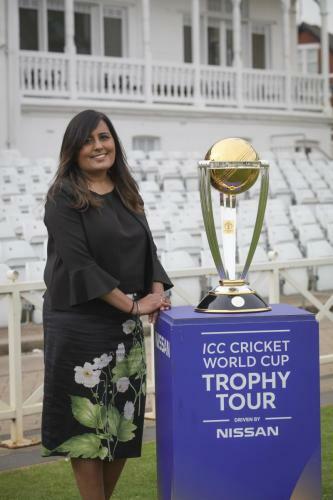 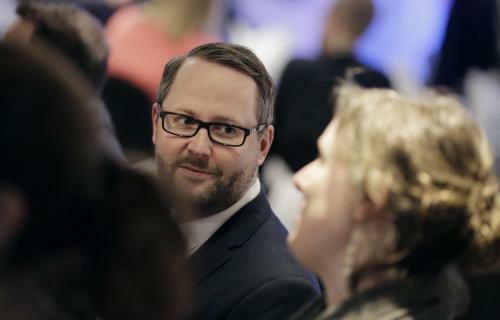 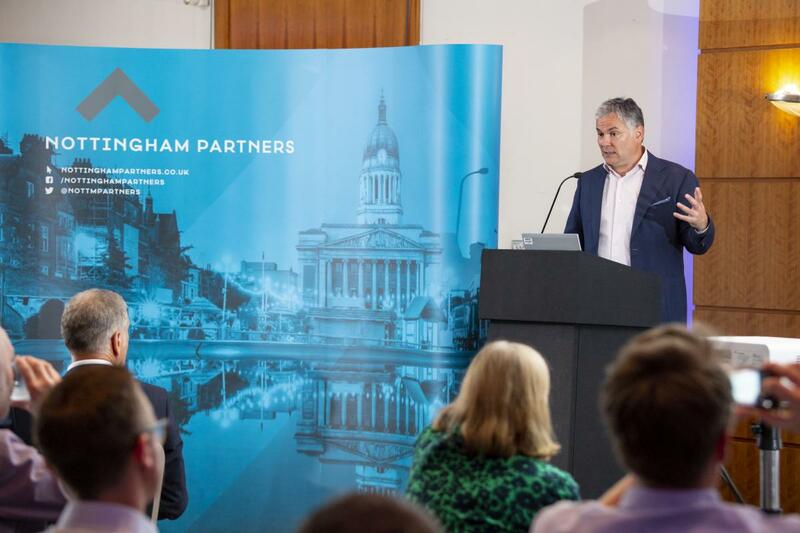 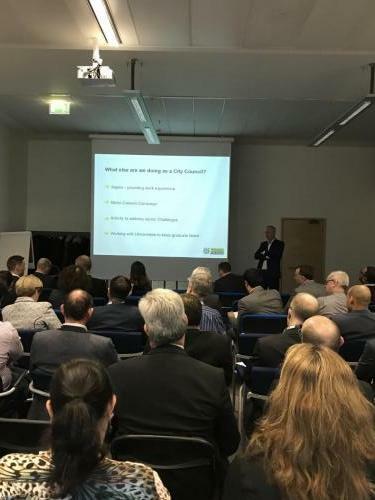 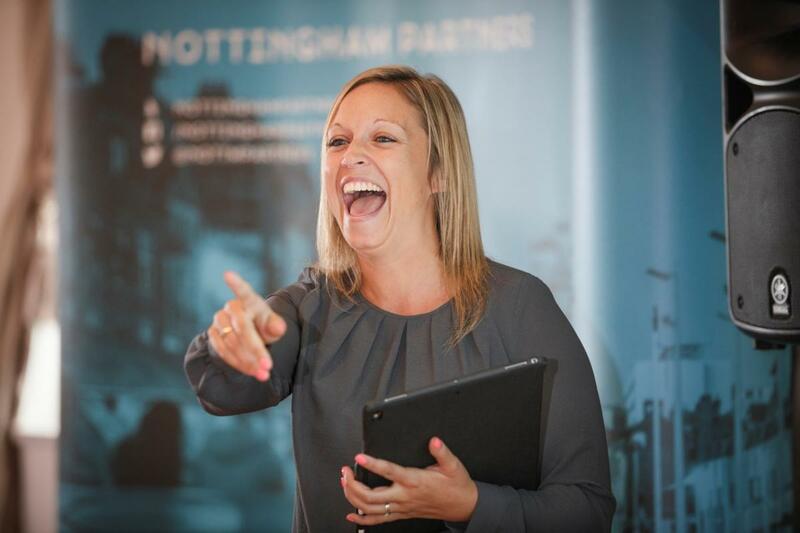 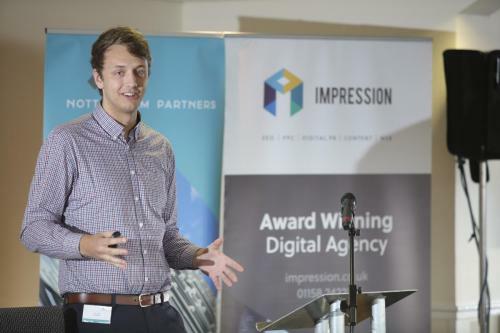 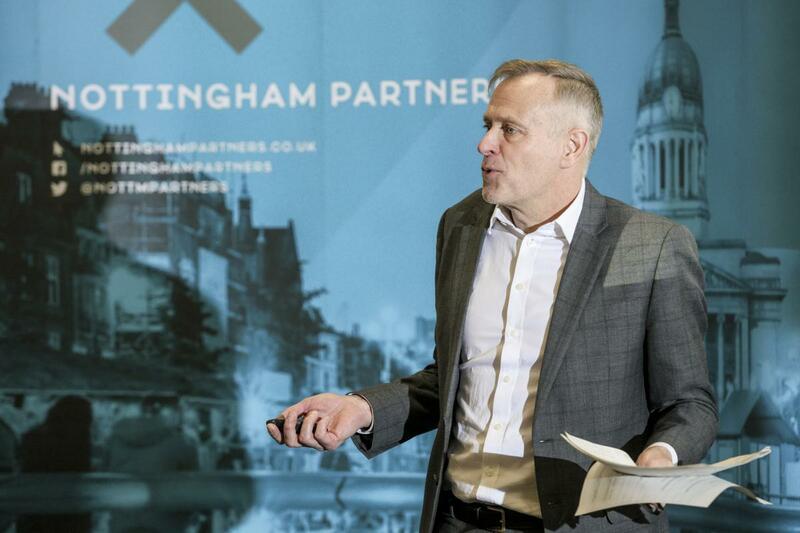 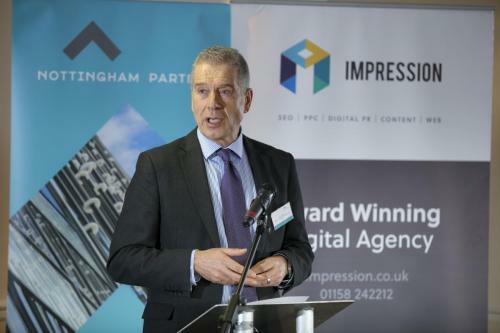 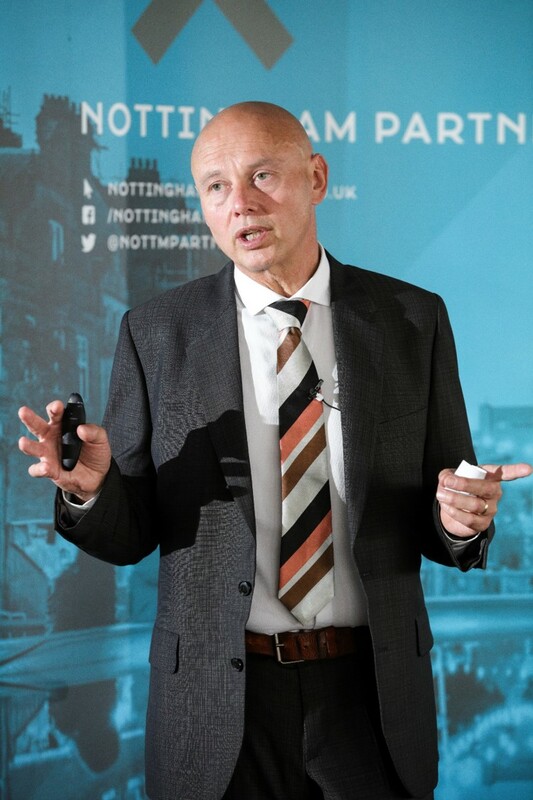 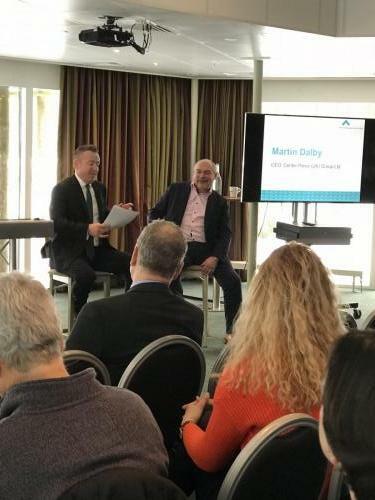 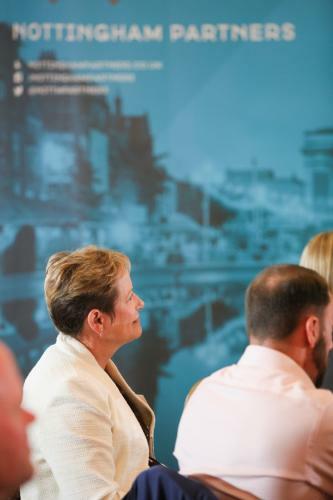 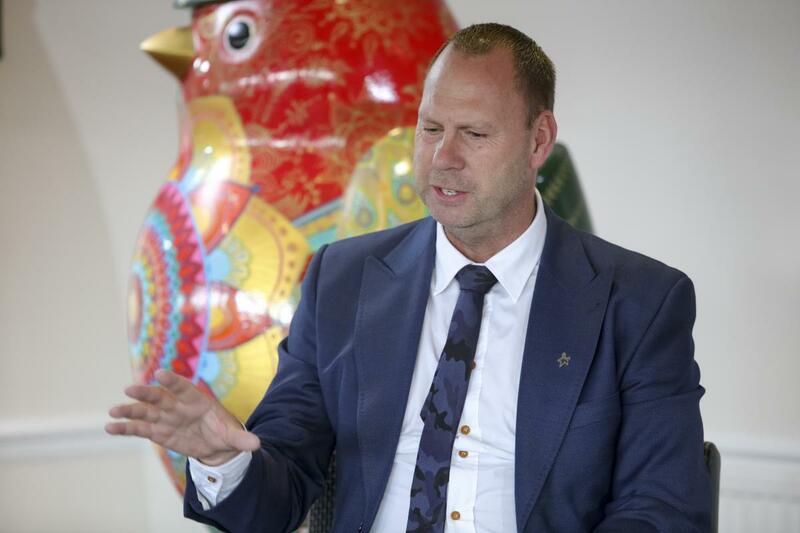 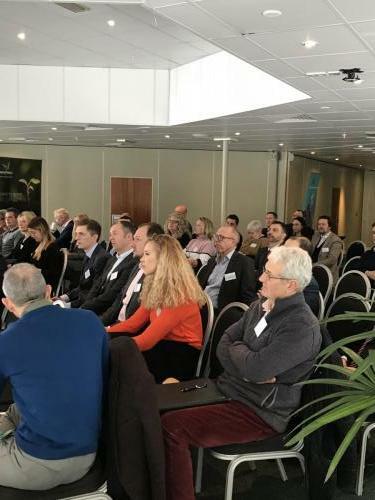 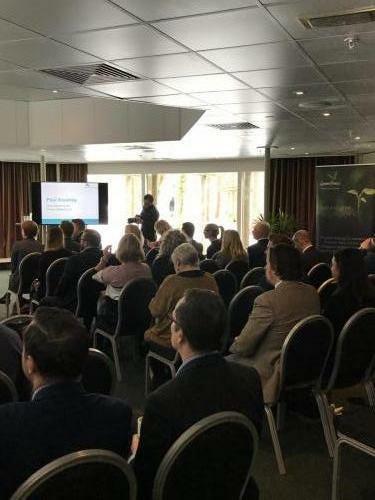 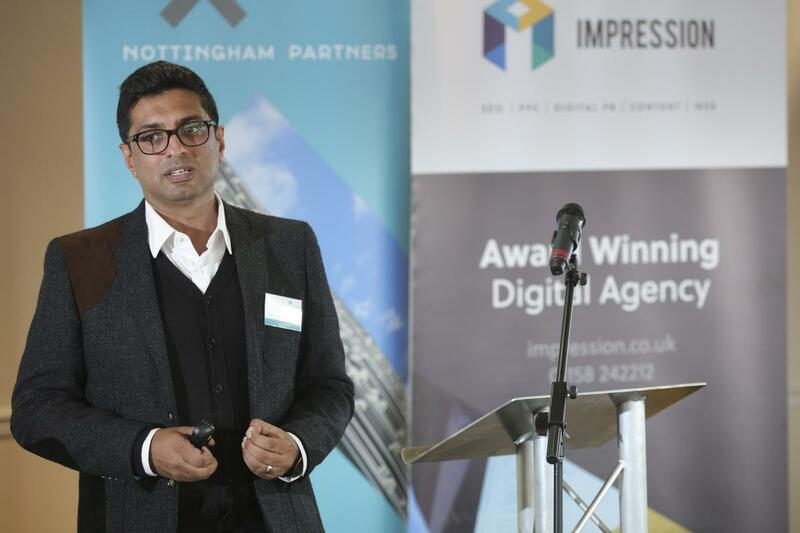 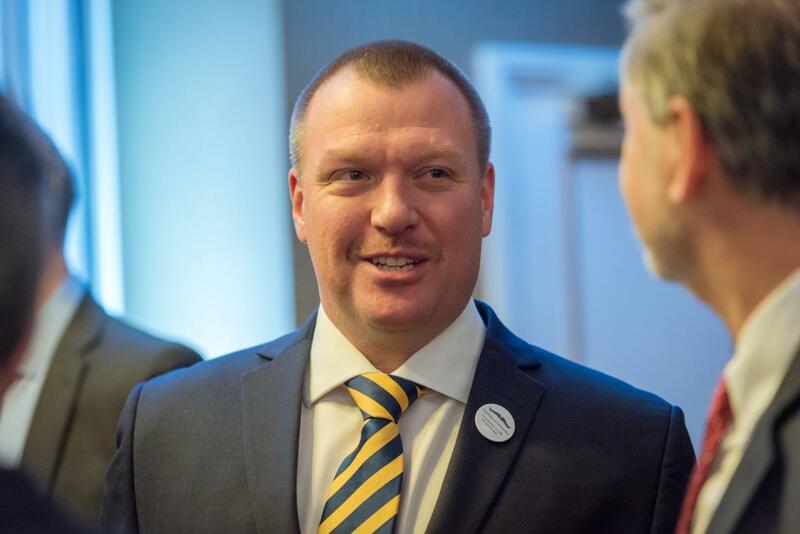 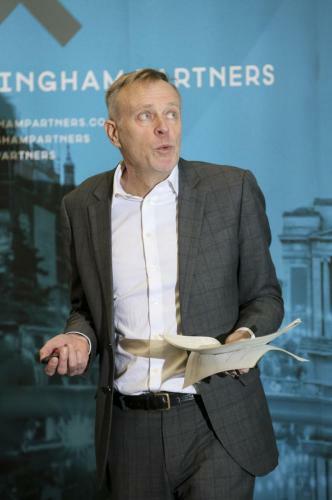 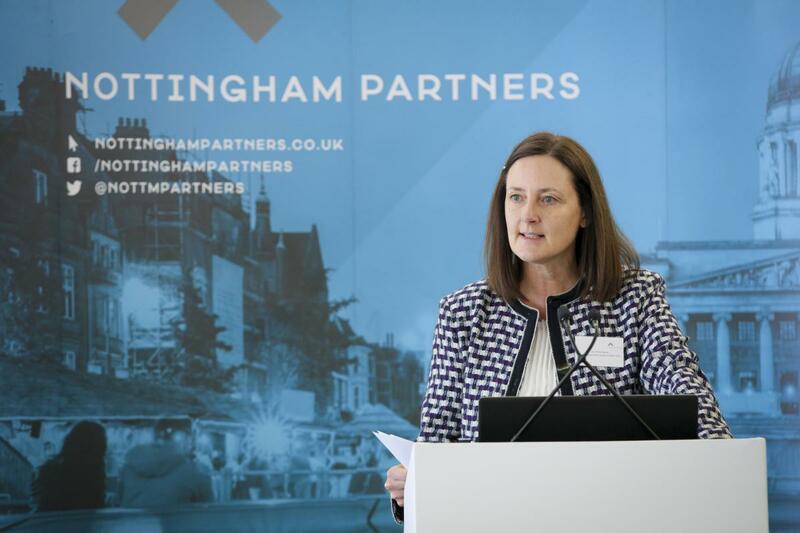 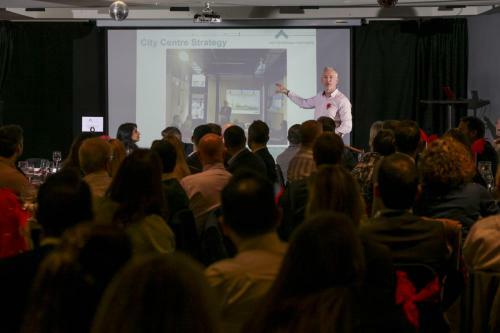 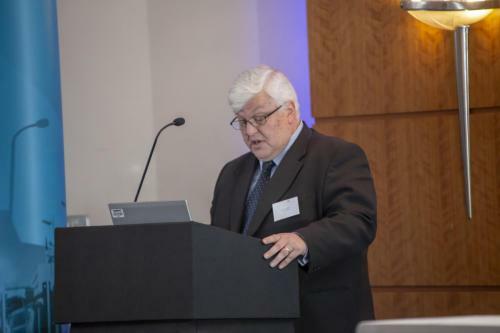 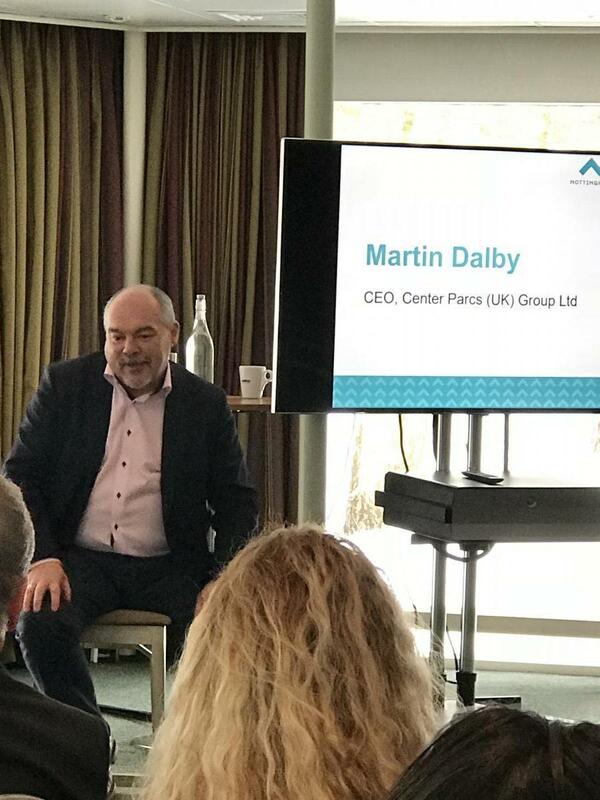 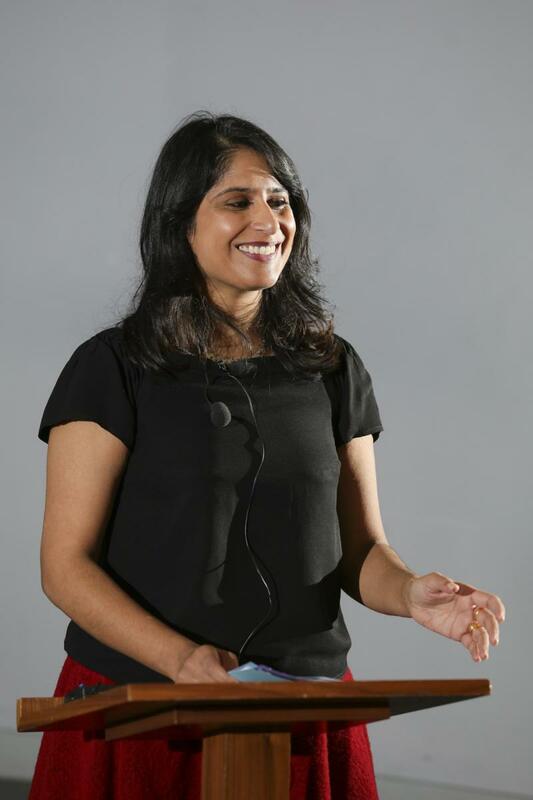 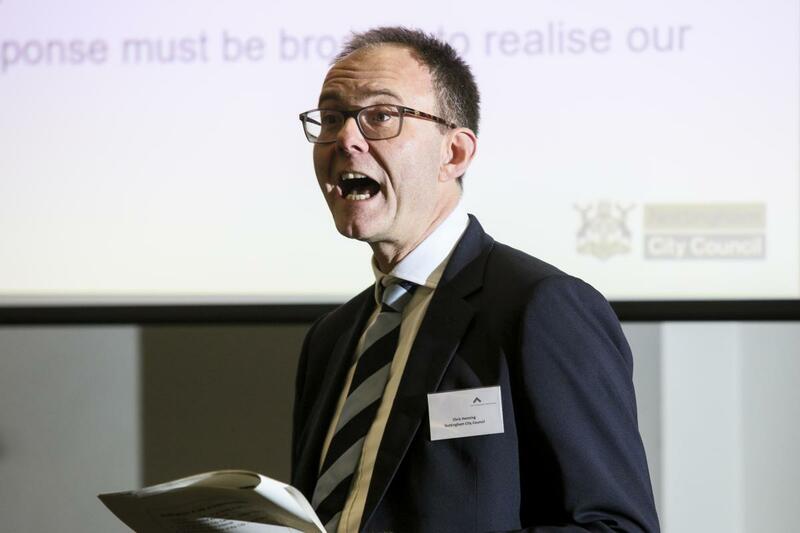 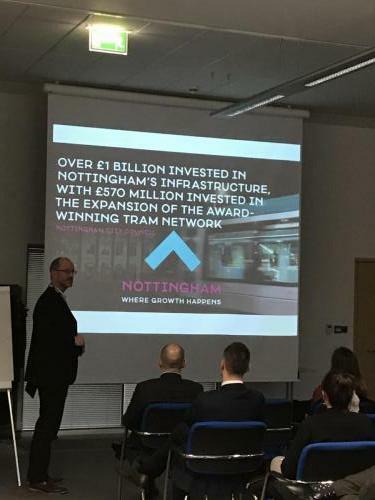 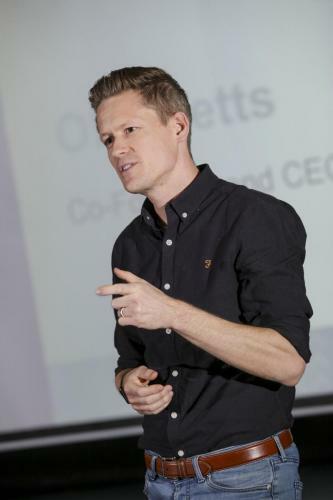 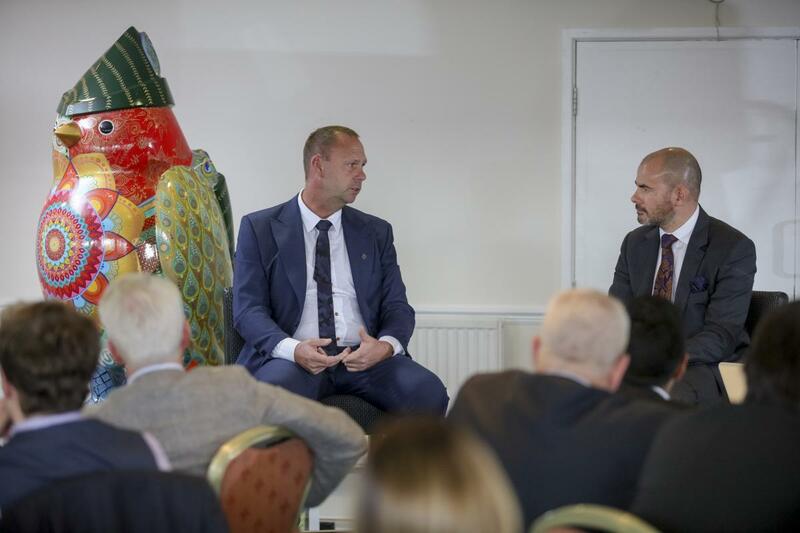 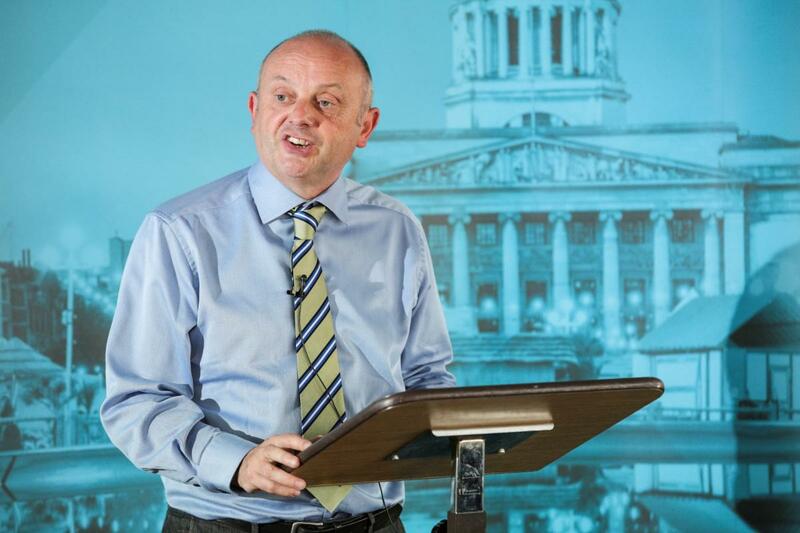 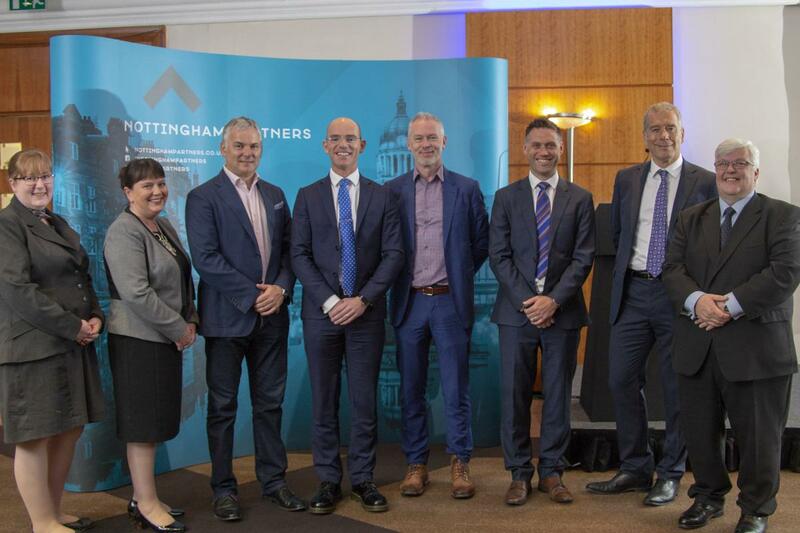 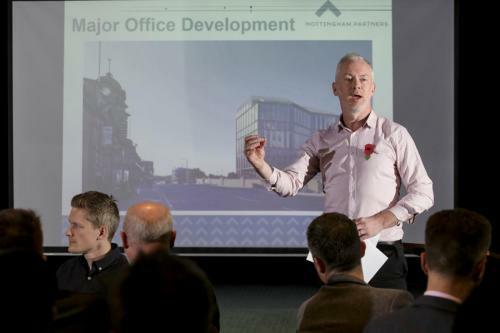 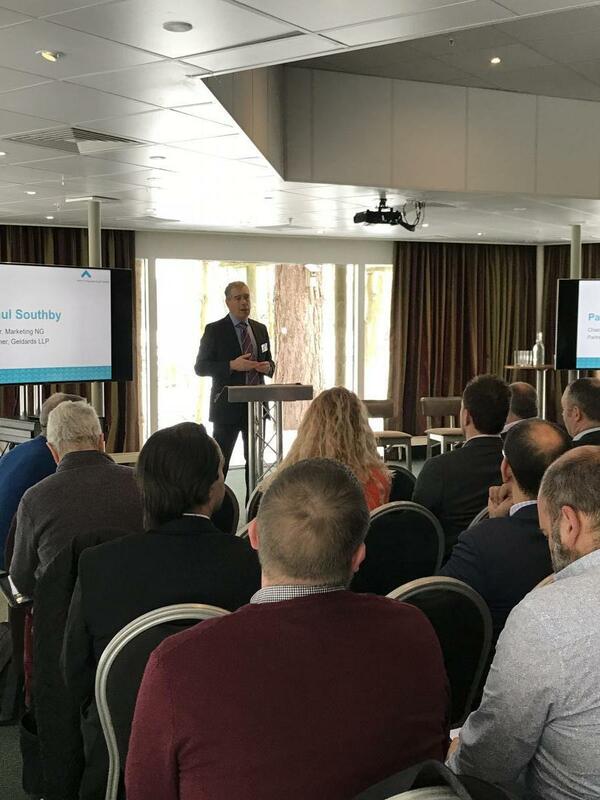 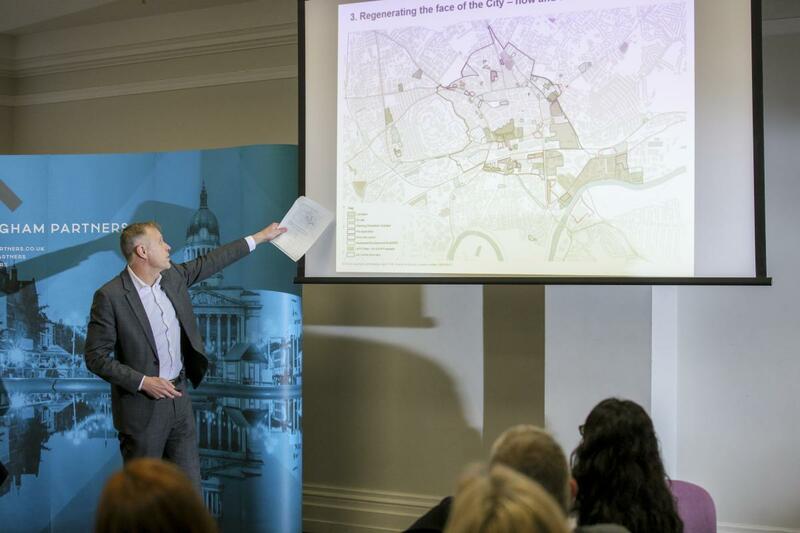 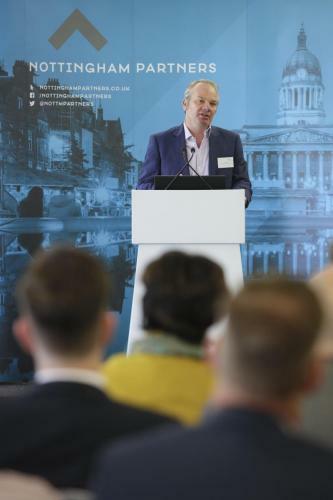 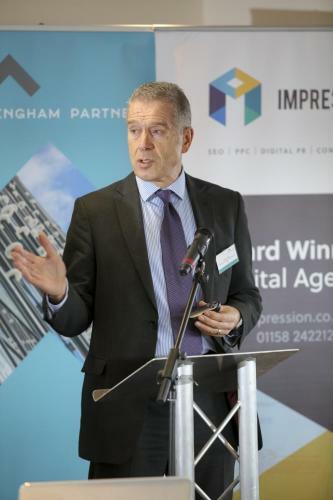 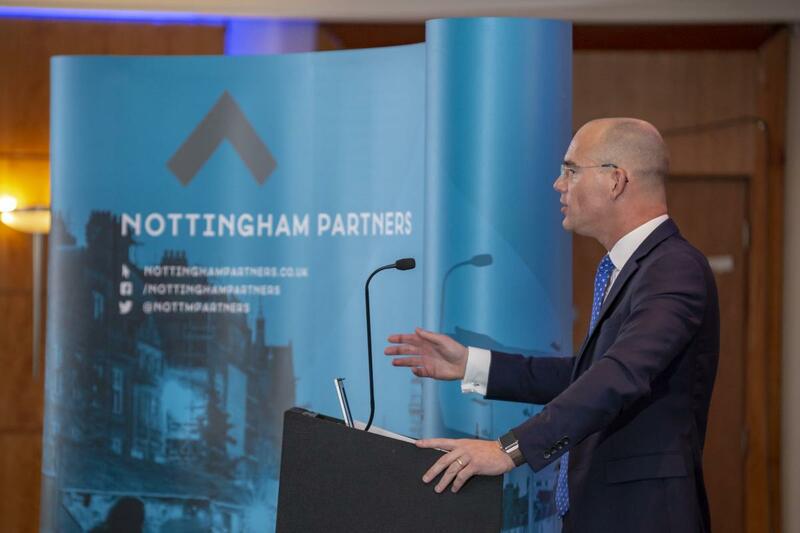 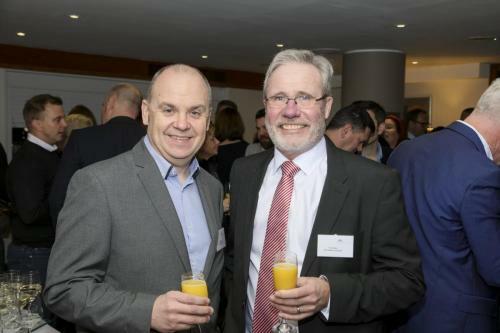 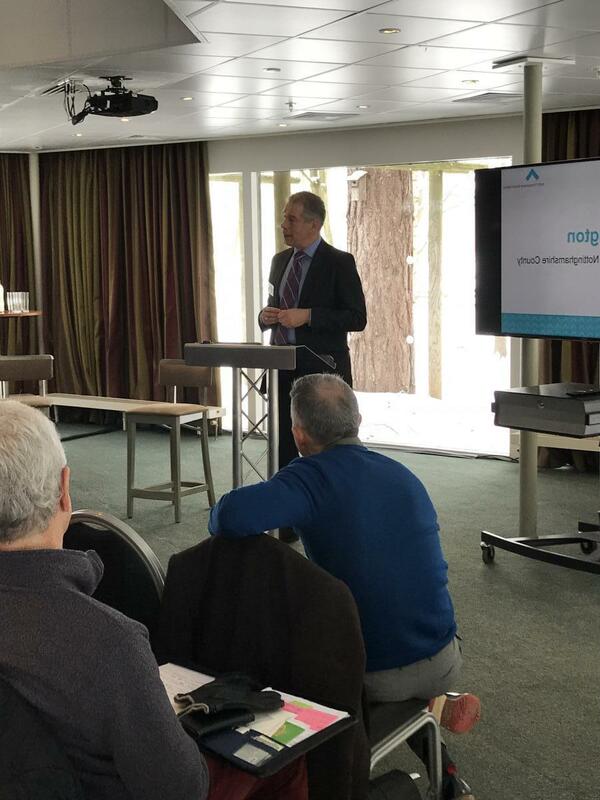 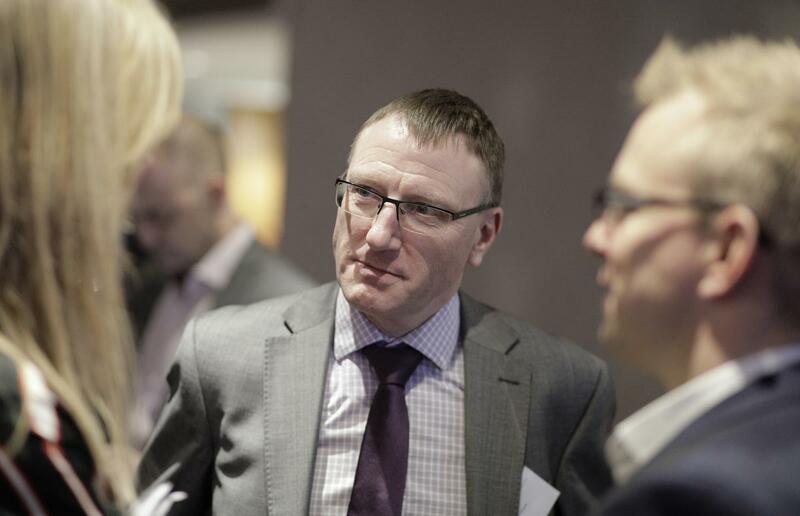 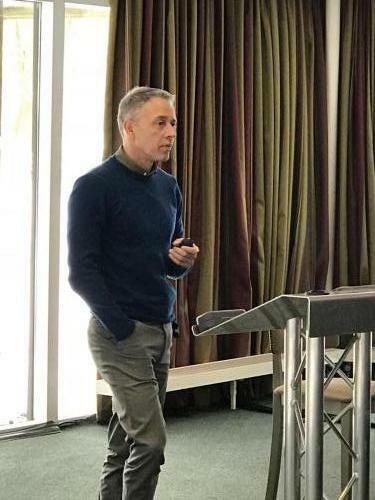 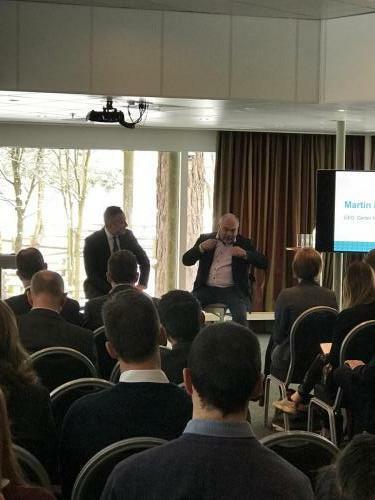 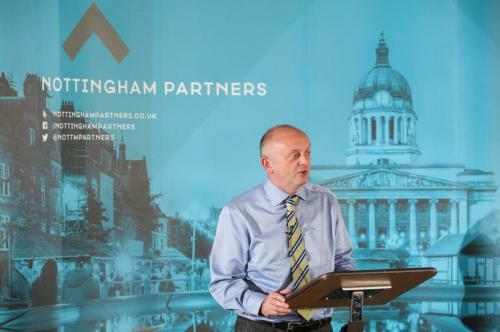 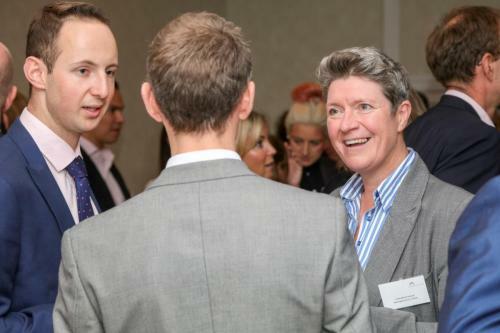 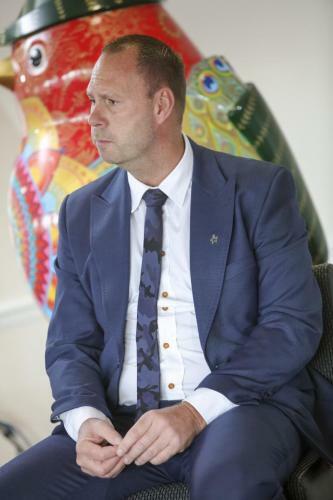 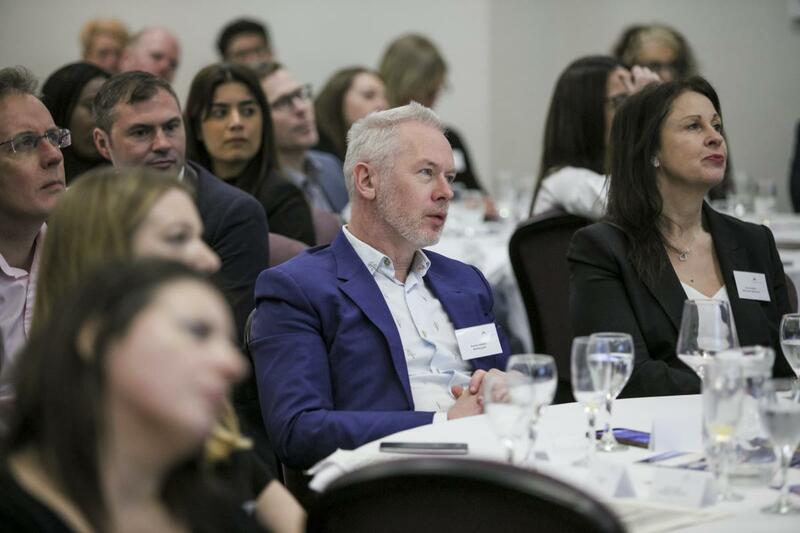 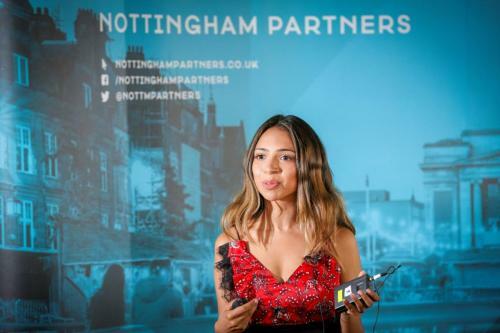 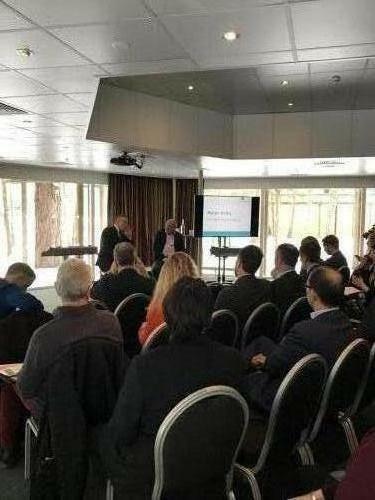 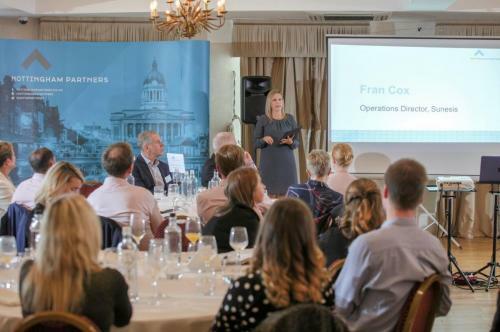 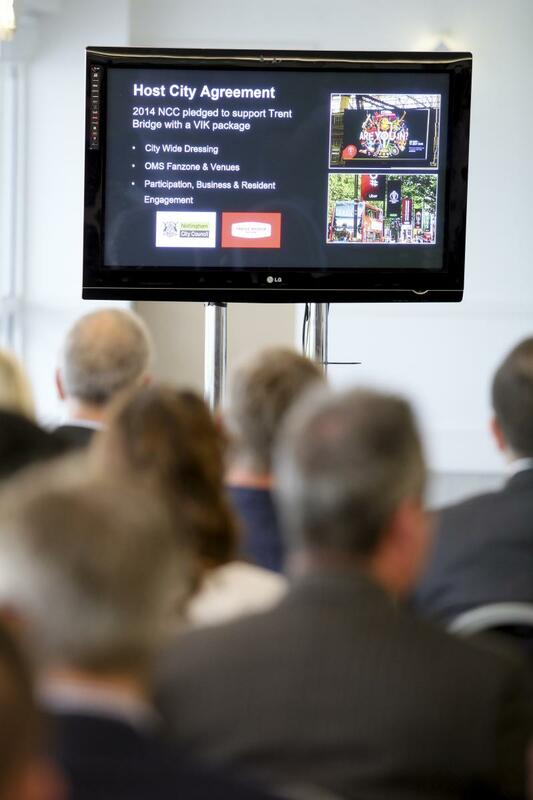 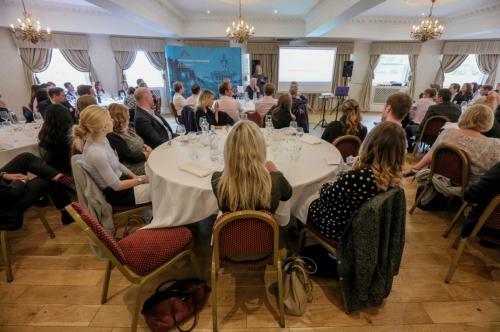 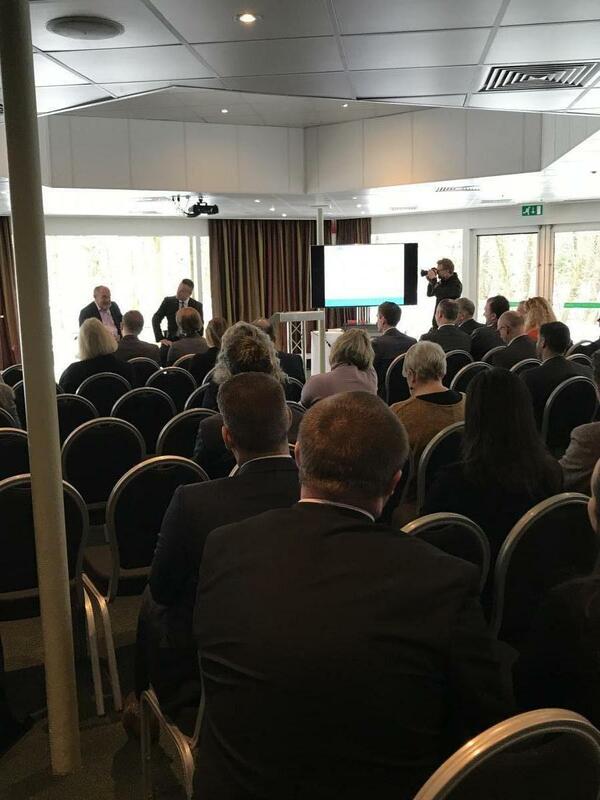 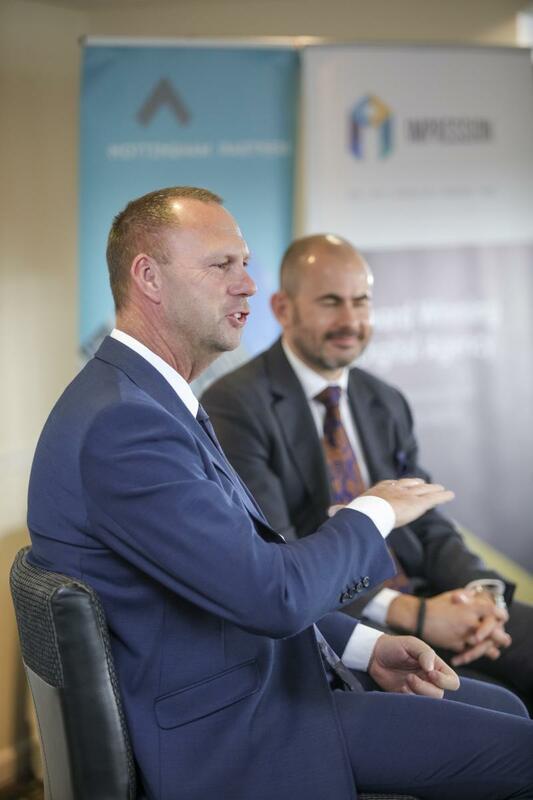 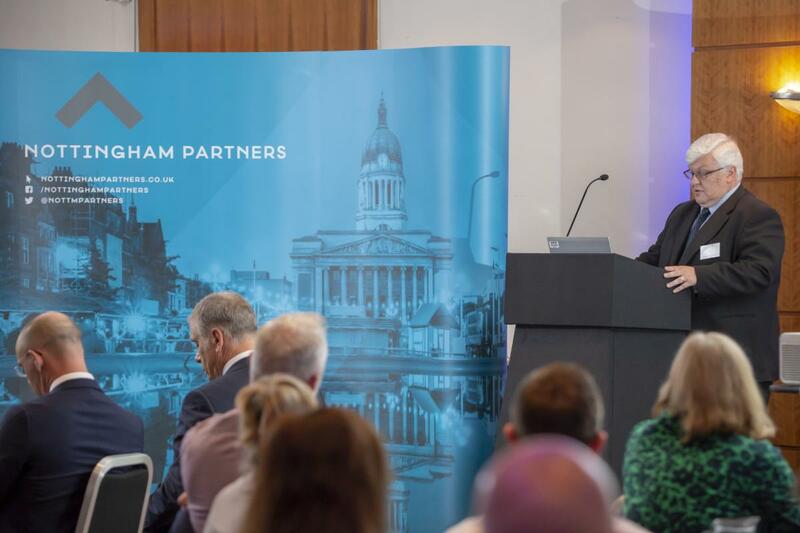 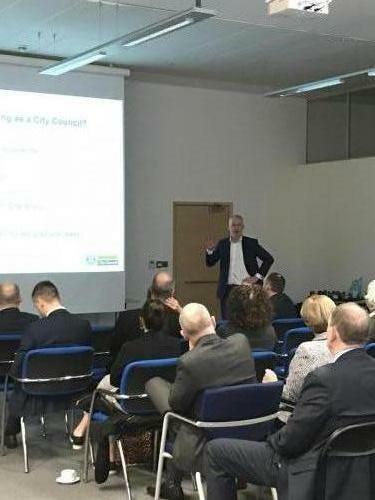 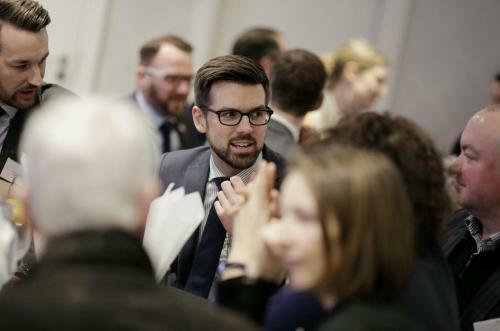 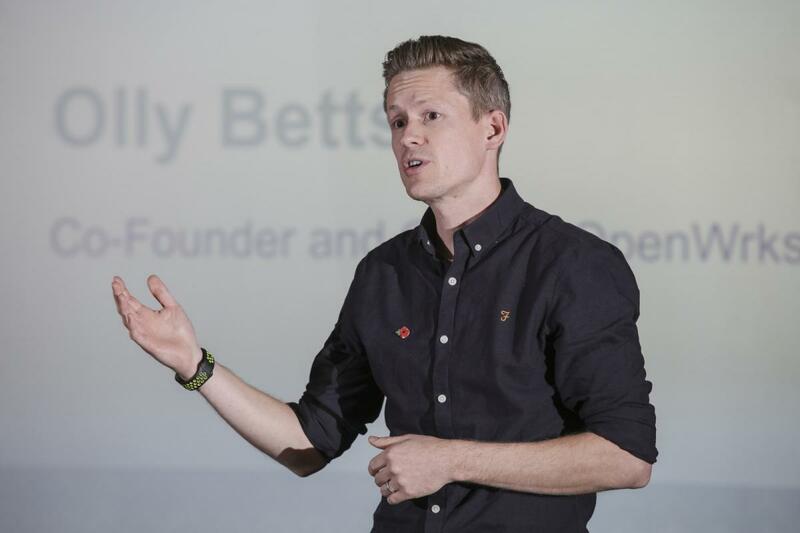 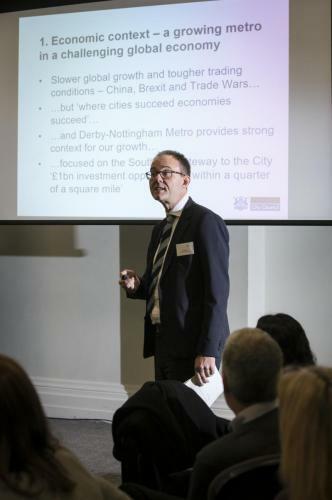 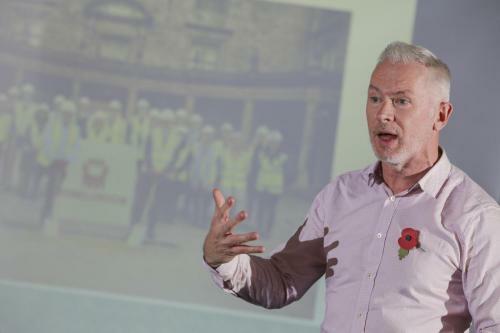 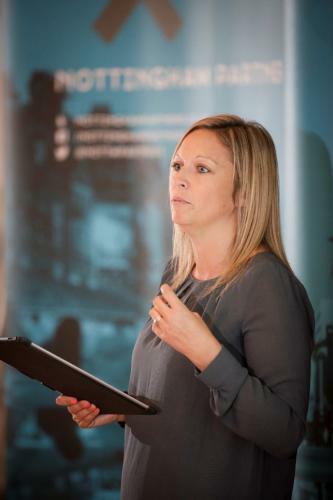 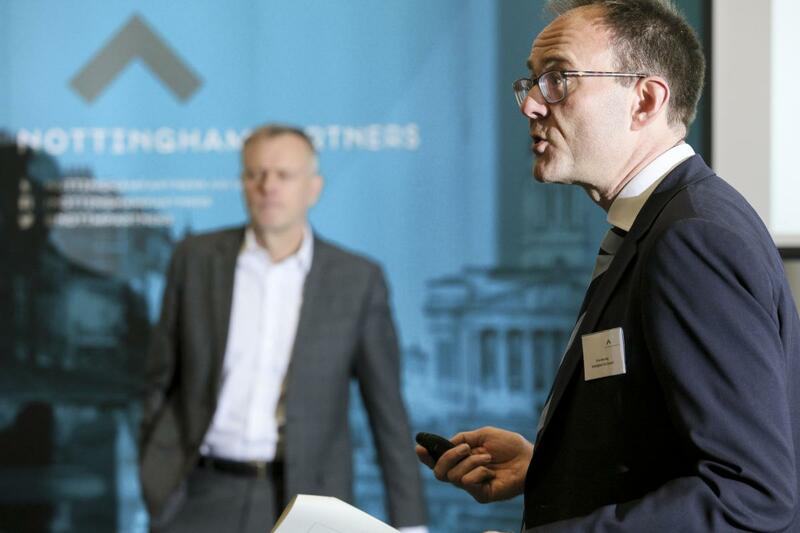 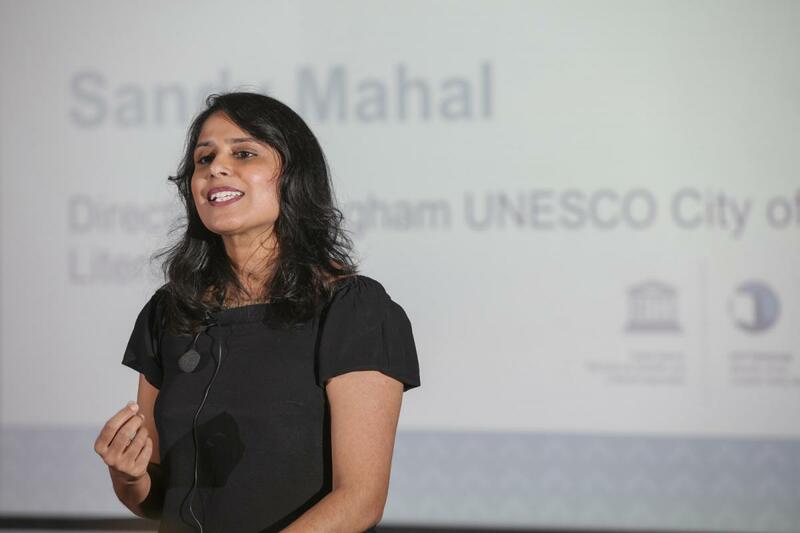 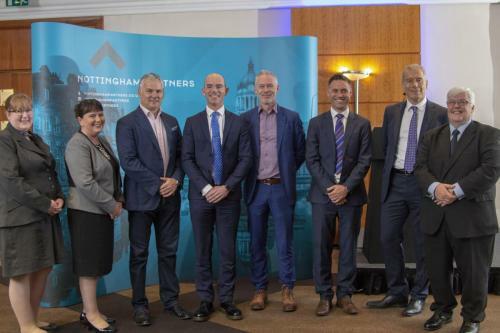 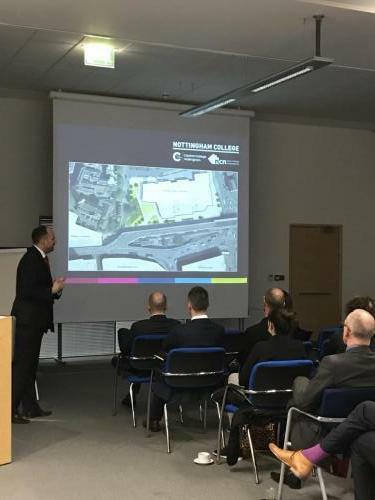 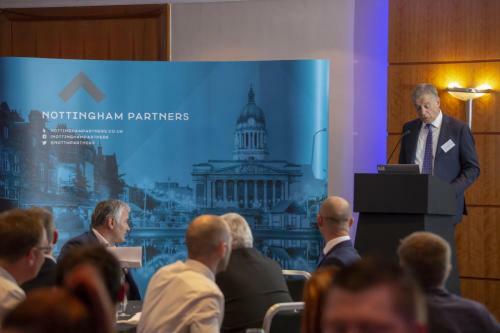 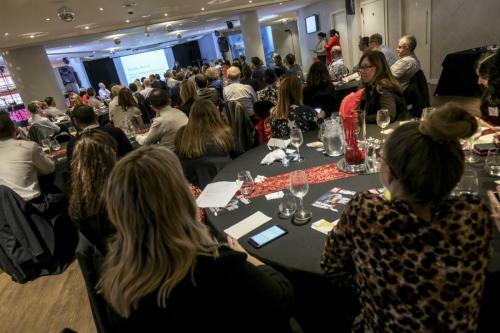 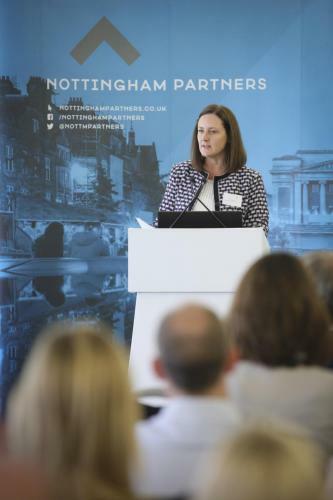 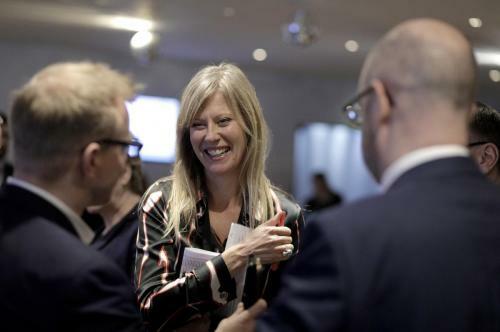 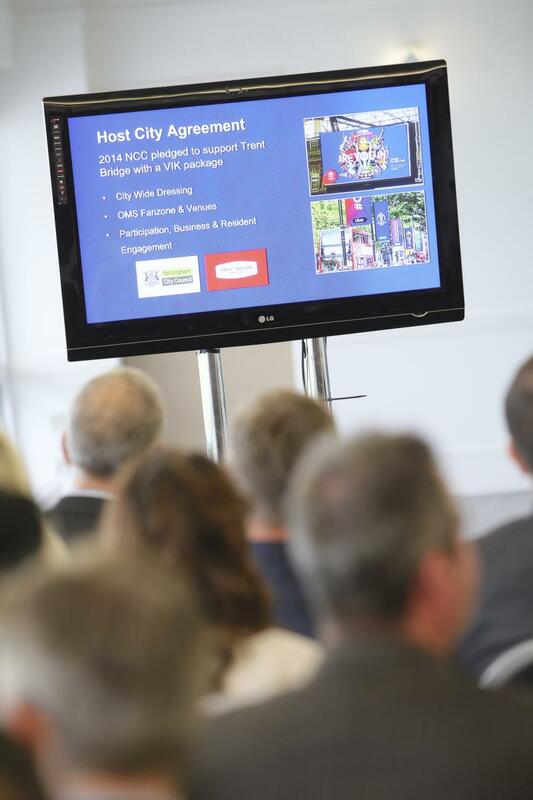 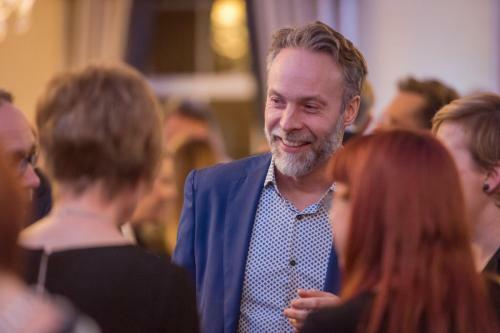 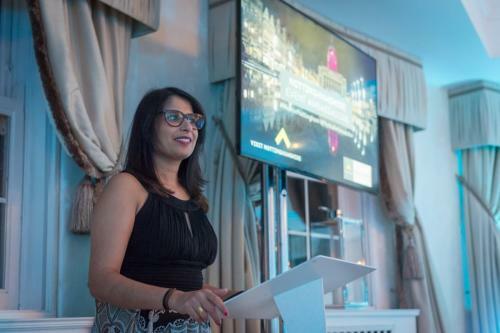 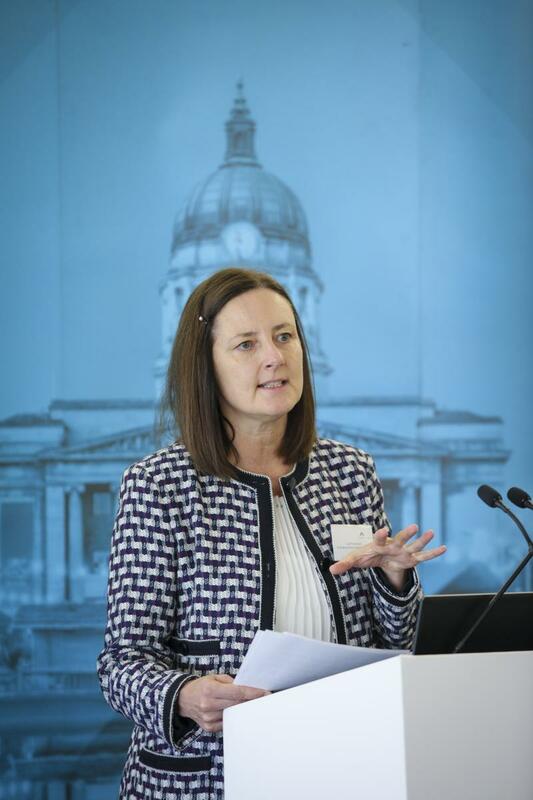 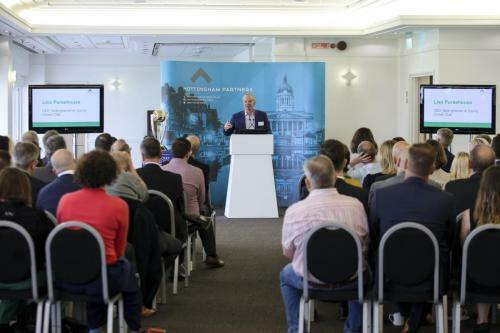 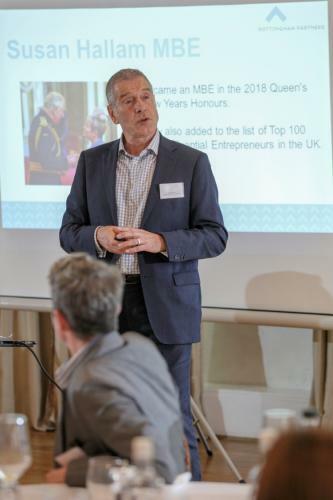 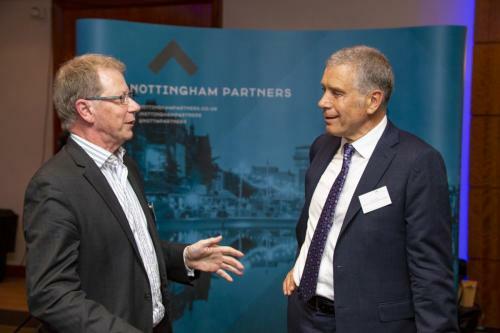 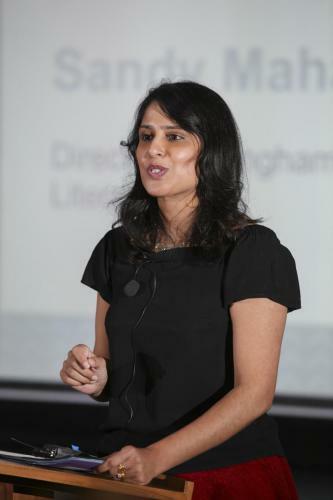 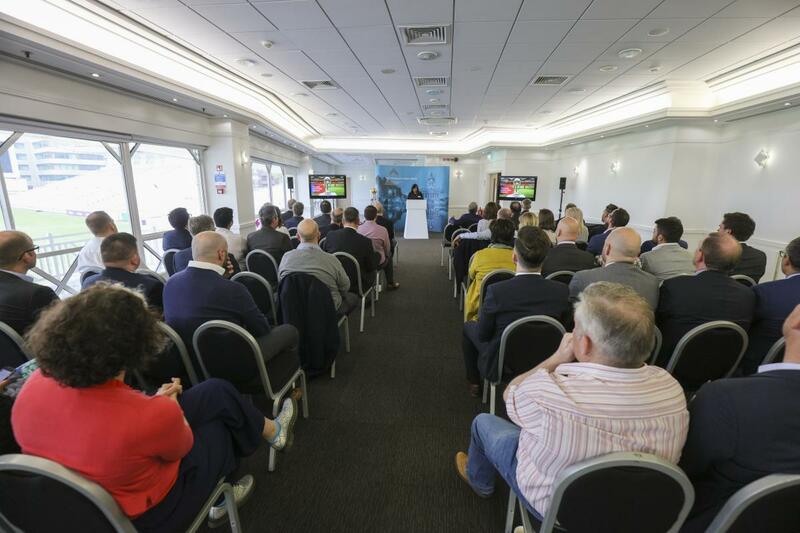 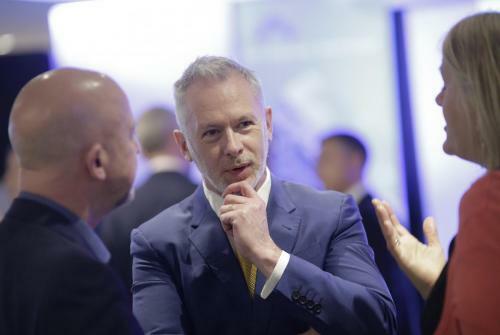 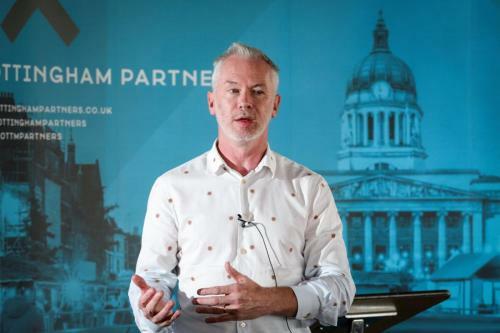 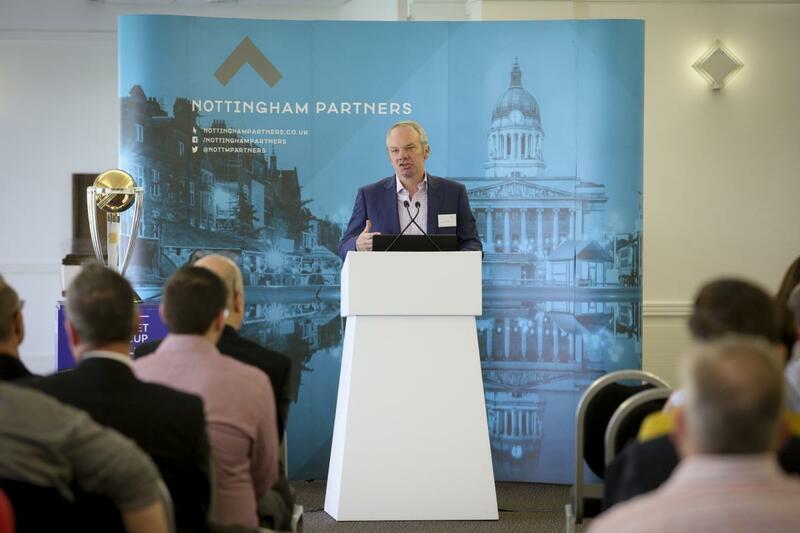 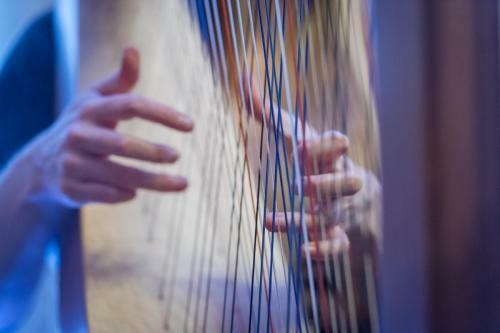 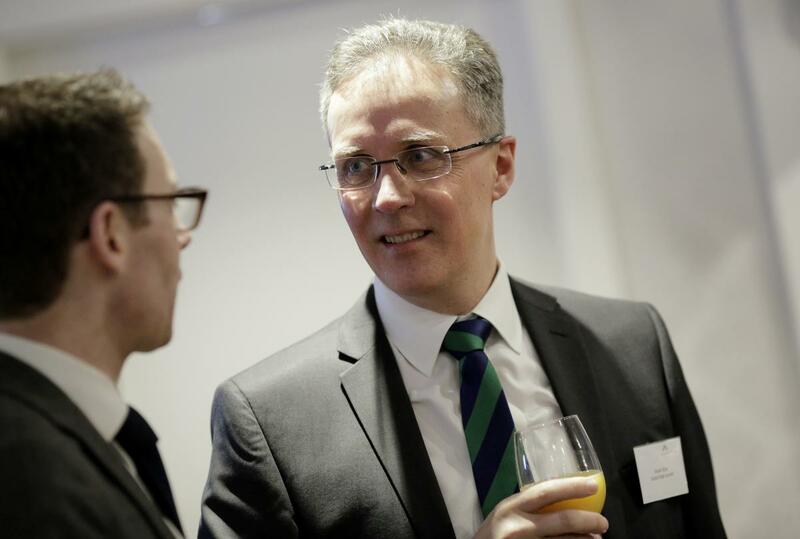 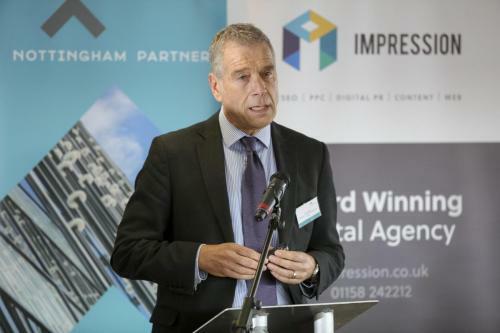 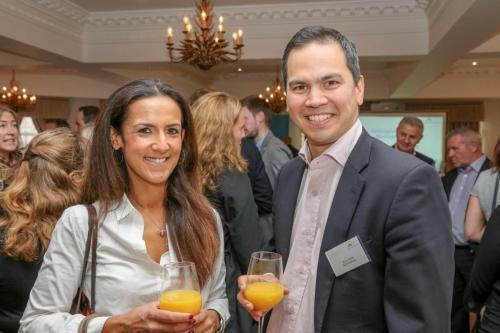 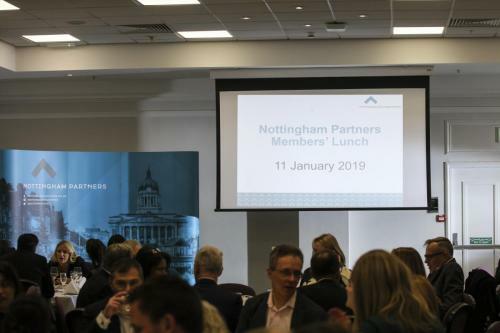 Photos taken at the Nottingham Partners Business Breakfast – 23 April 2019, courtesy of Neil Hoyle Photography. 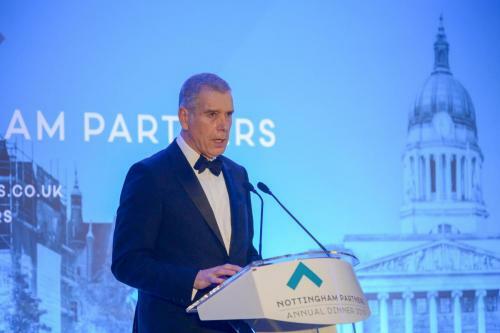 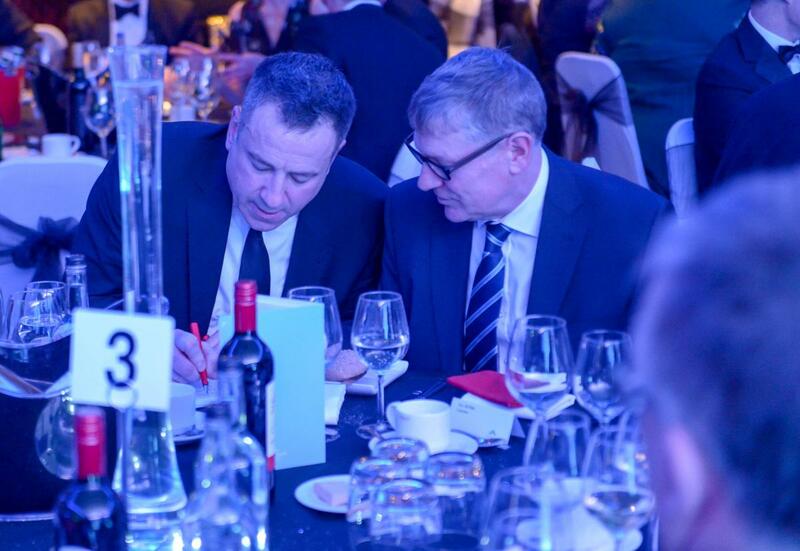 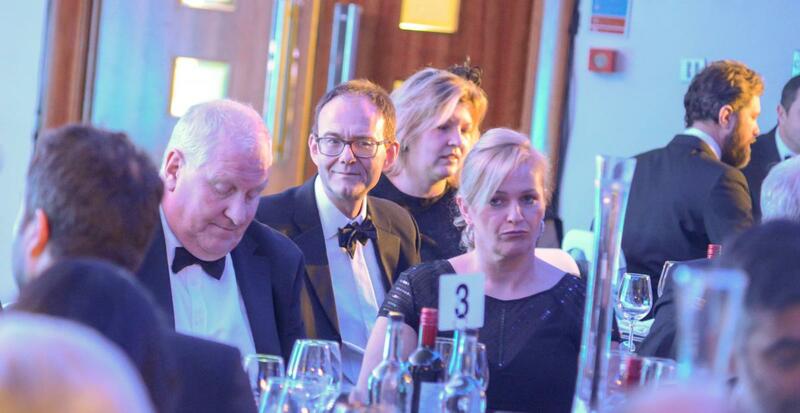 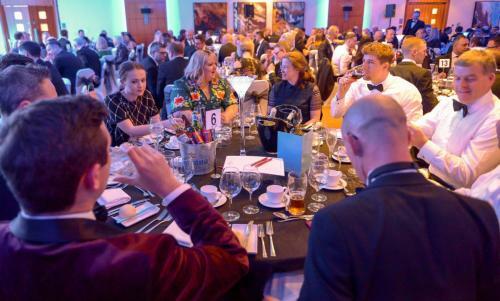 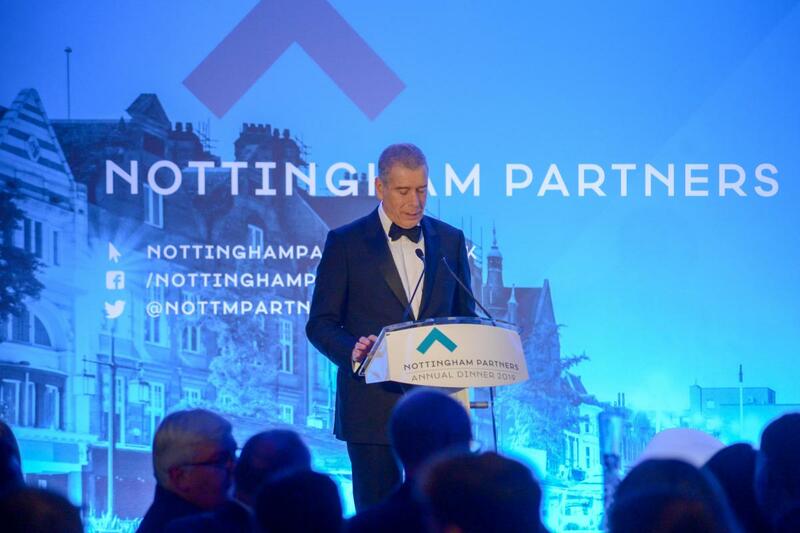 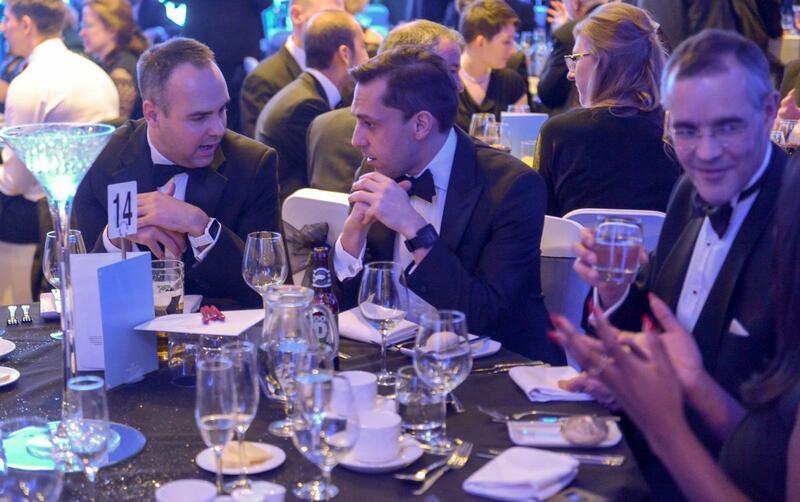 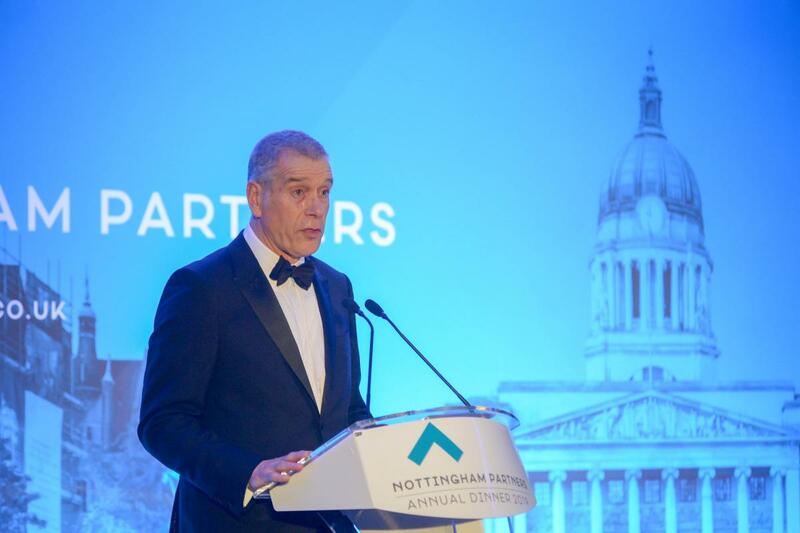 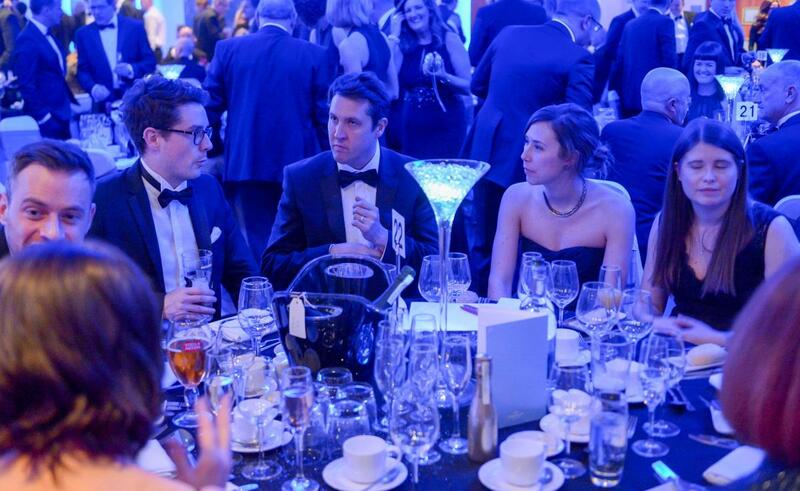 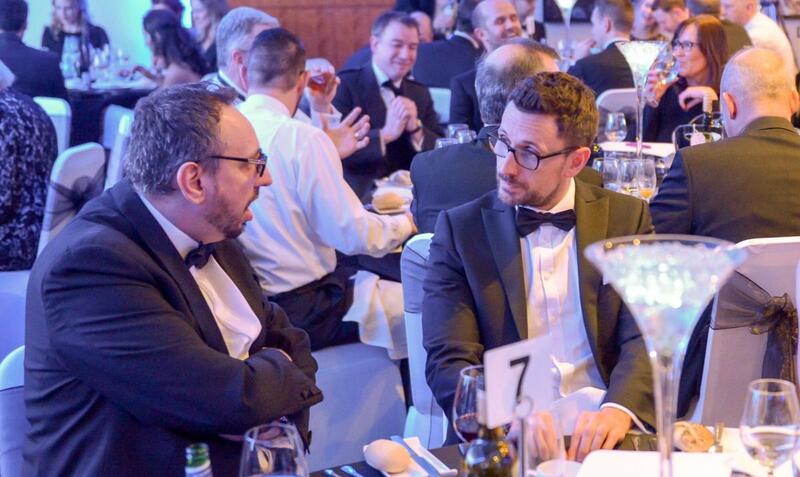 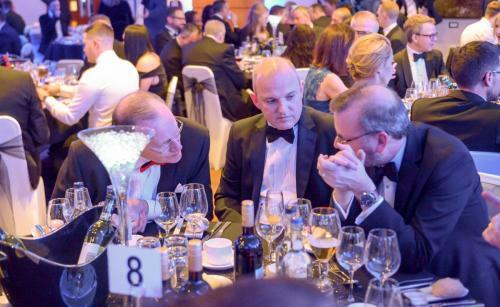 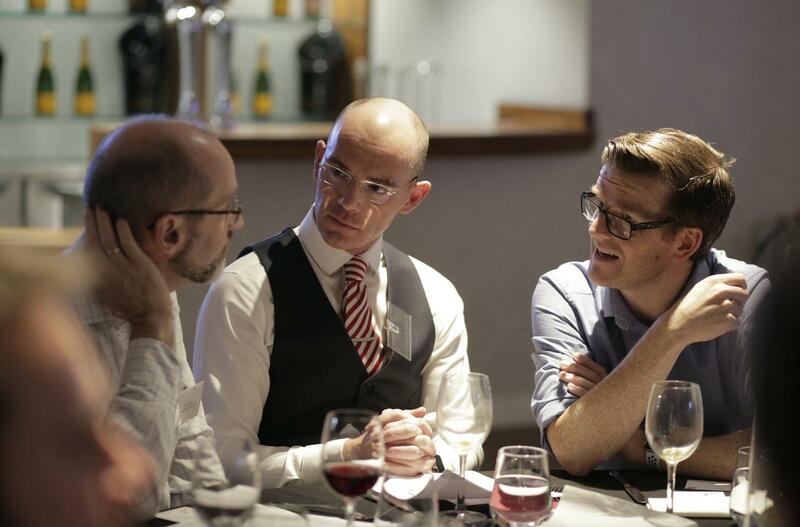 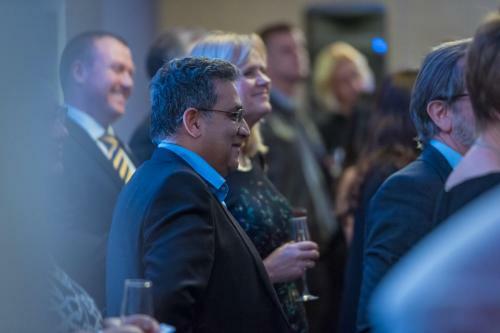 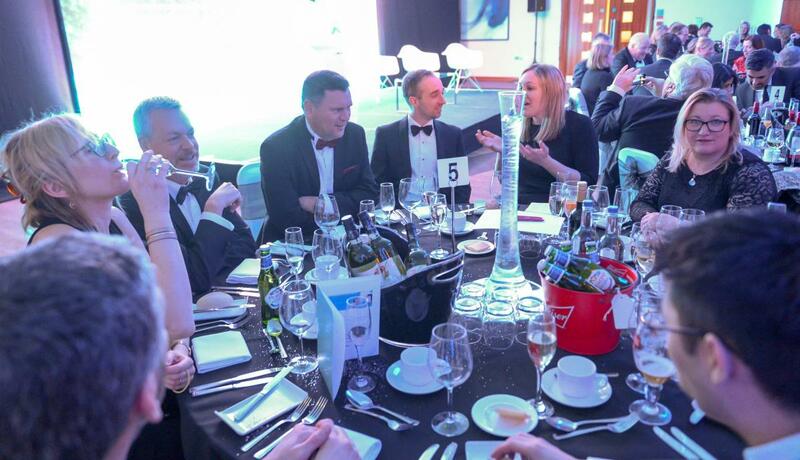 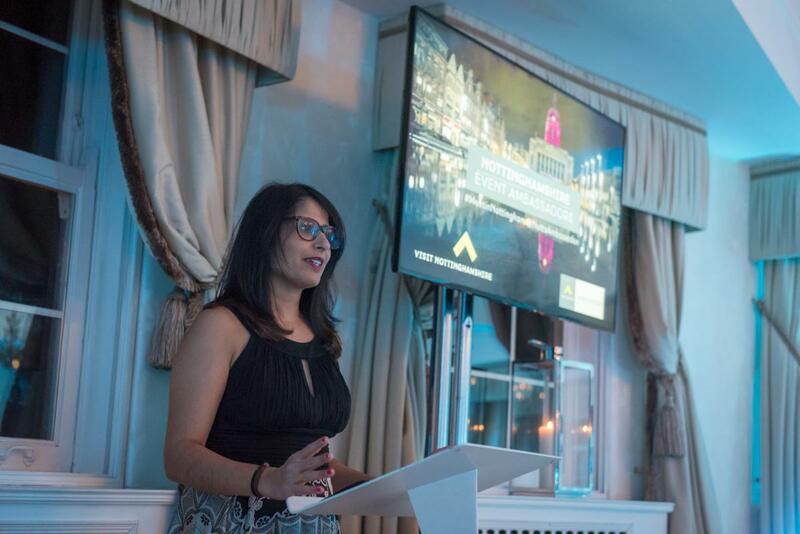 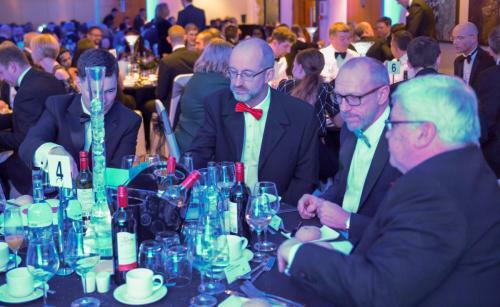 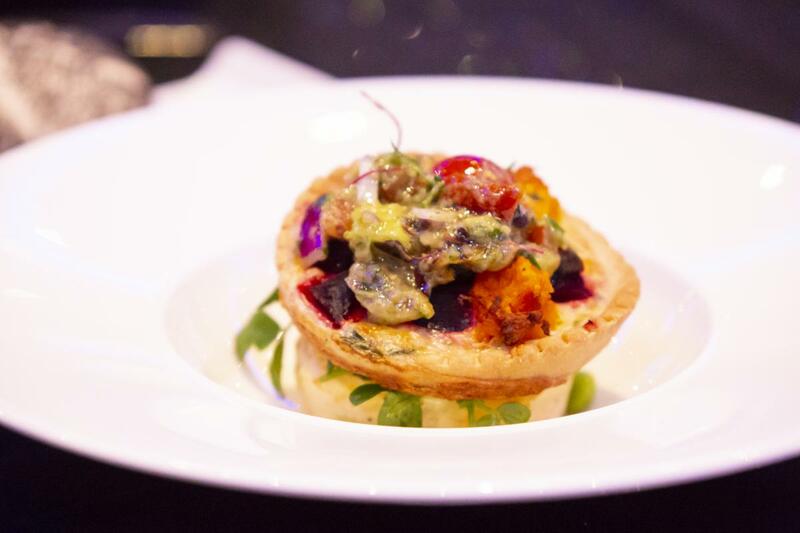 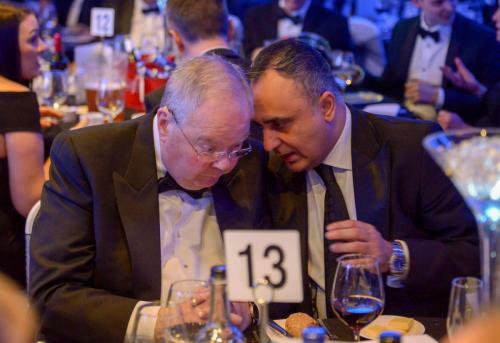 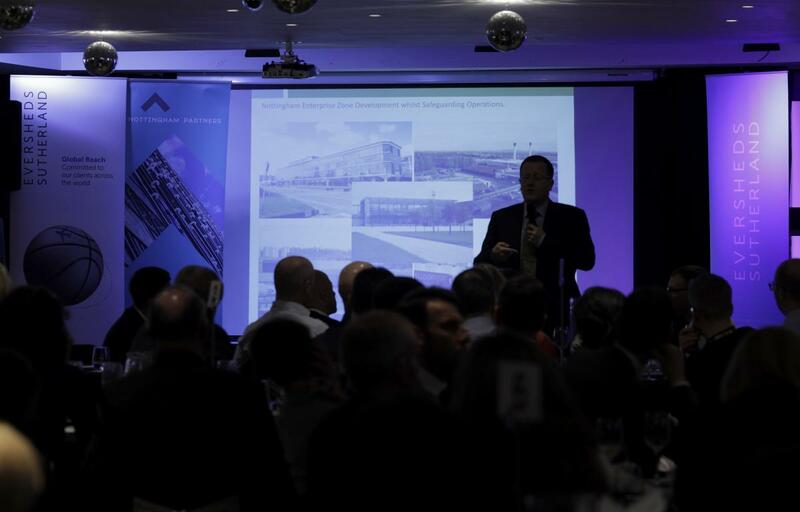 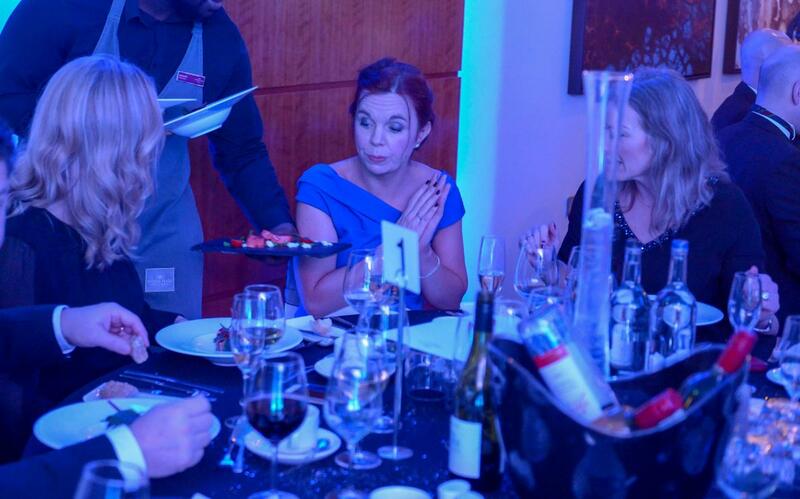 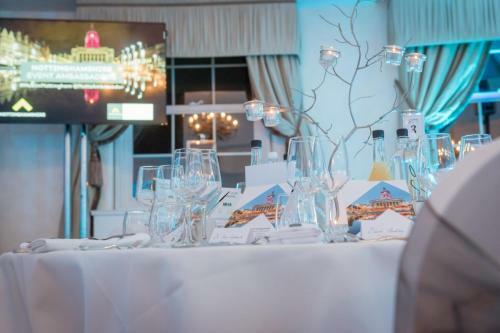 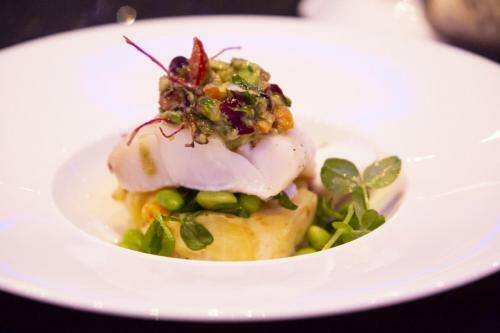 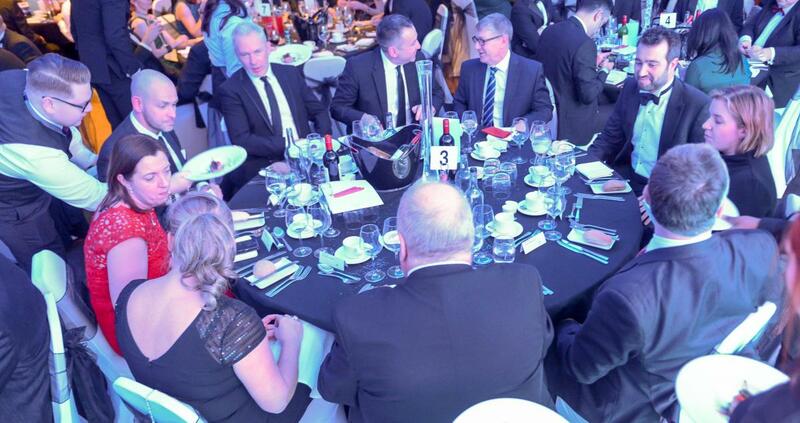 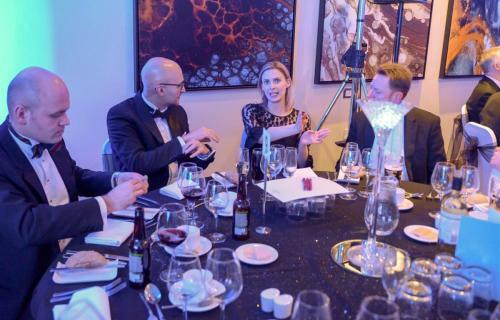 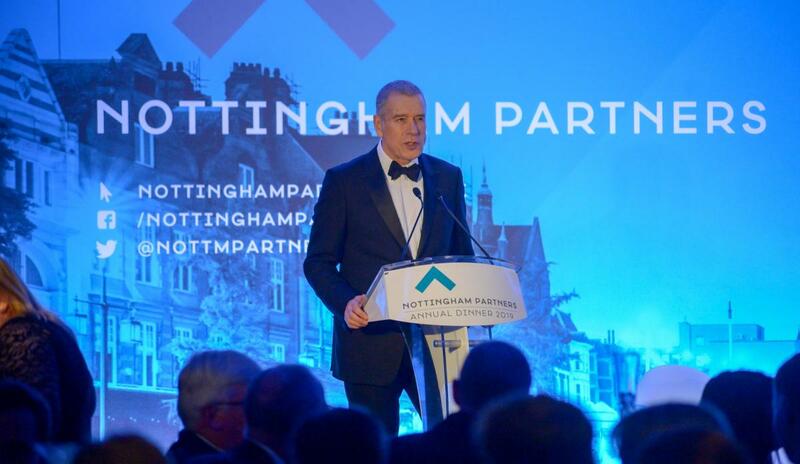 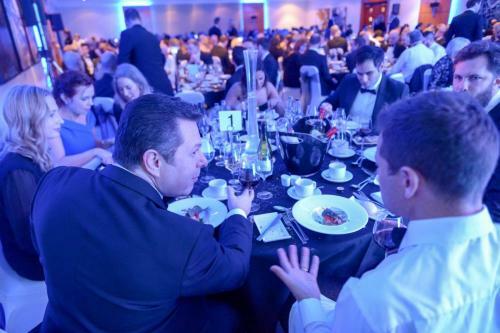 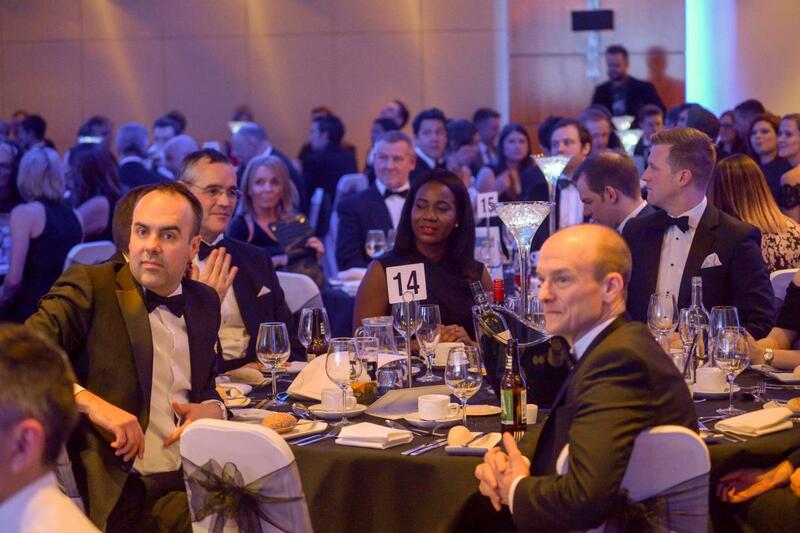 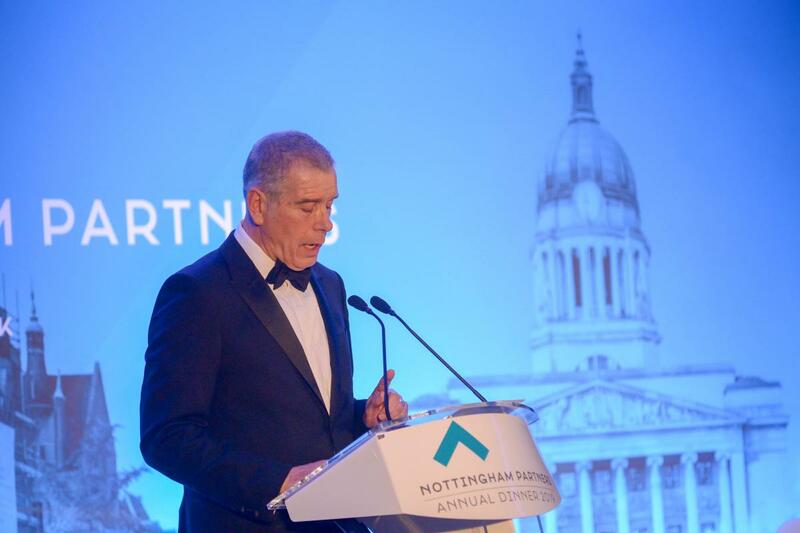 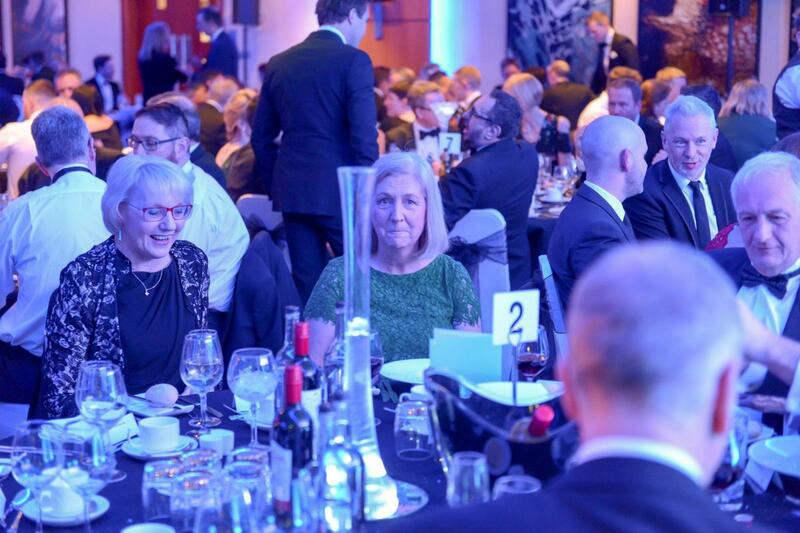 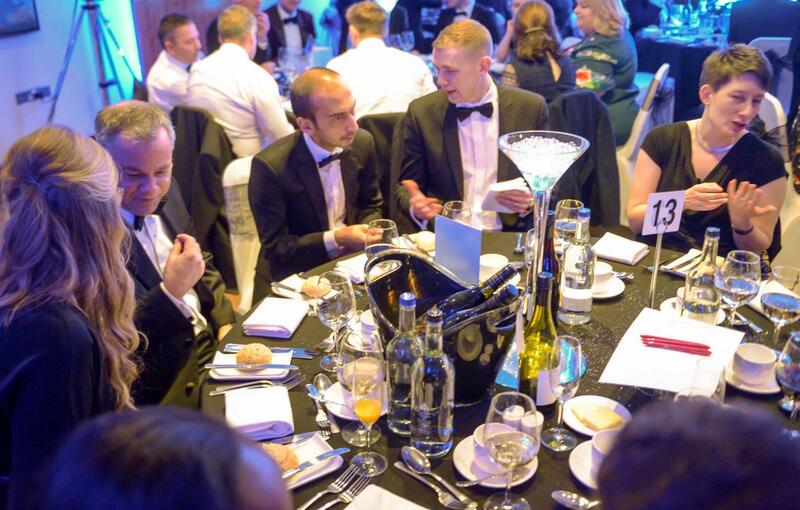 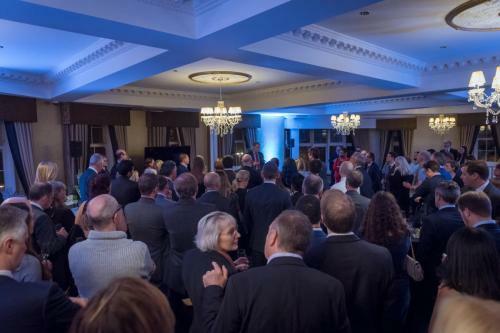 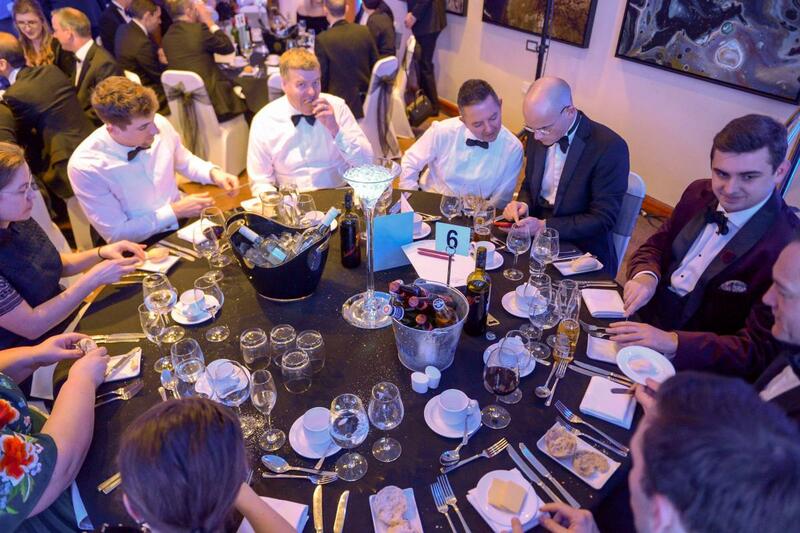 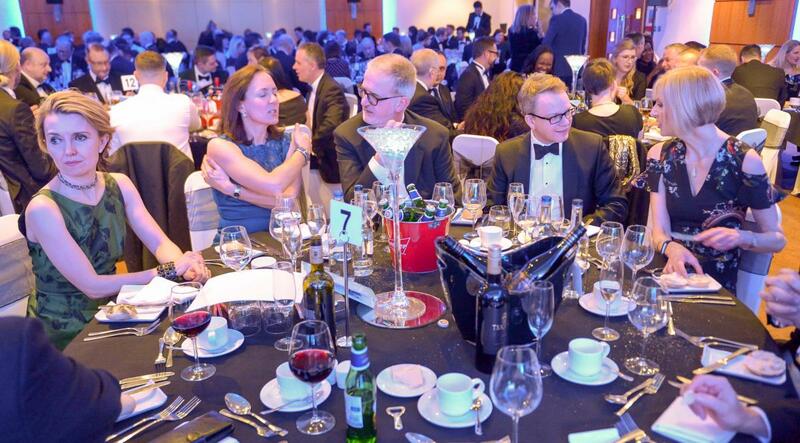 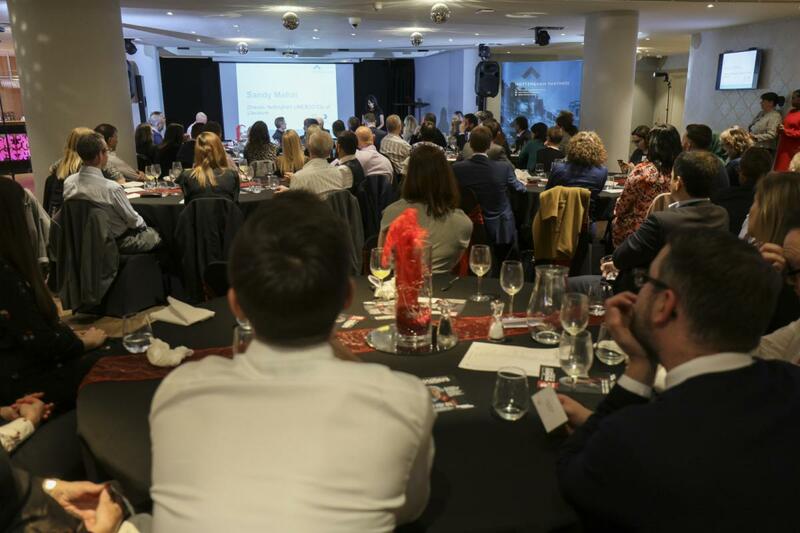 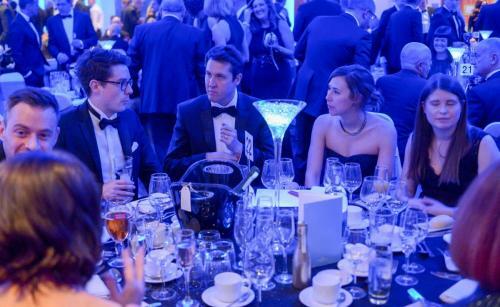 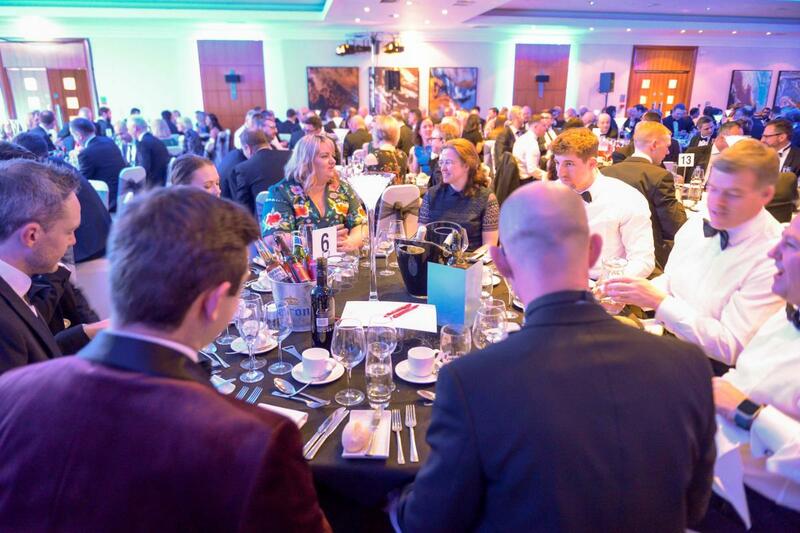 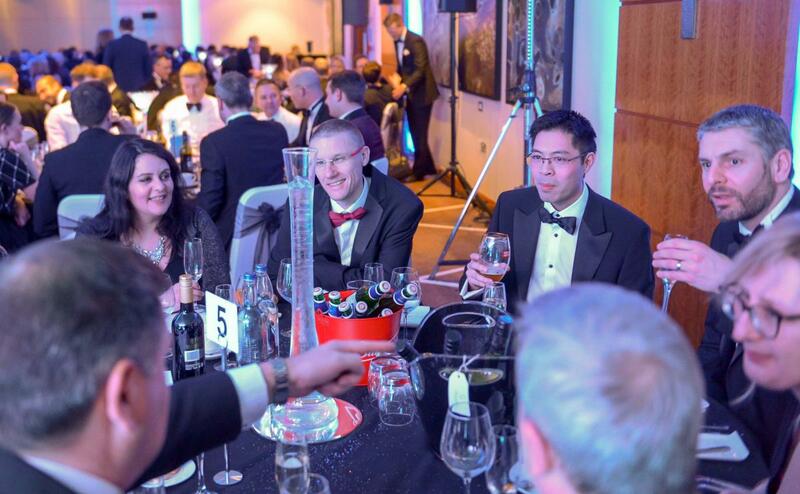 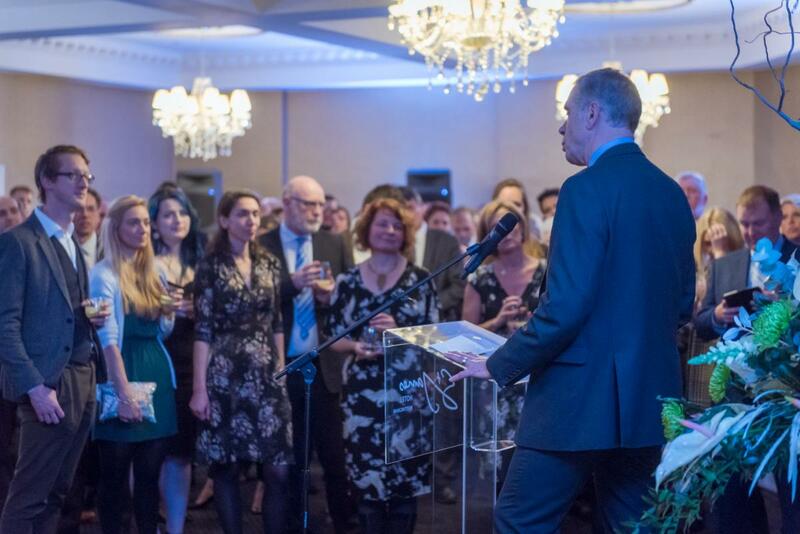 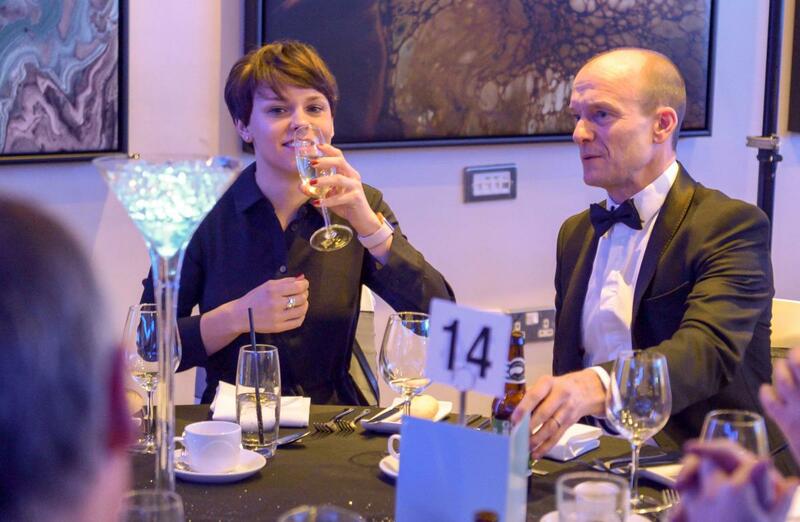 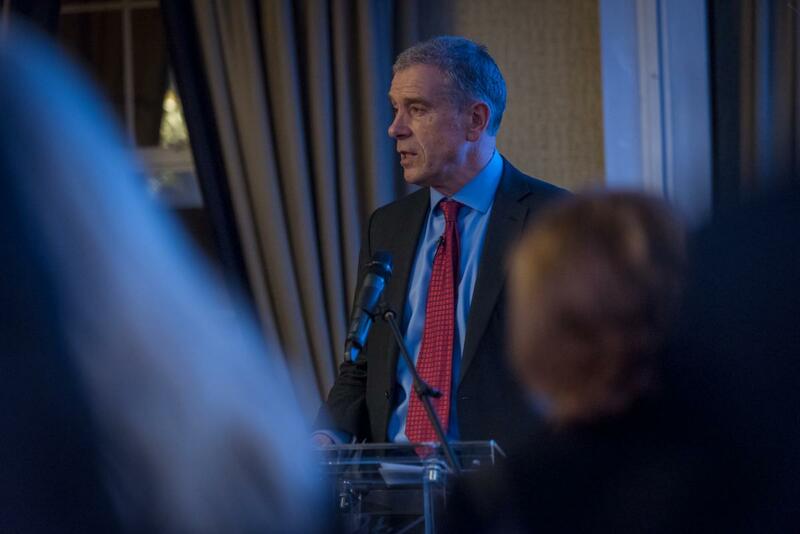 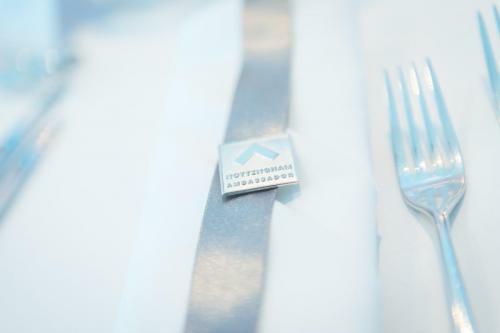 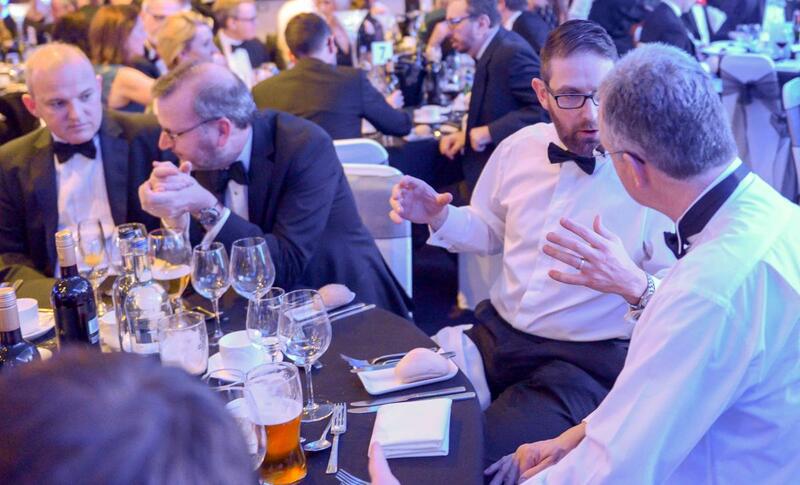 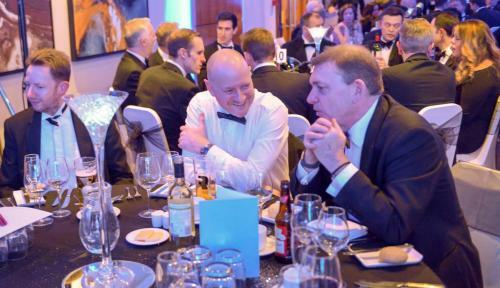 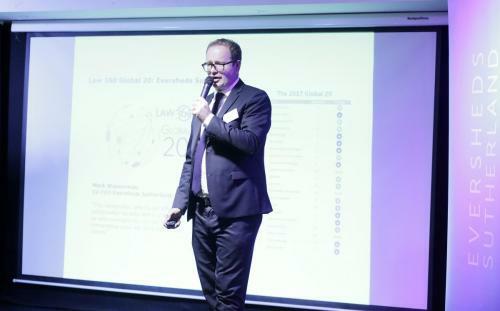 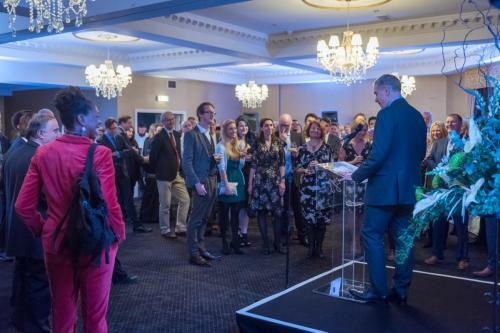 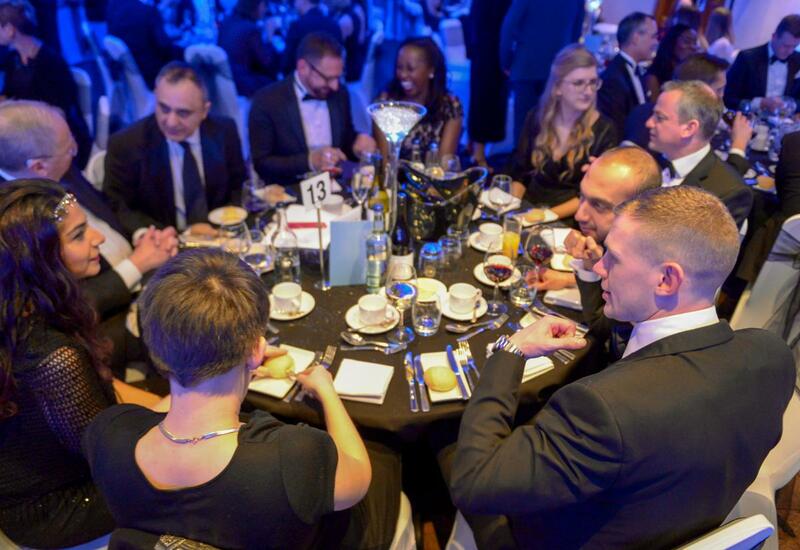 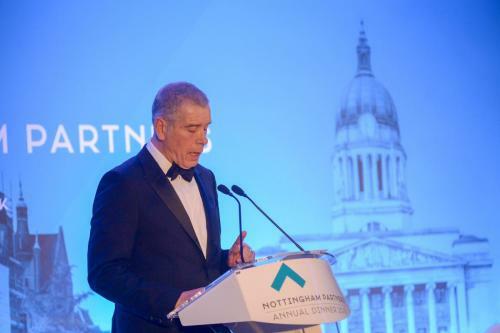 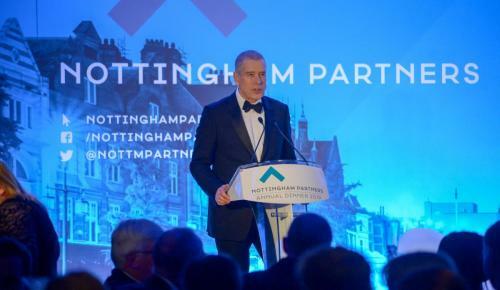 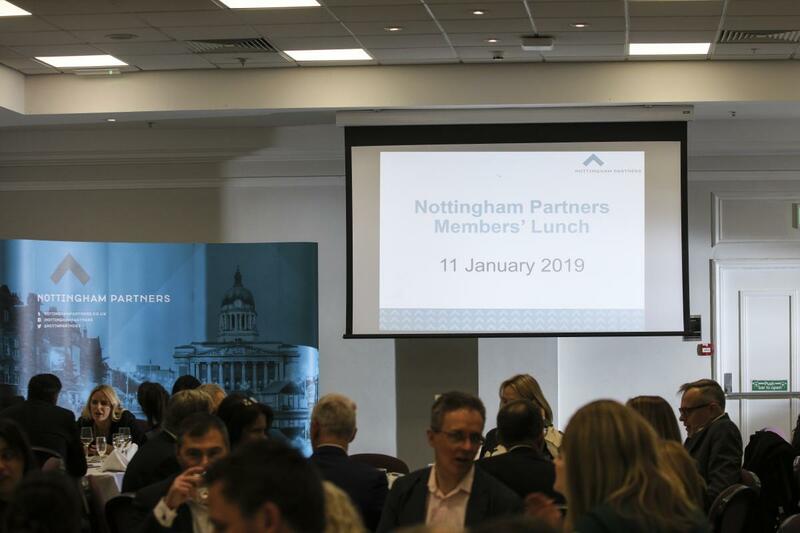 Photos taken at the Nottingham Partners Annual Dinner – 31 January 2019, courtesy of Anthony Hopwood Photography. 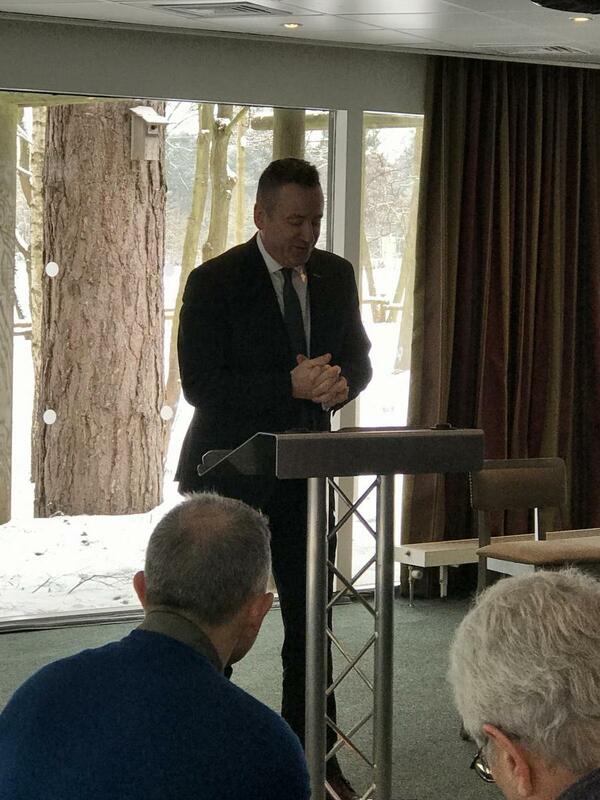 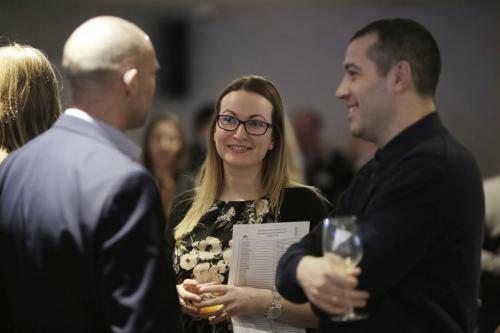 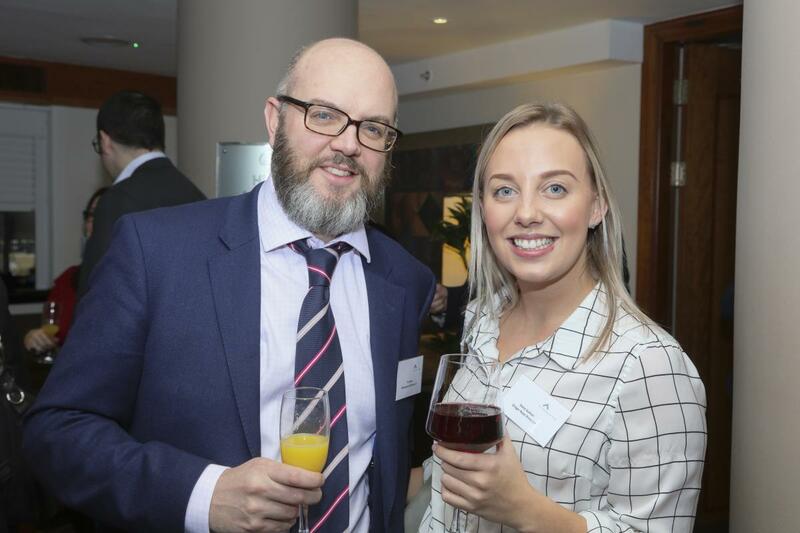 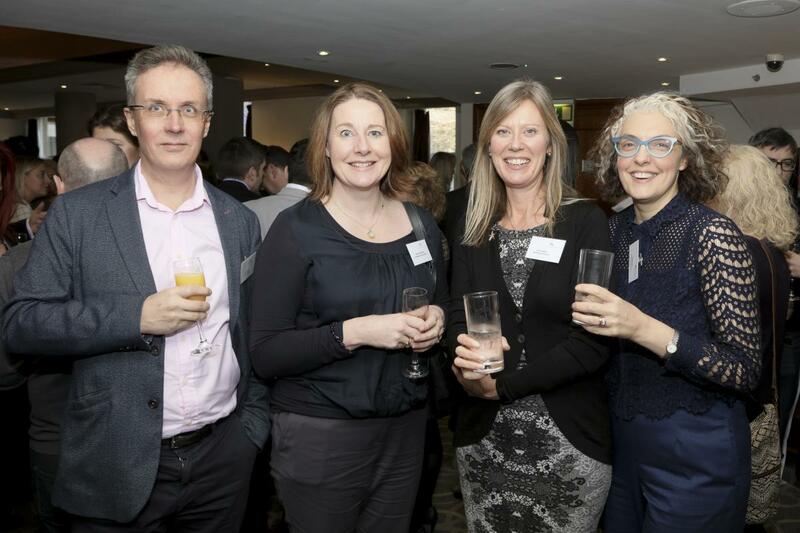 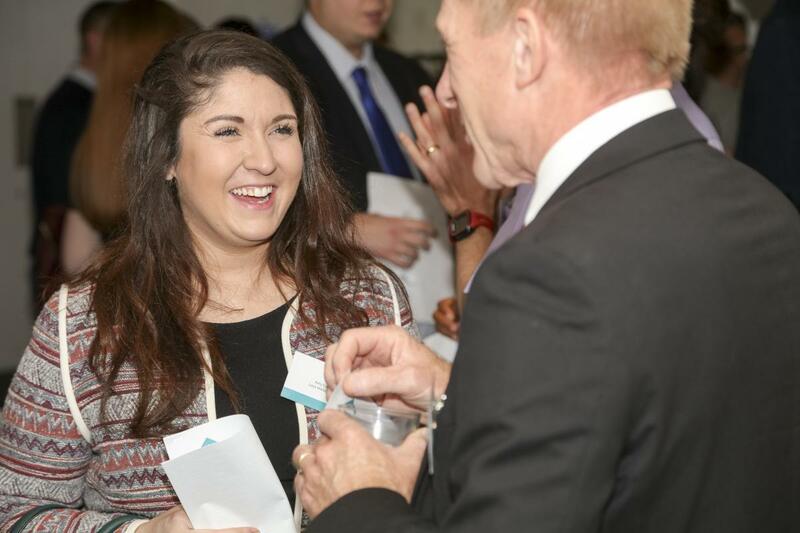 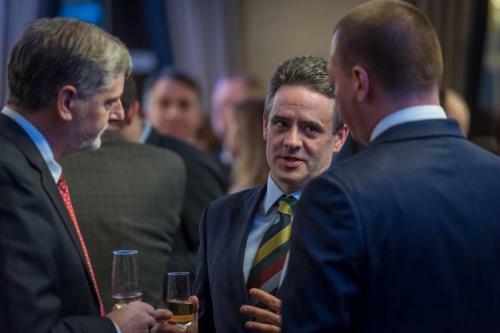 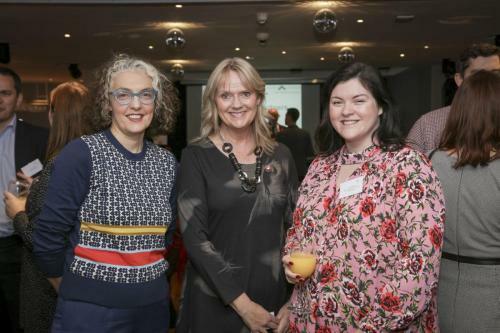 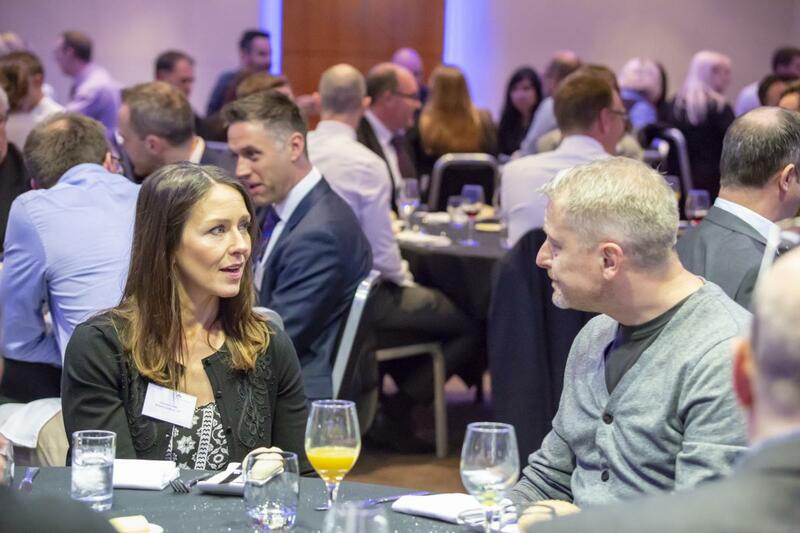 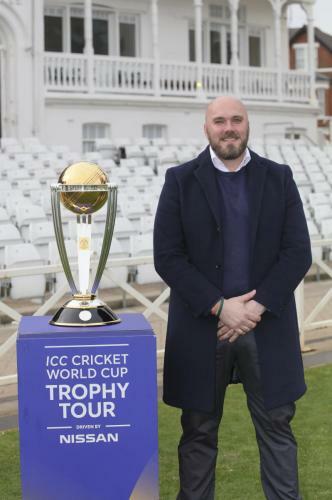 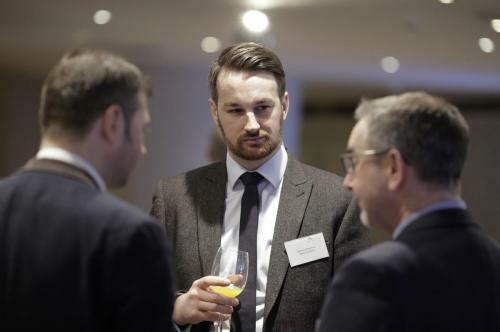 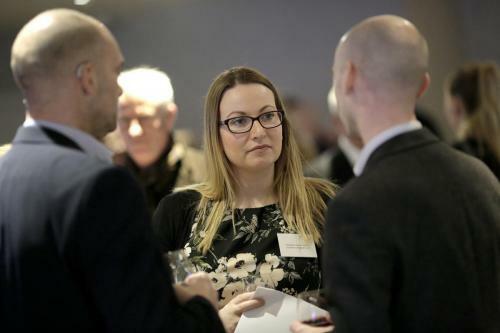 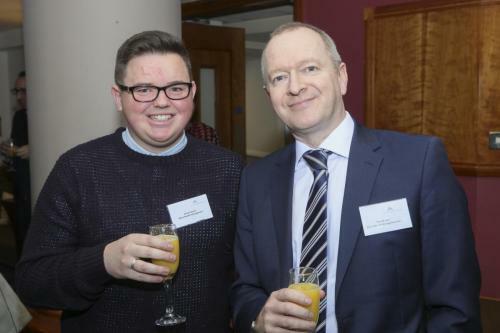 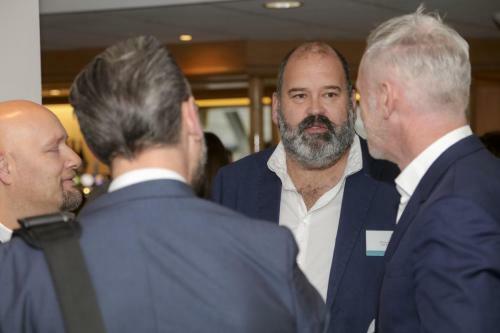 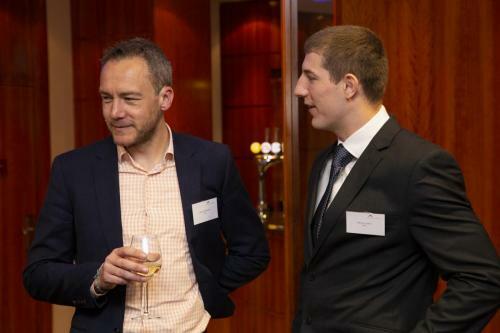 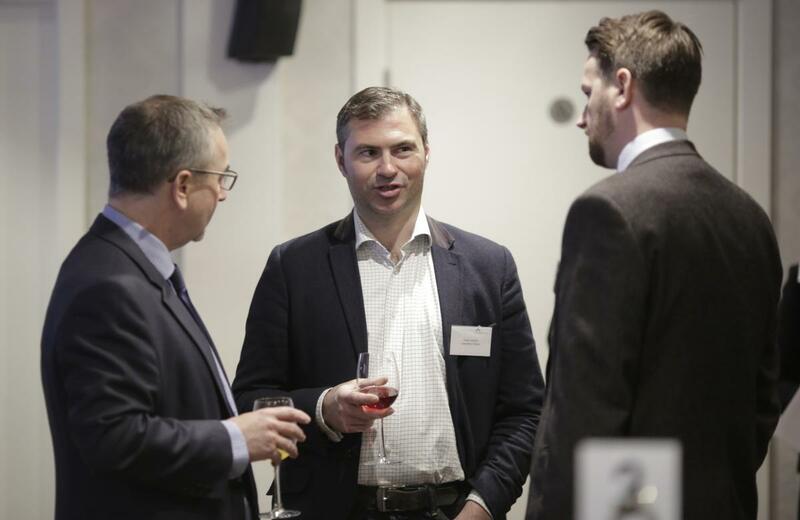 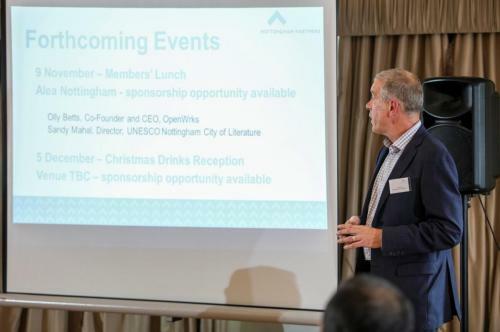 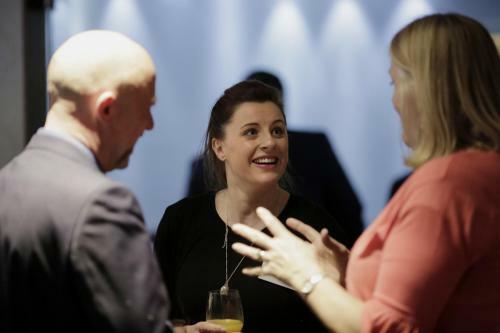 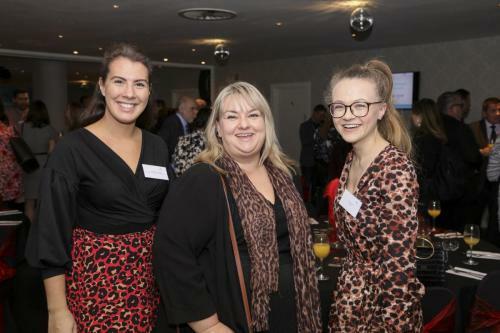 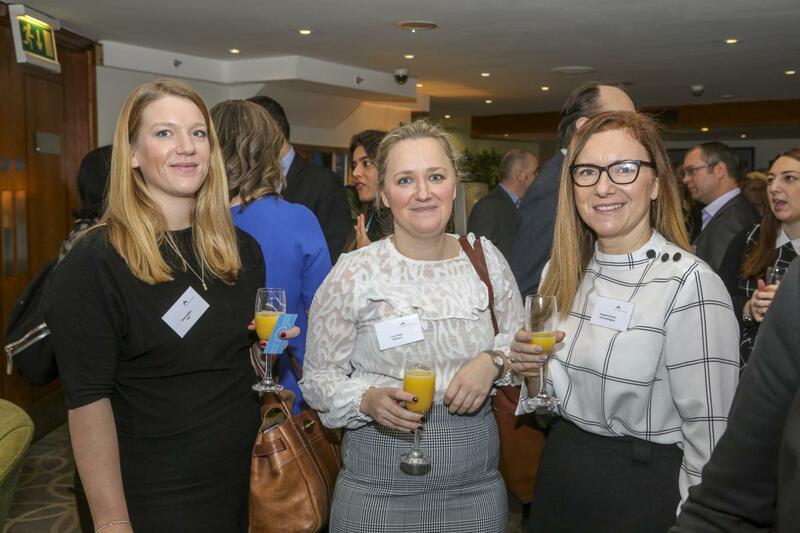 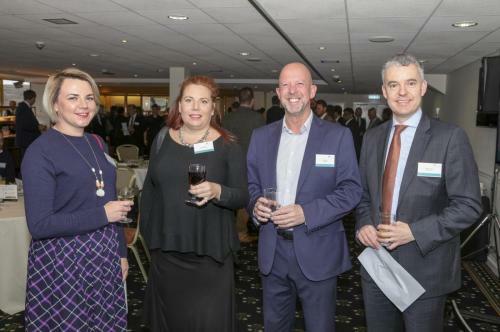 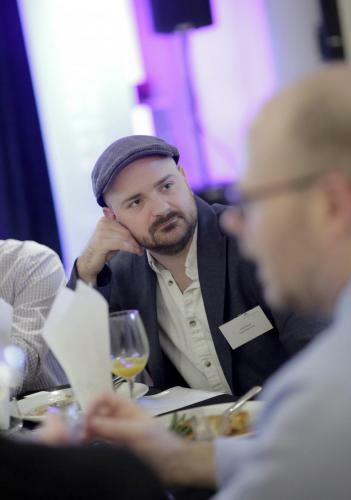 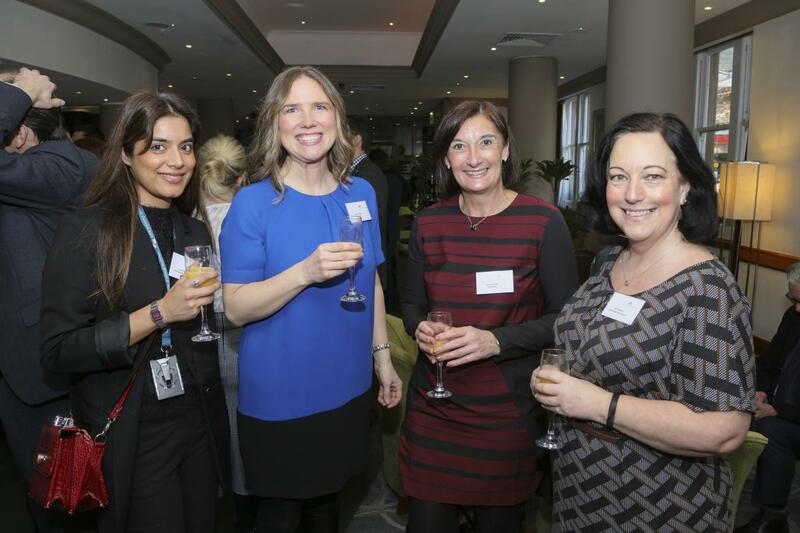 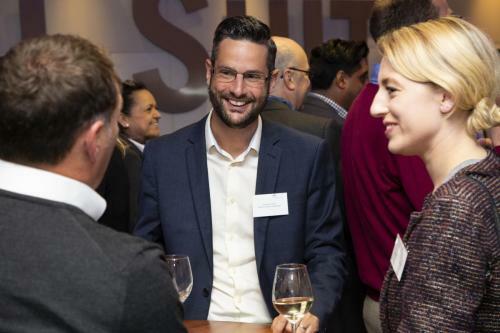 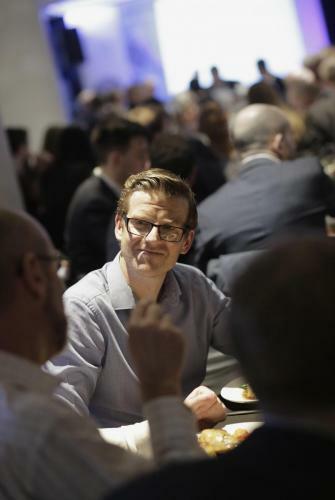 Photos taken at the Nottingham Partners Members’ Lunch – 11 January 2019, courtesy of Neil Hoyle Photography. 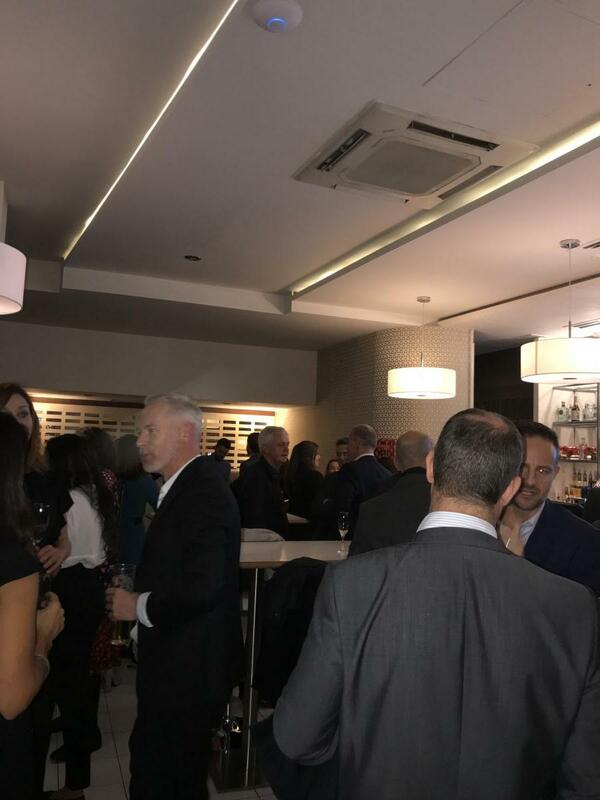 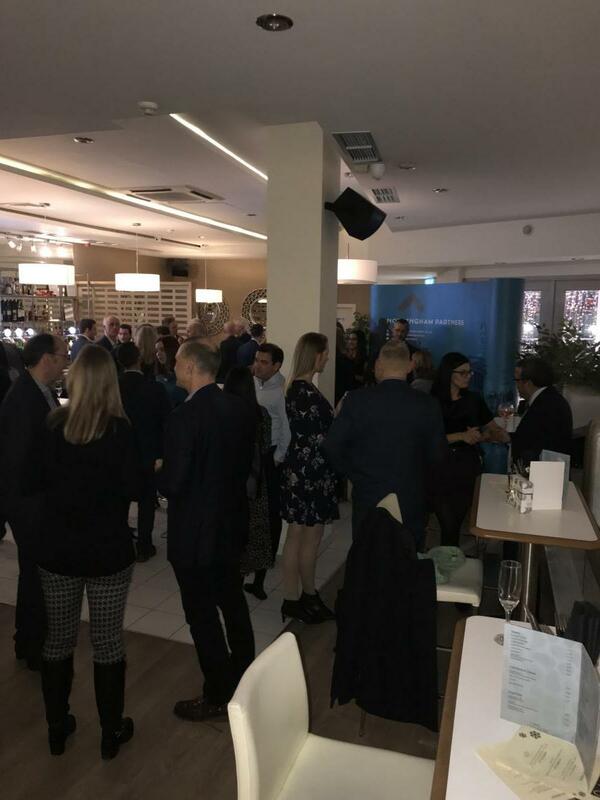 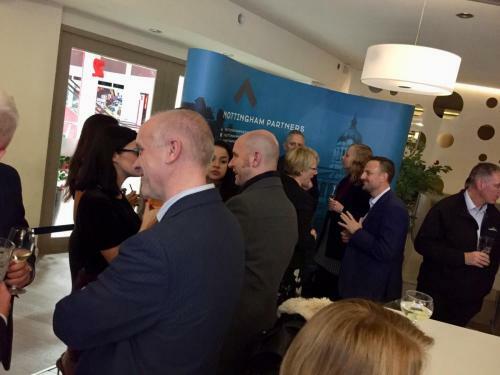 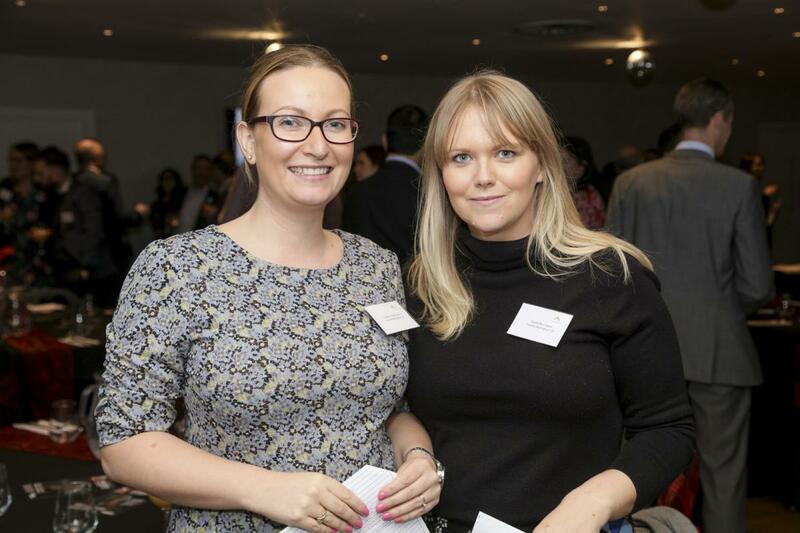 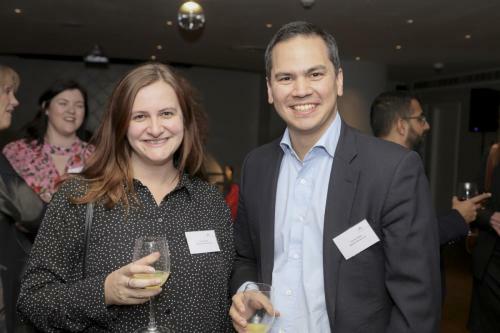 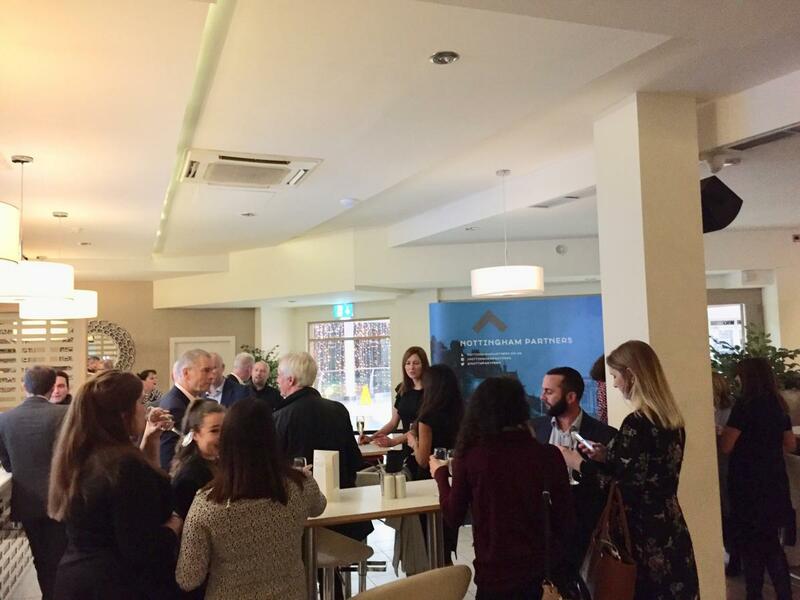 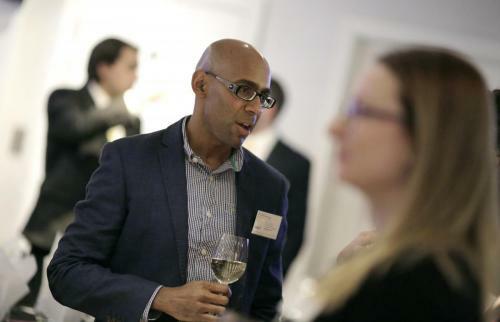 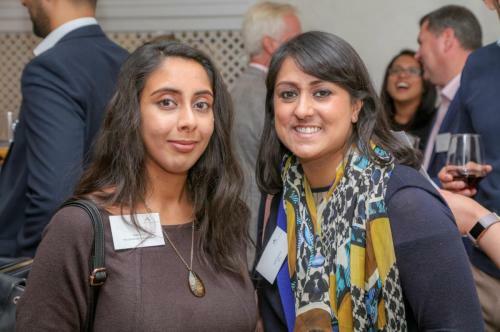 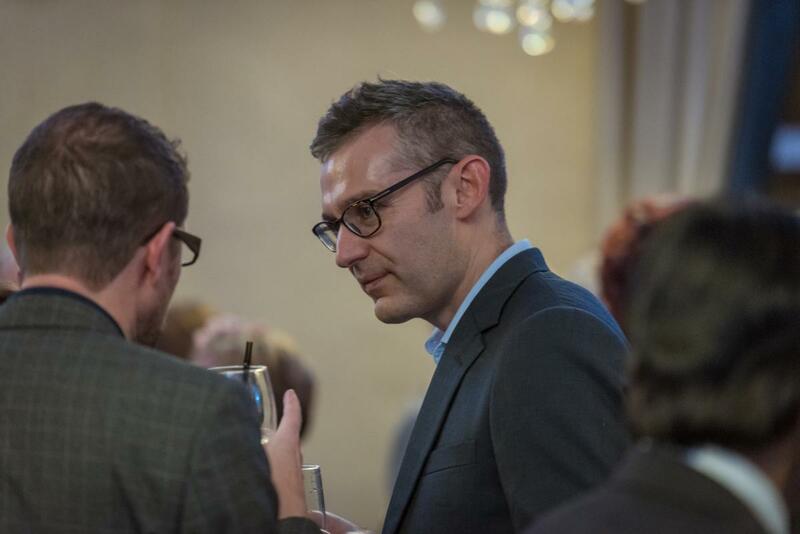 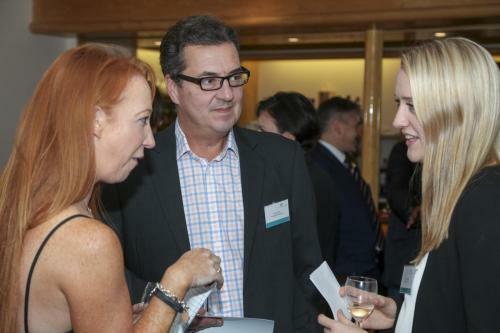 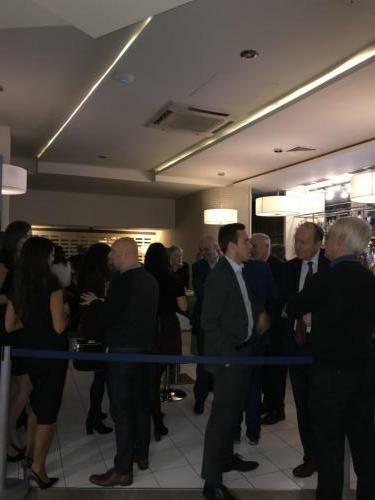 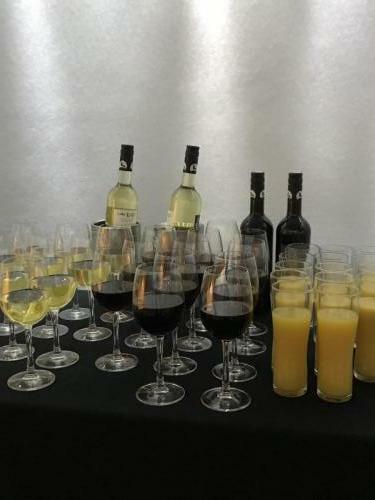 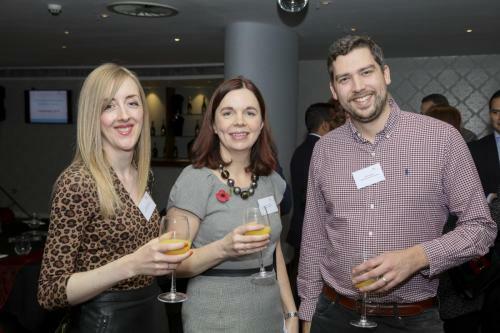 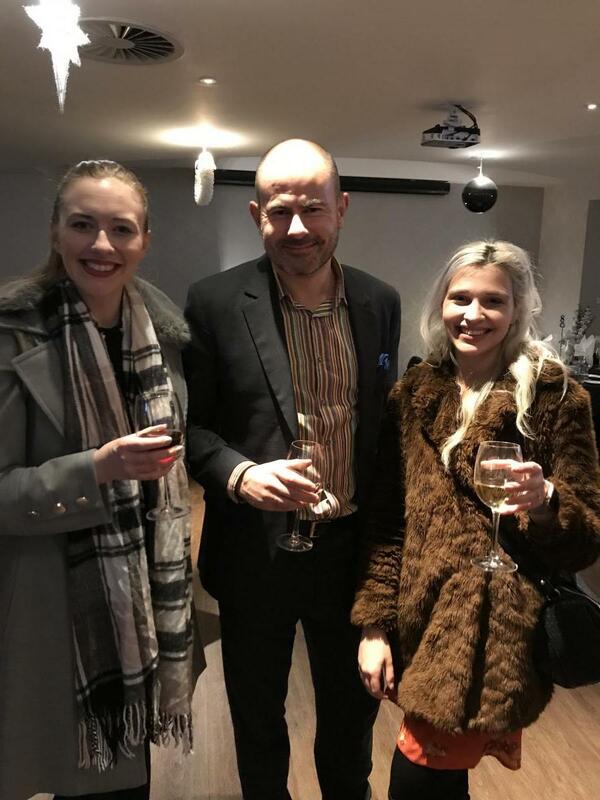 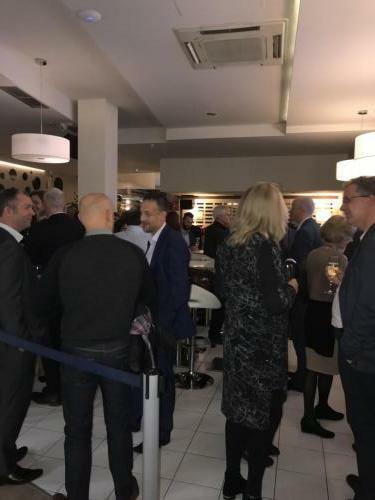 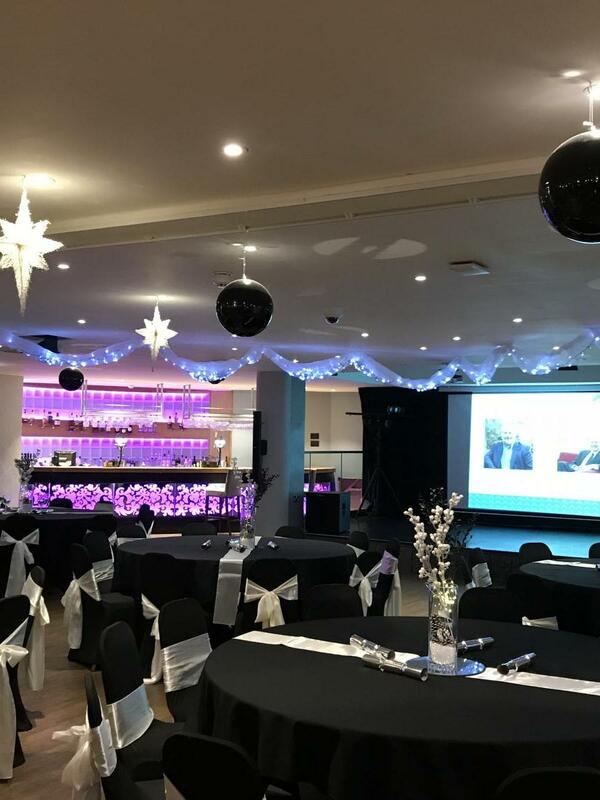 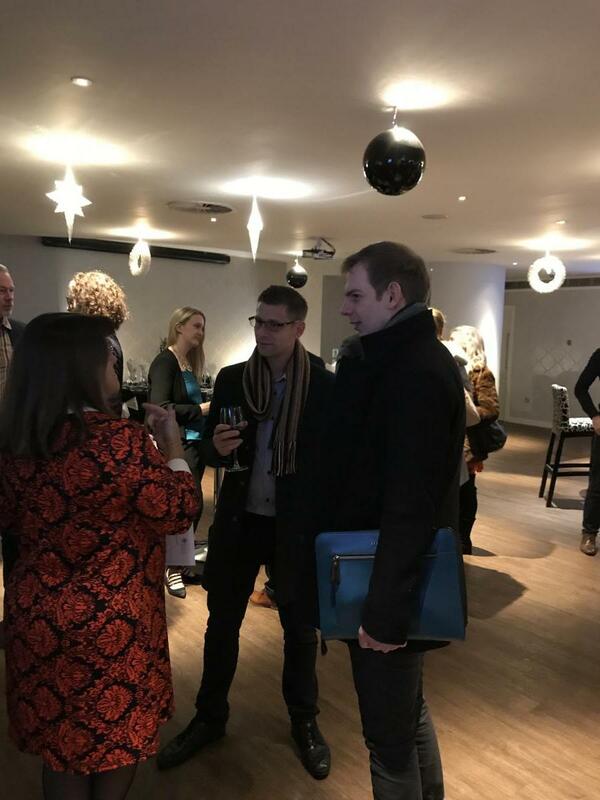 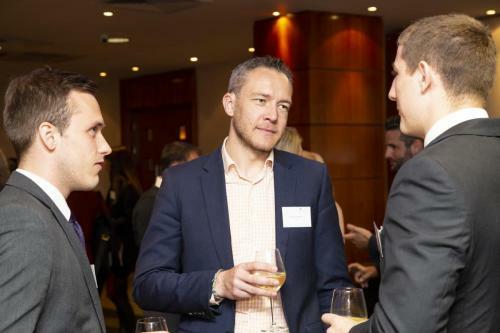 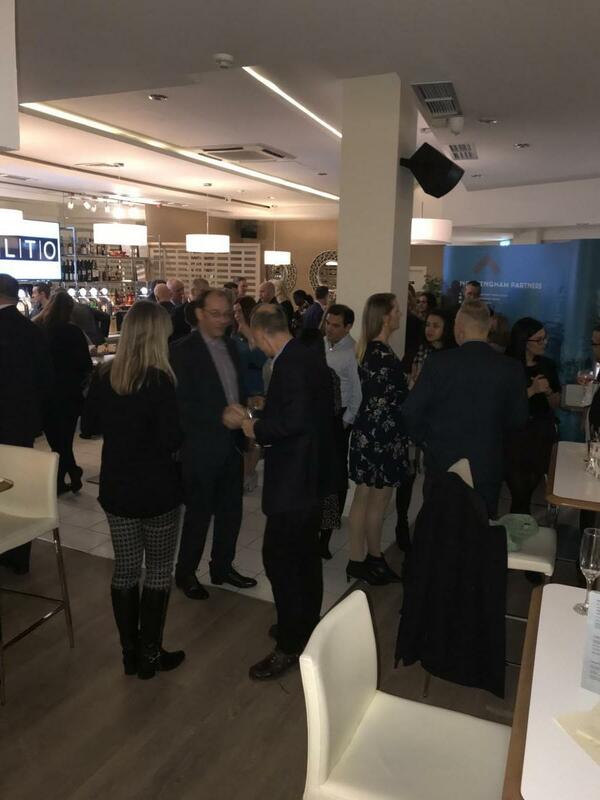 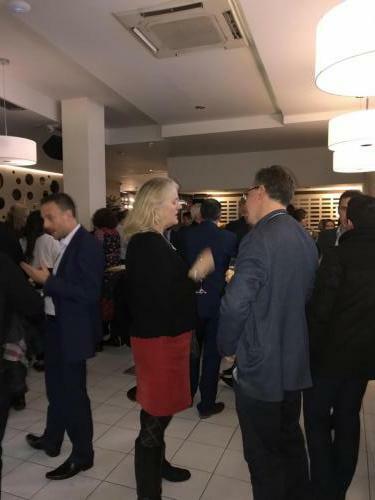 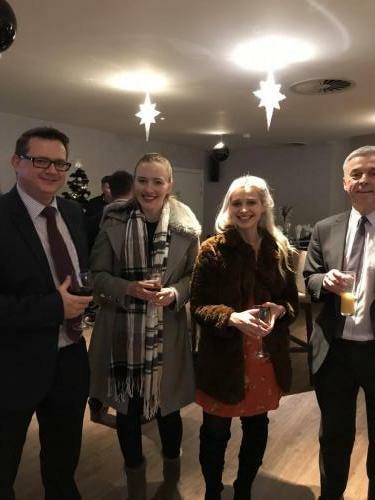 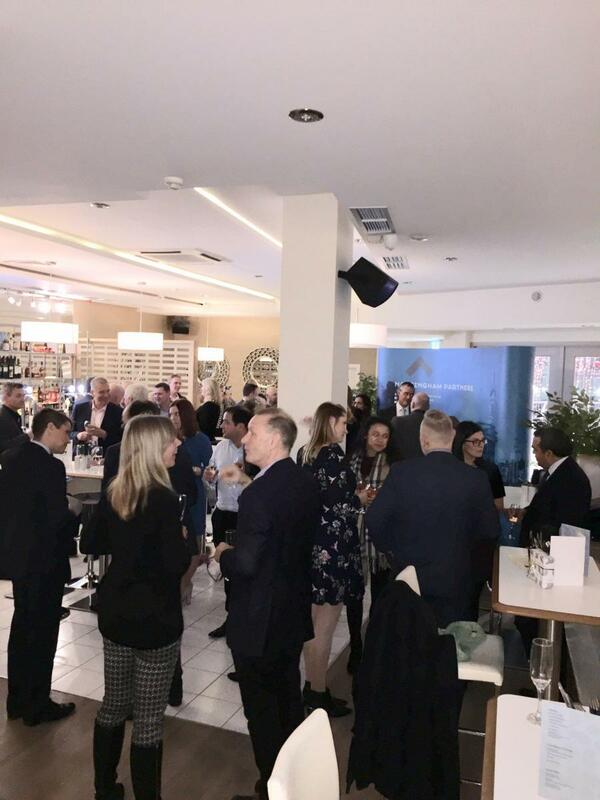 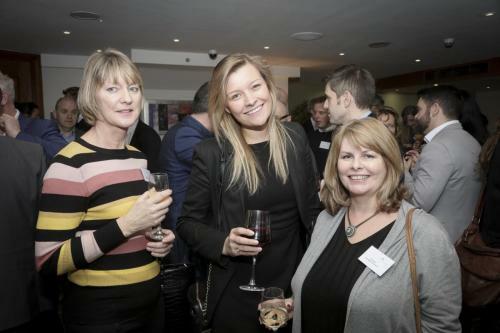 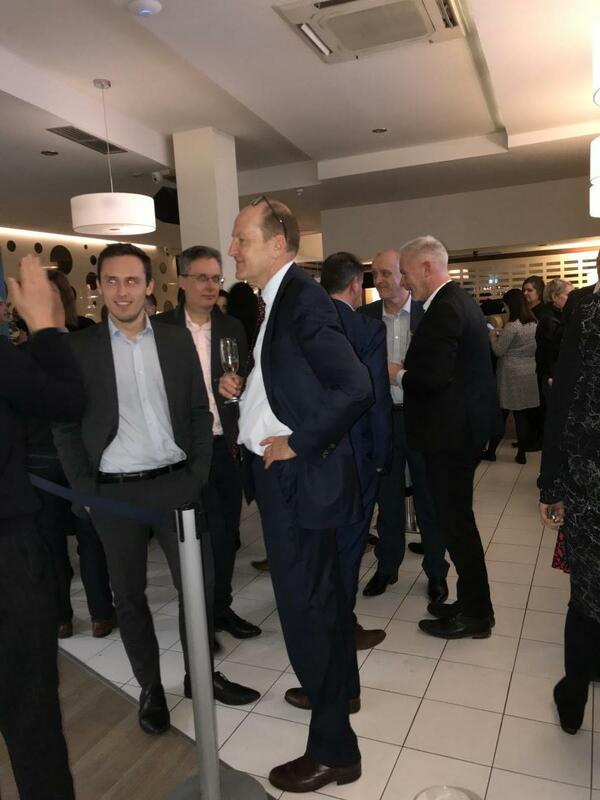 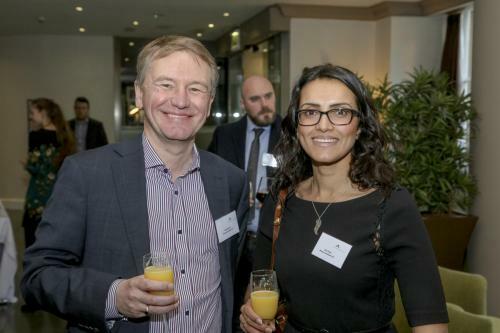 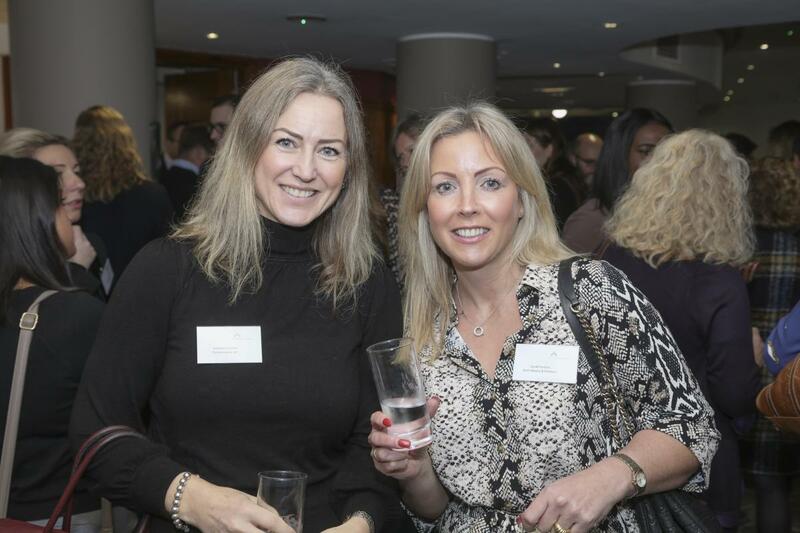 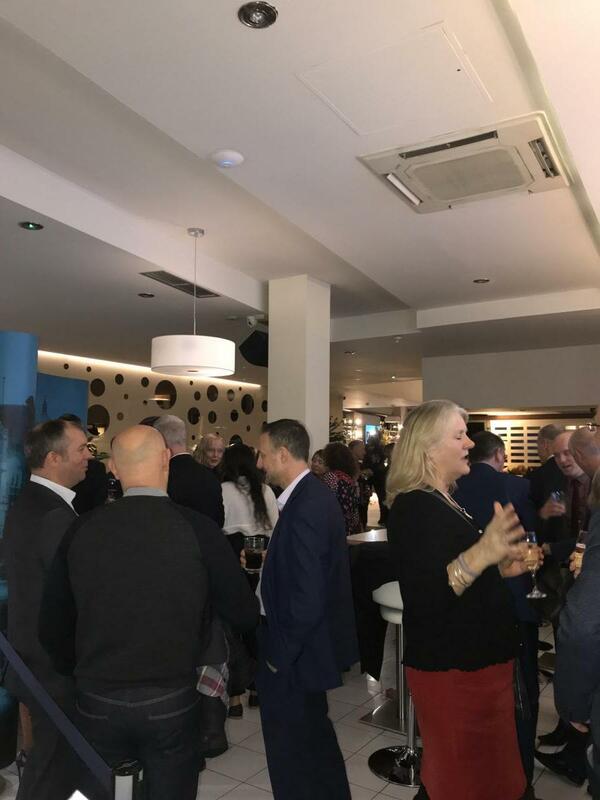 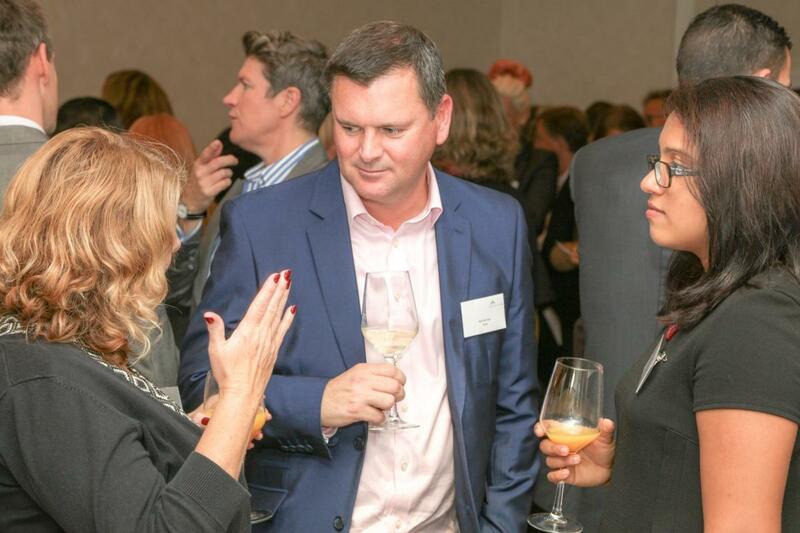 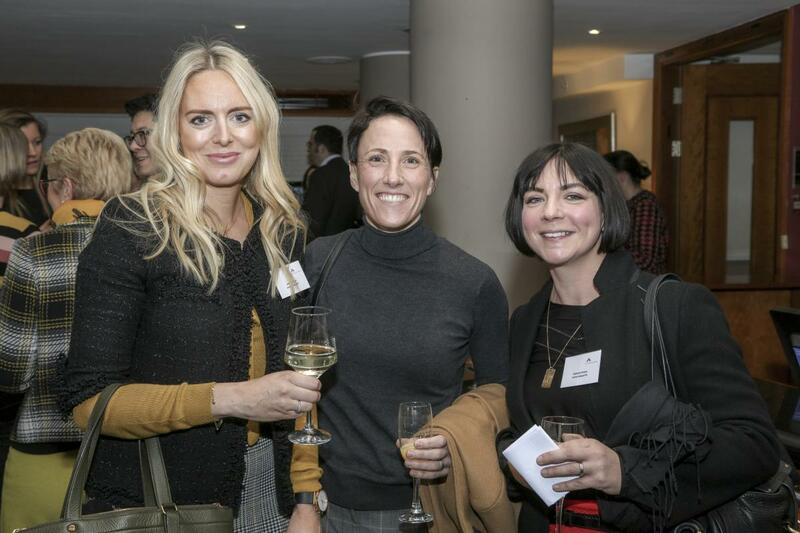 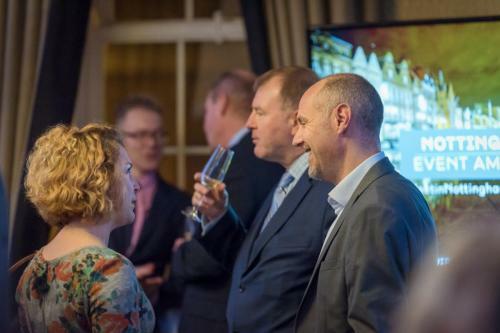 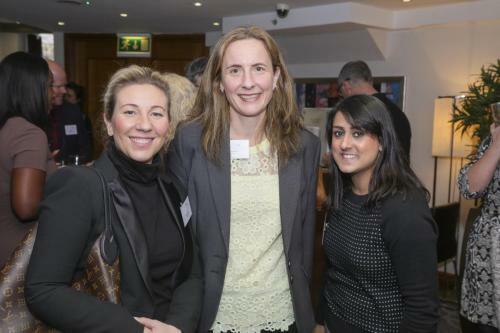 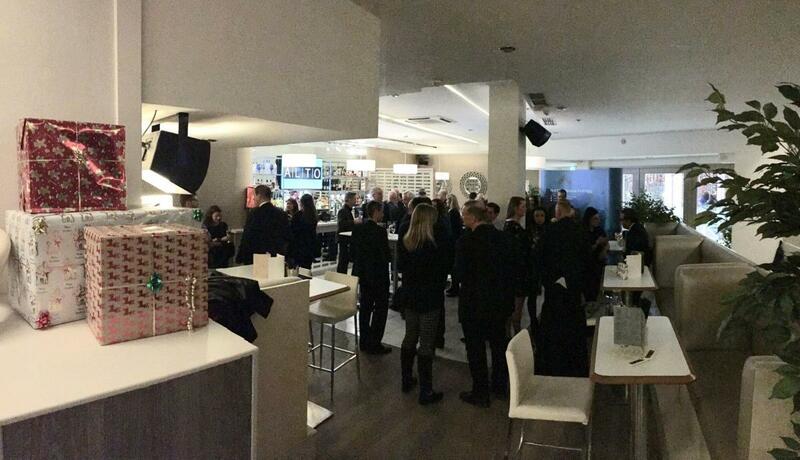 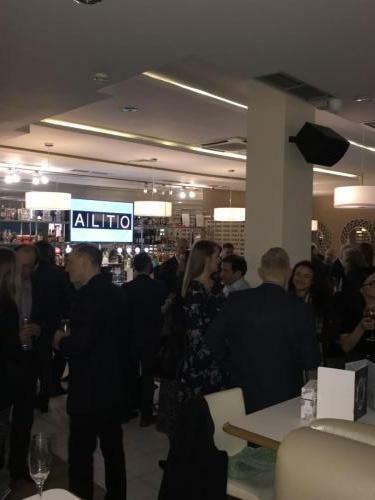 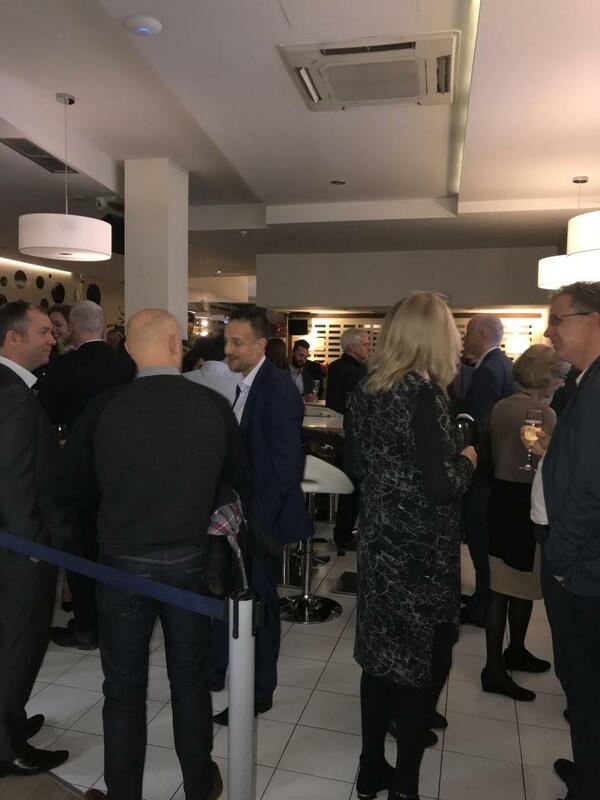 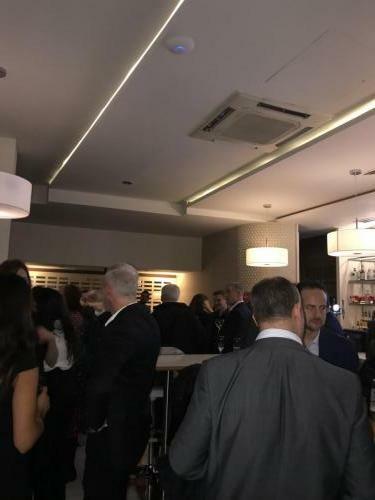 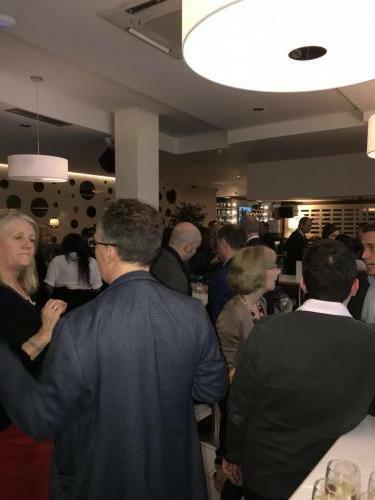 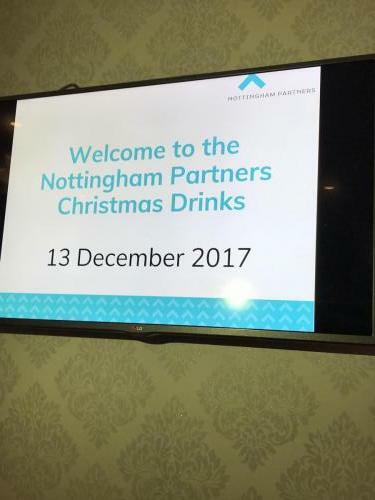 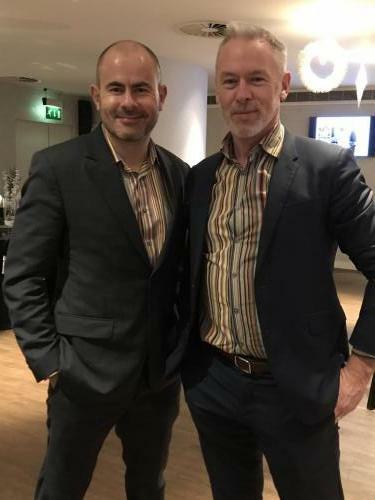 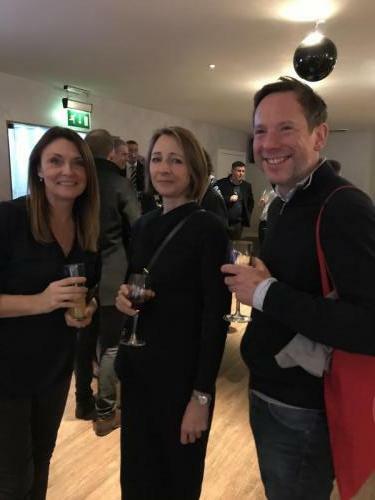 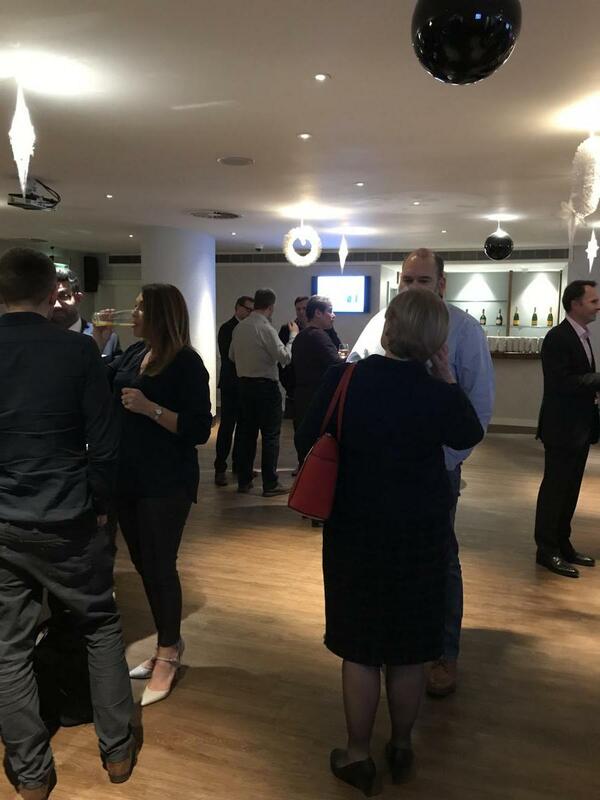 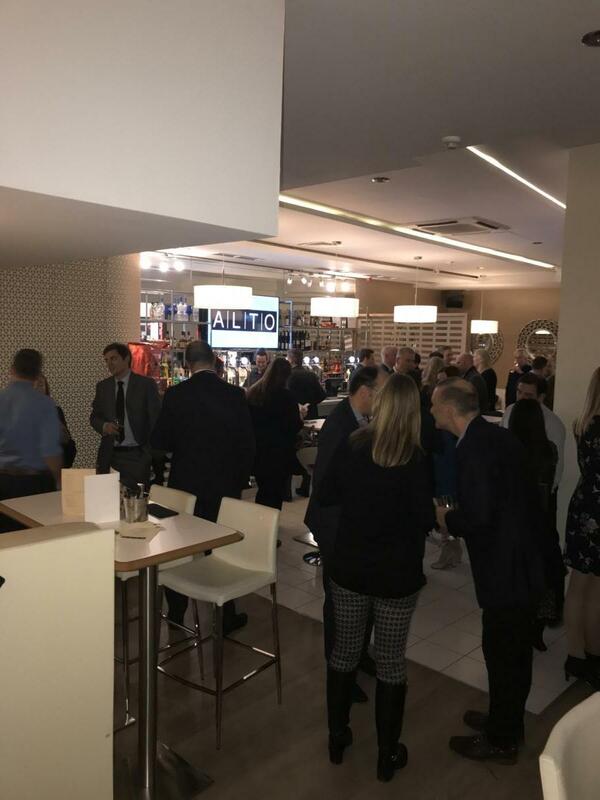 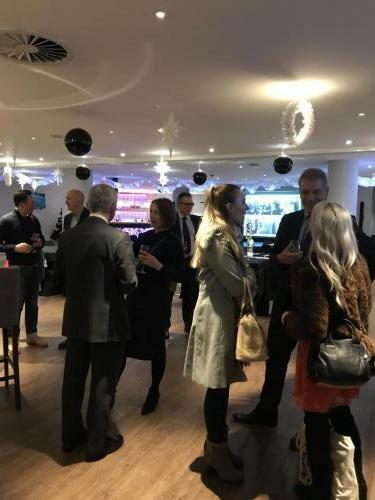 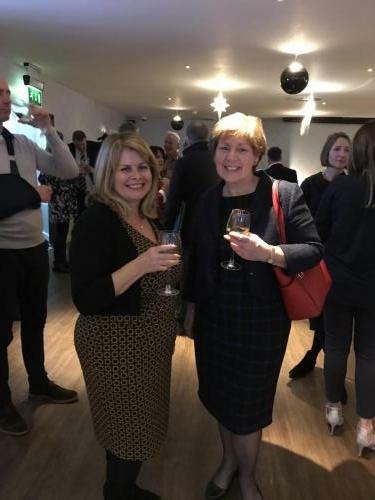 Photos taken at the Nottingham Partners Christmas Drinks Reception – 5 December 2018. 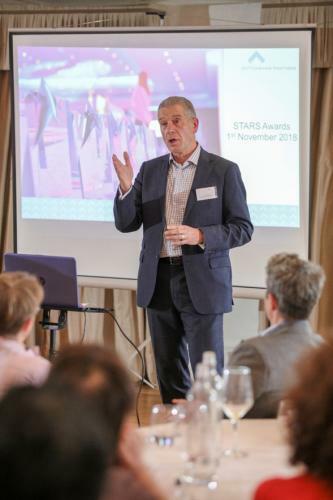 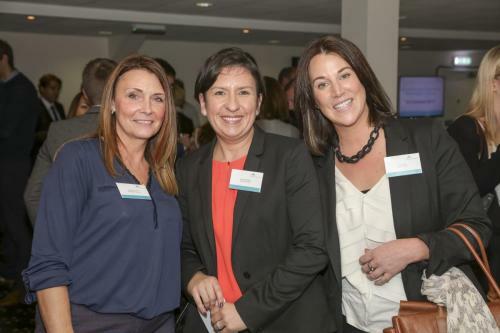 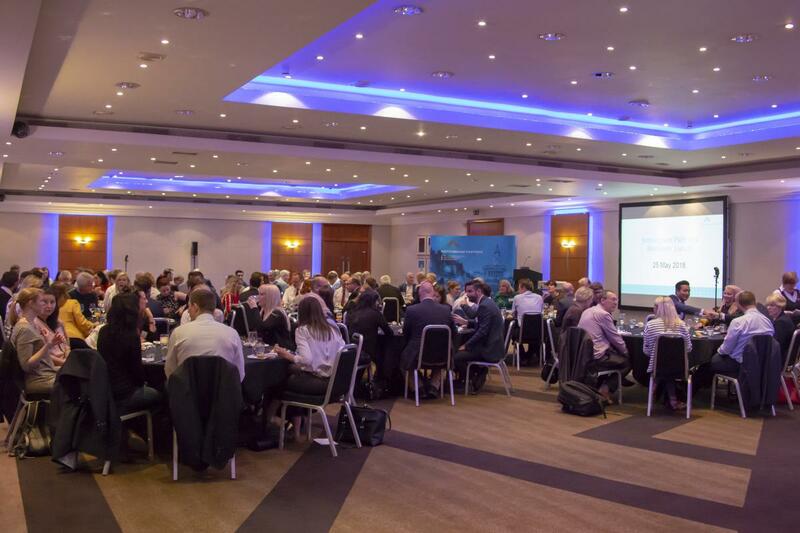 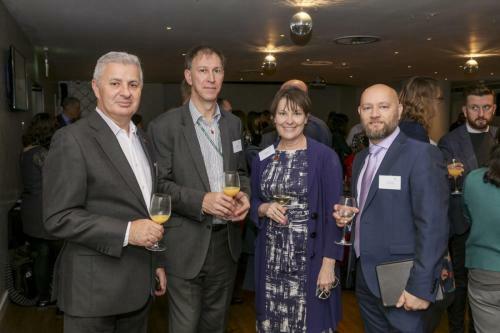 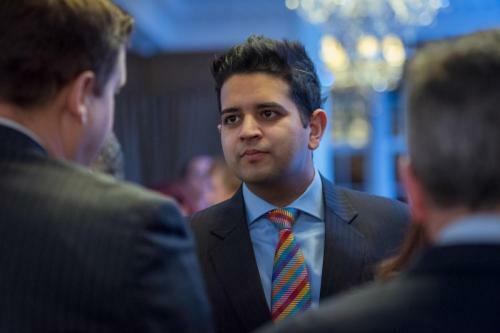 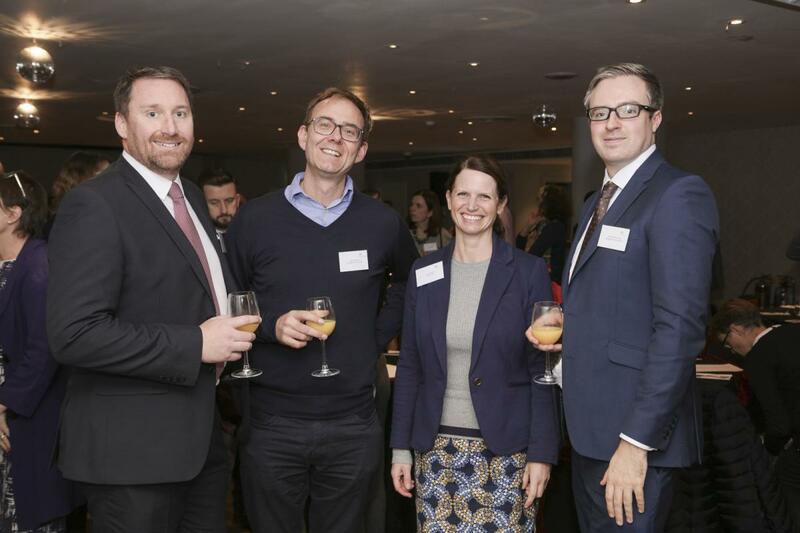 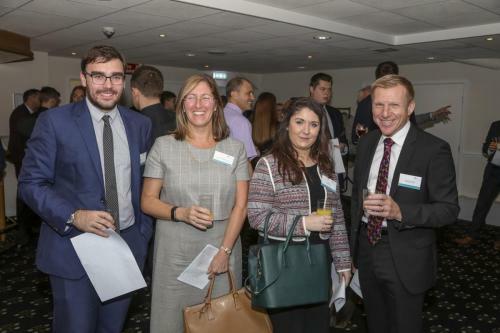 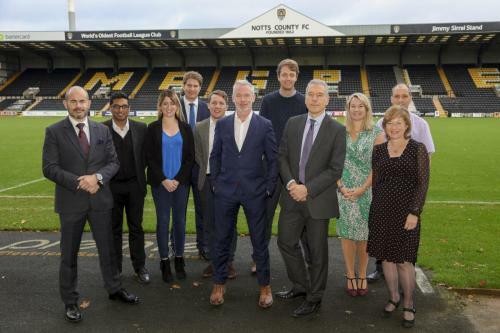 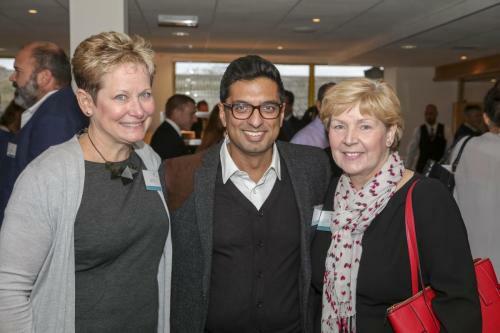 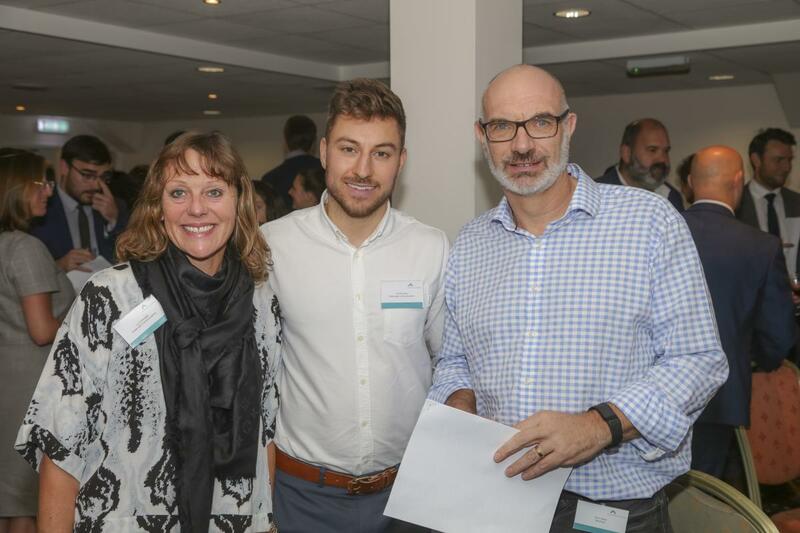 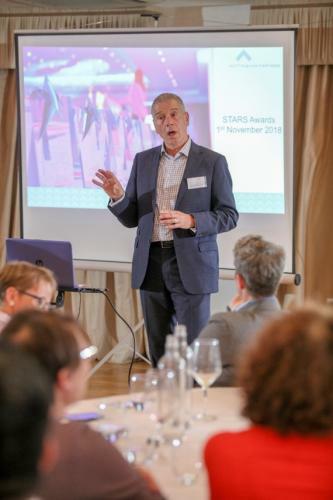 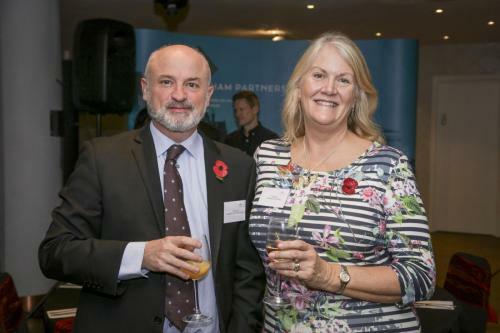 Photos taken at the Nottingham Partners Members’ Lunch – 9 November 2018, courtesy of Neil Hoyle Photography. 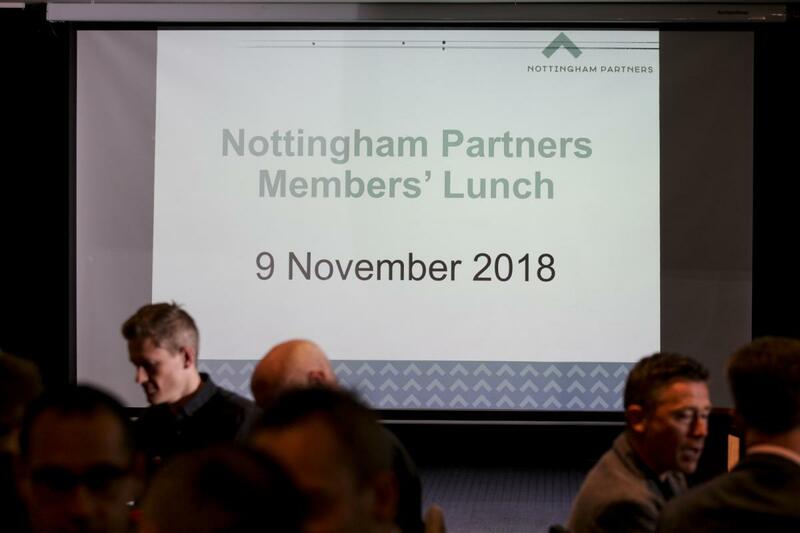 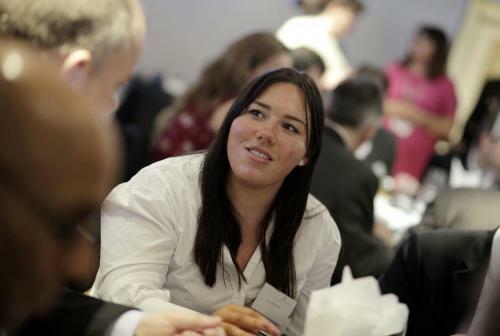 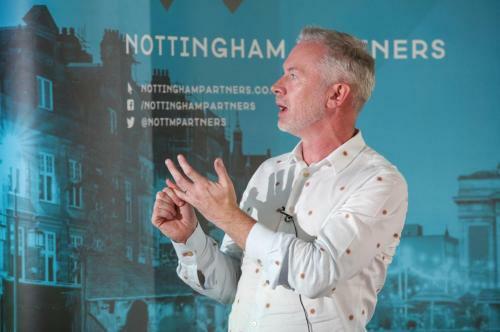 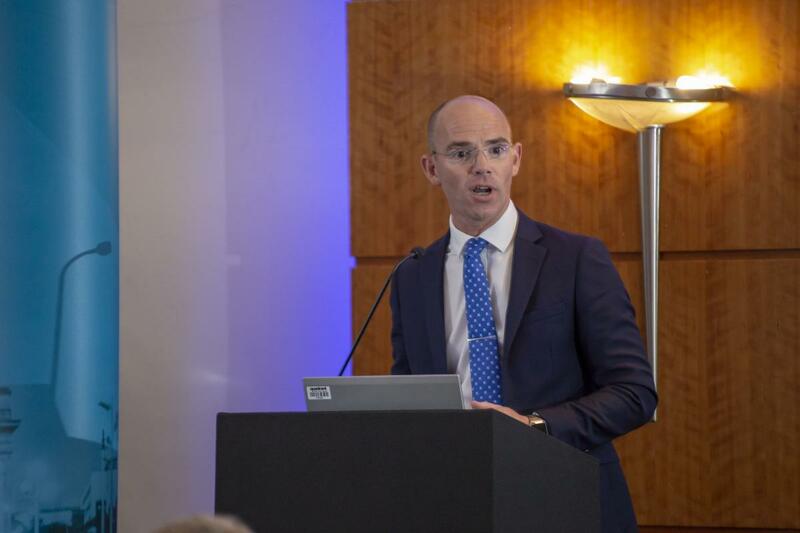 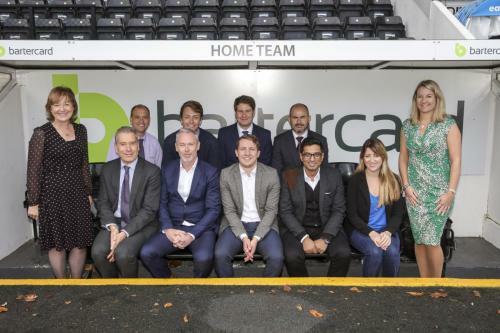 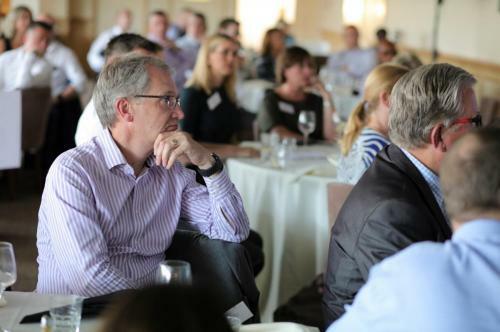 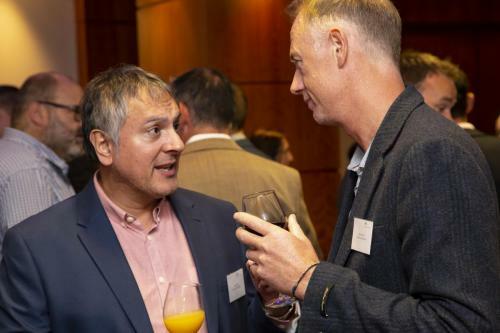 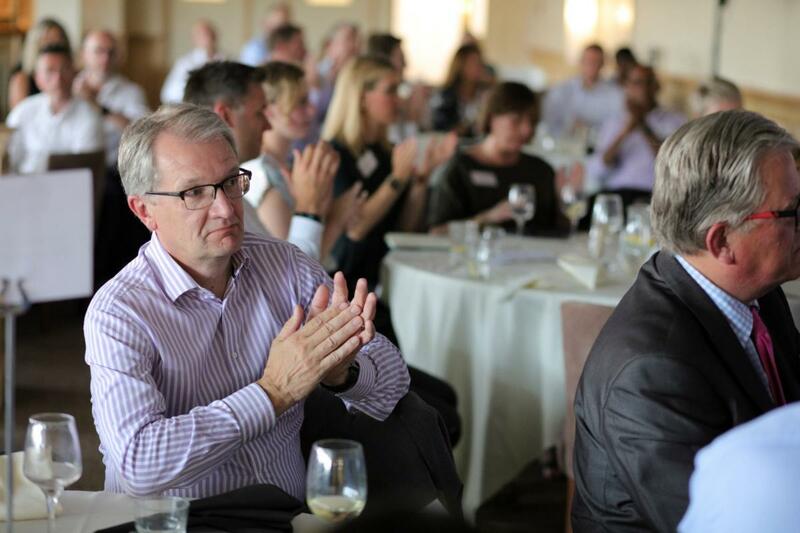 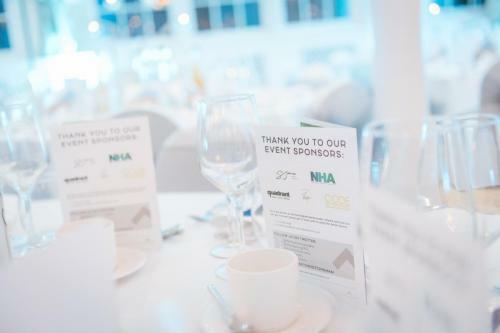 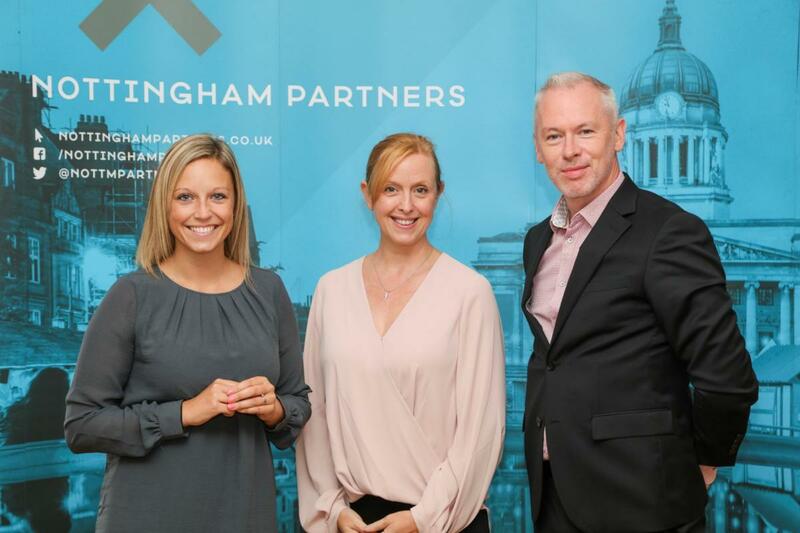 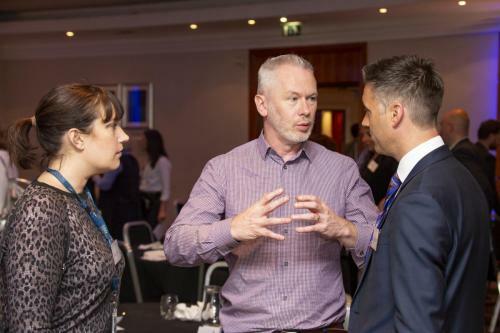 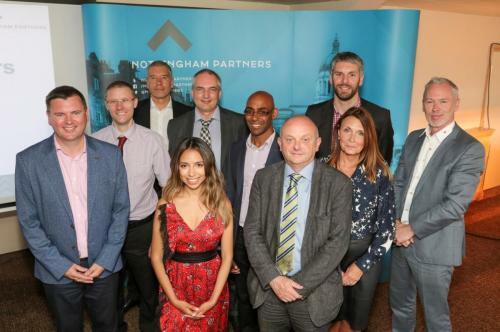 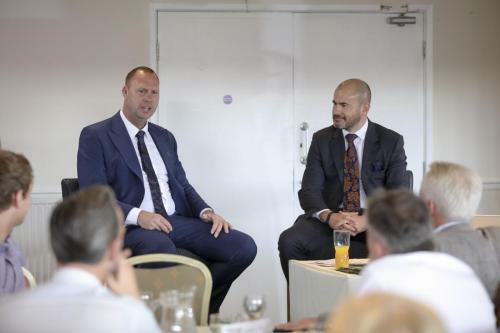 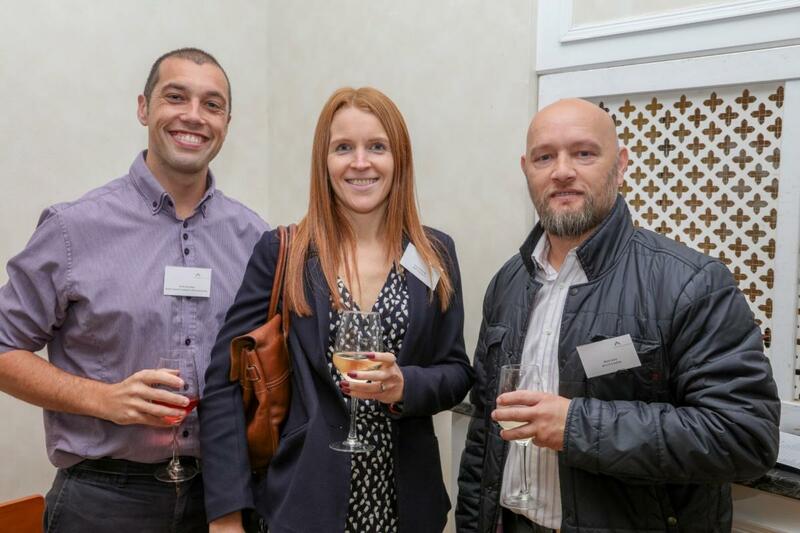 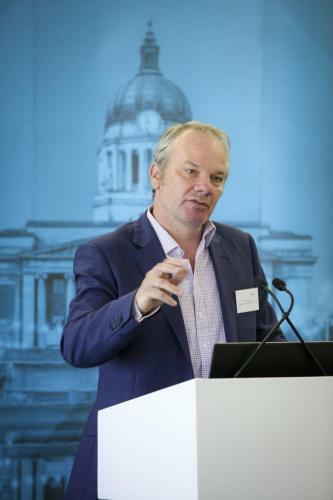 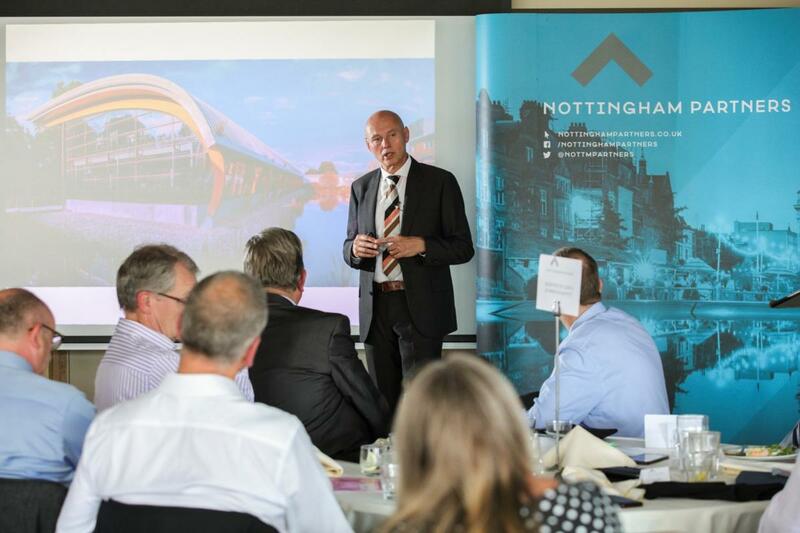 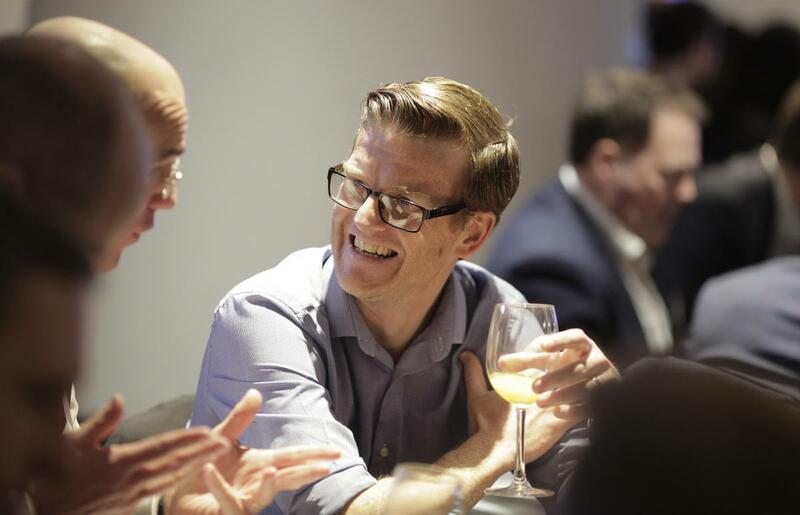 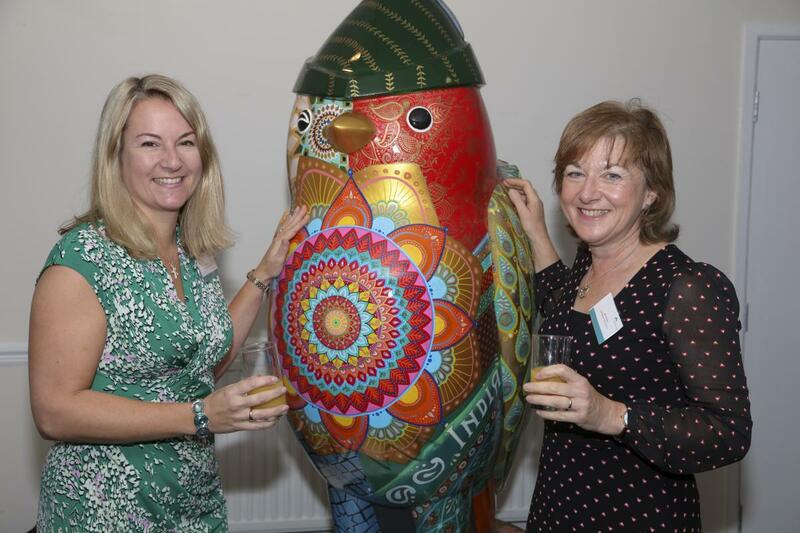 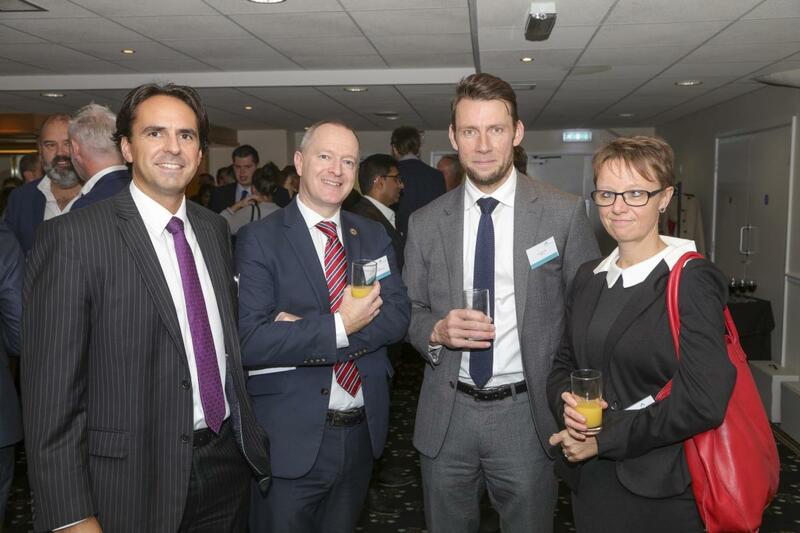 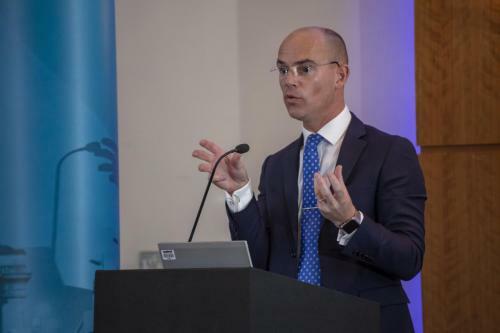 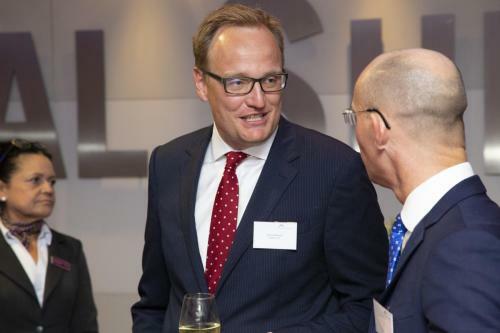 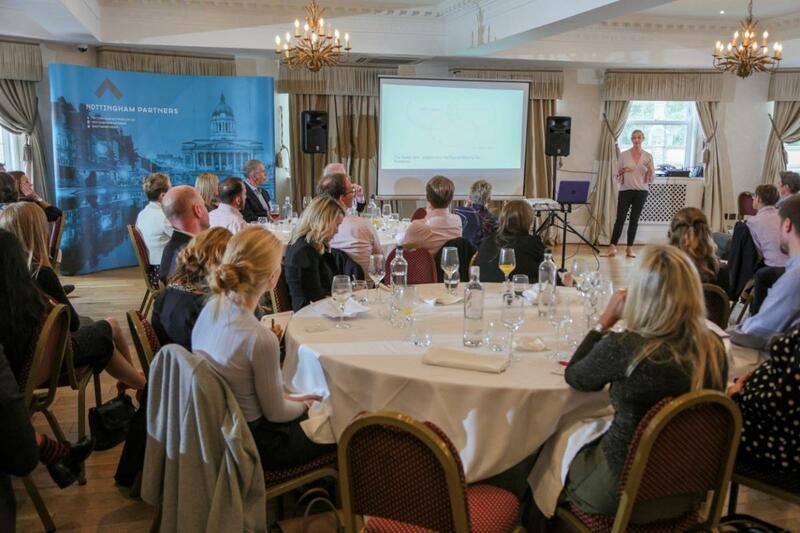 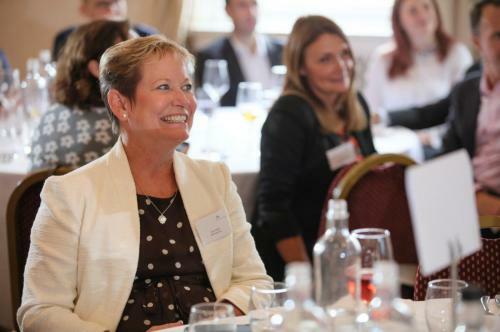 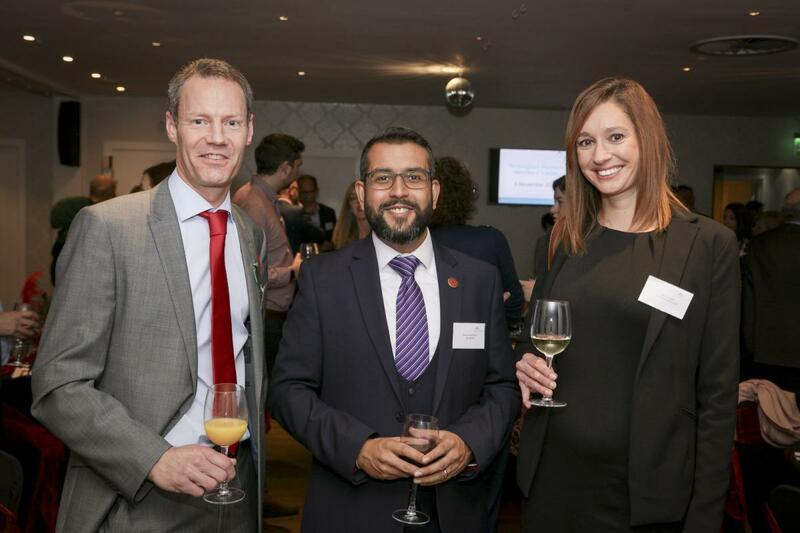 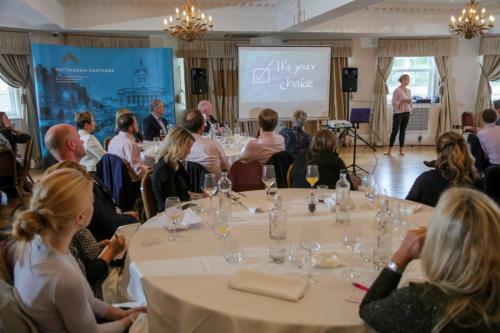 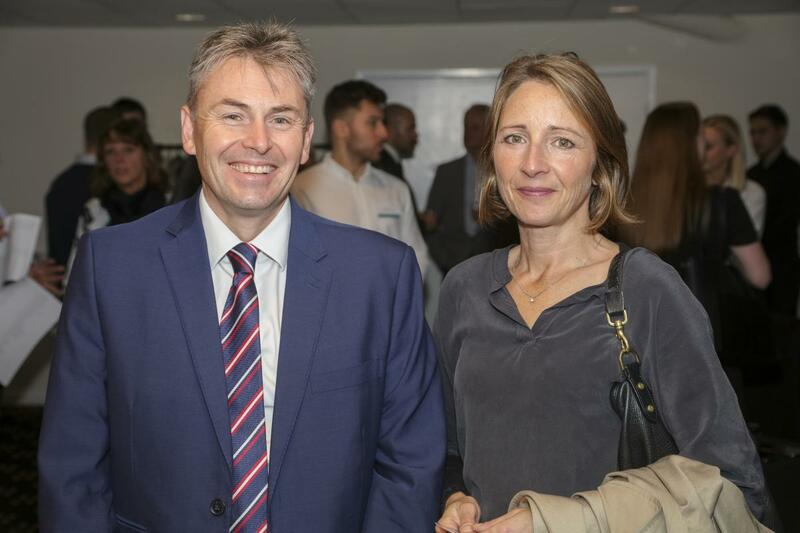 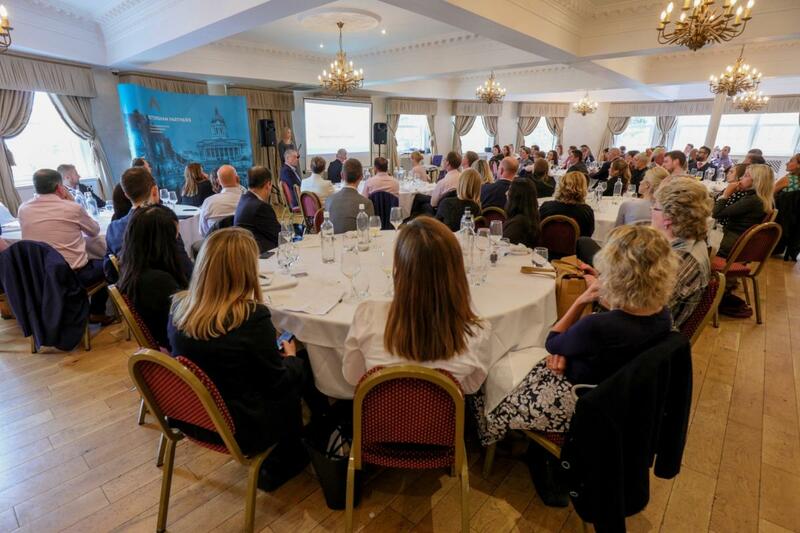 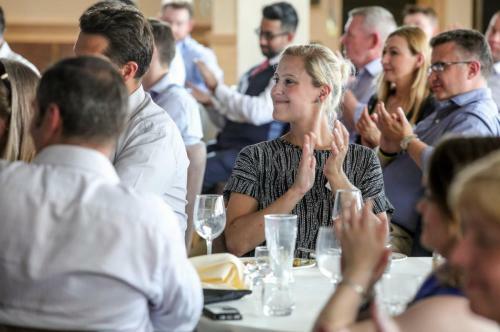 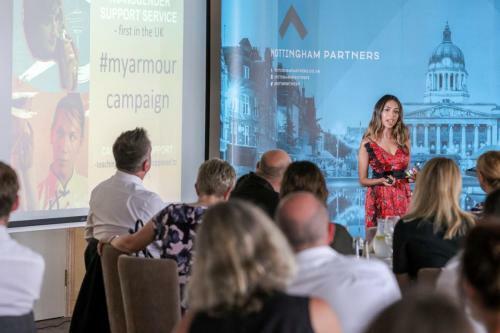 Photos taken at the Nottingham Partners Members’ Lunch – 14 September 2018, courtesy of Neil Hoyle Photography. 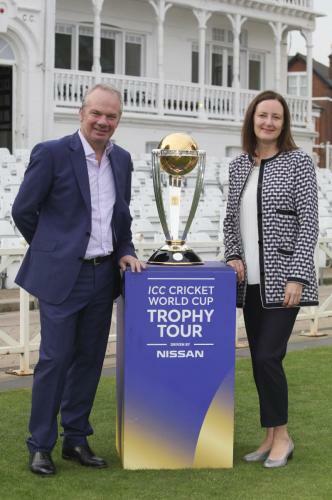 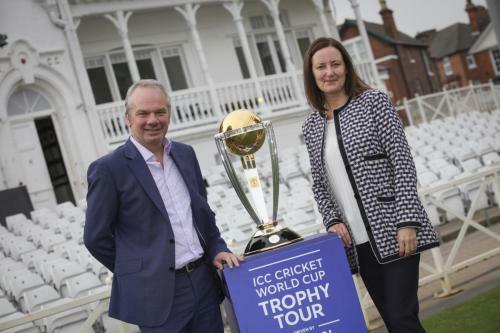 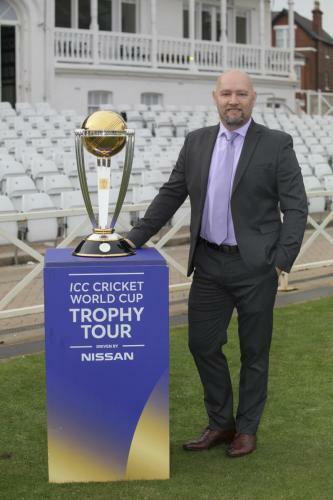 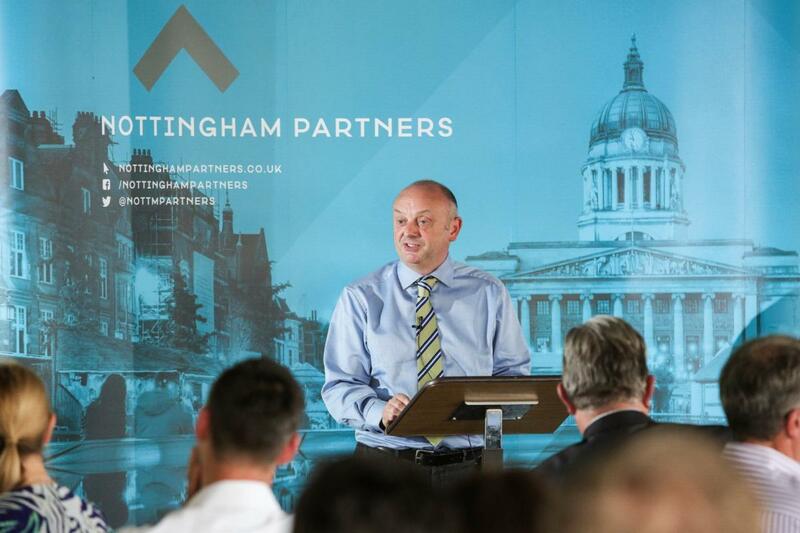 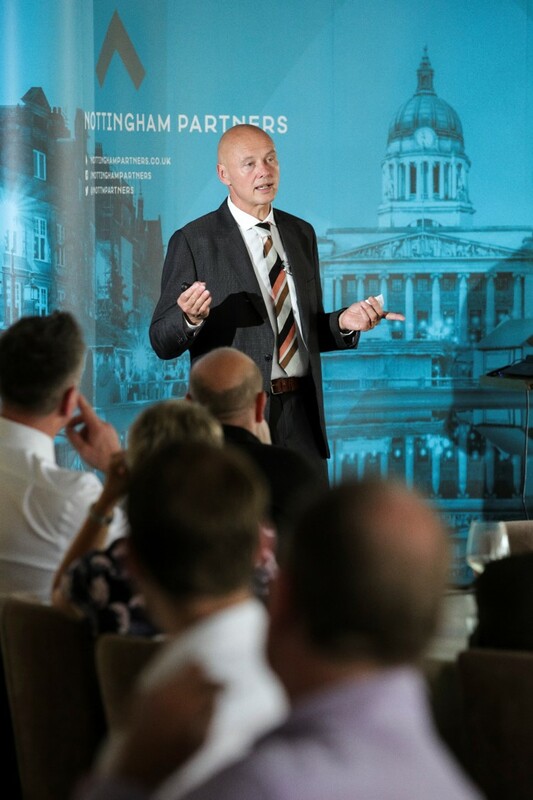 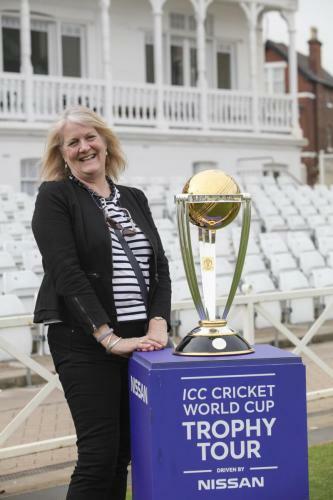 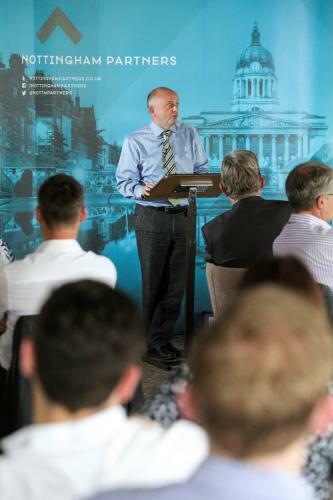 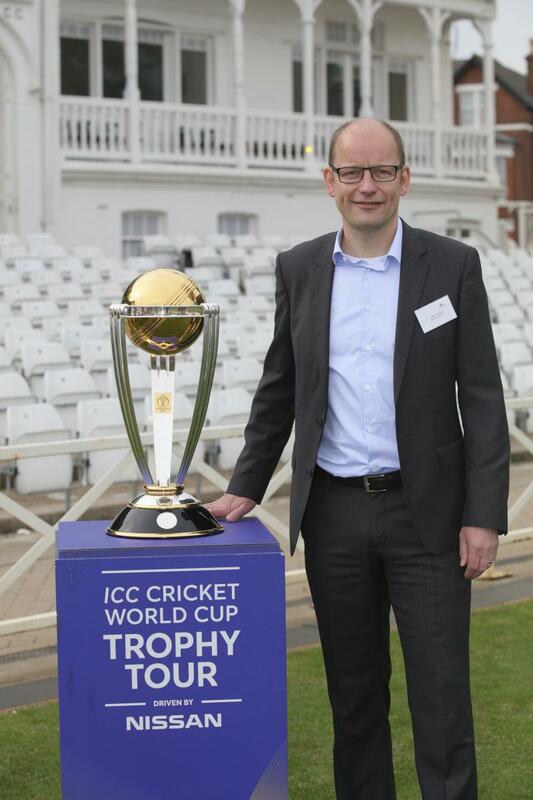 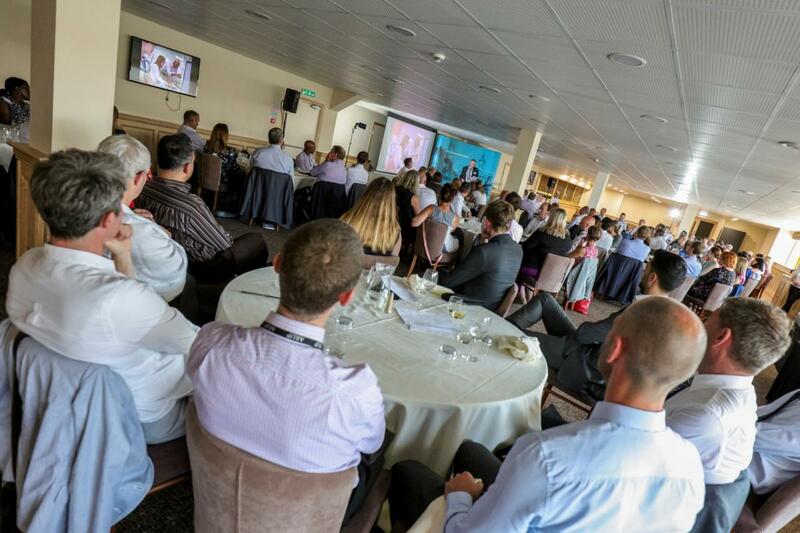 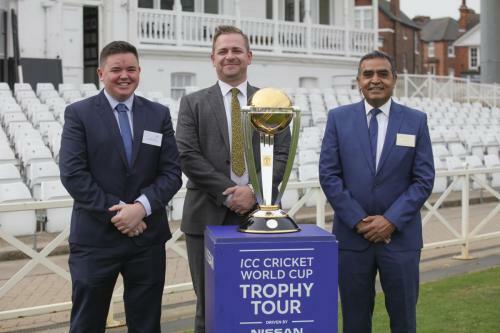 Photos taken at the Nottingham Partners Members’ Lunch – 6 July 2018, courtesy of Neil Hoyle Photography. 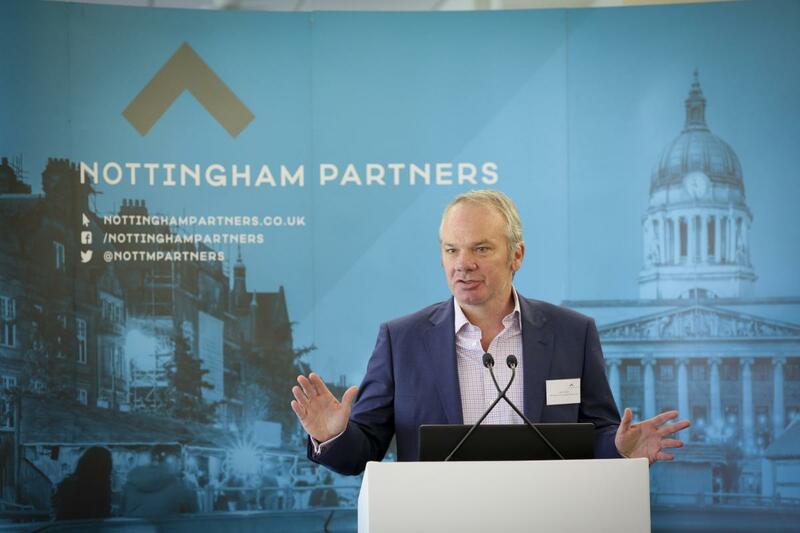 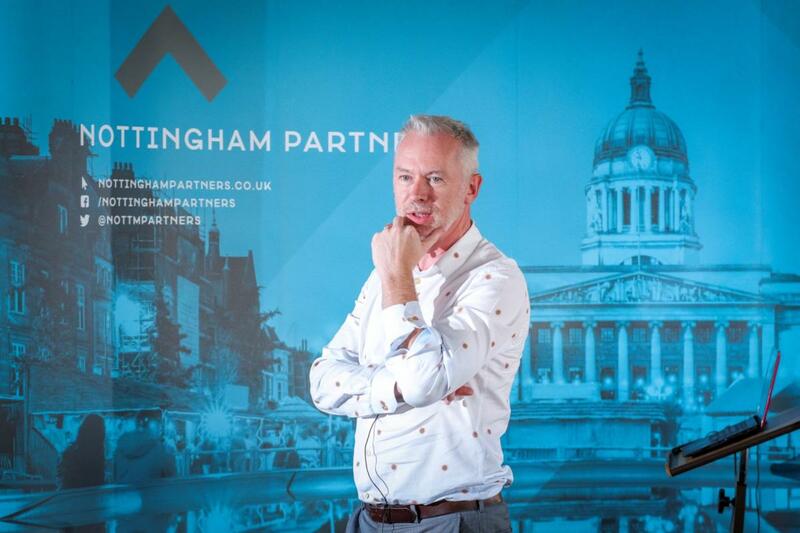 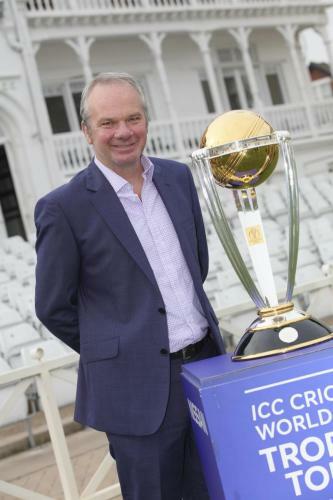 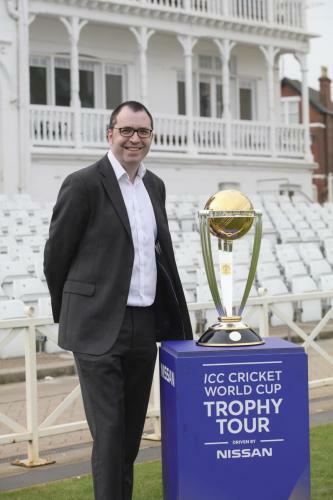 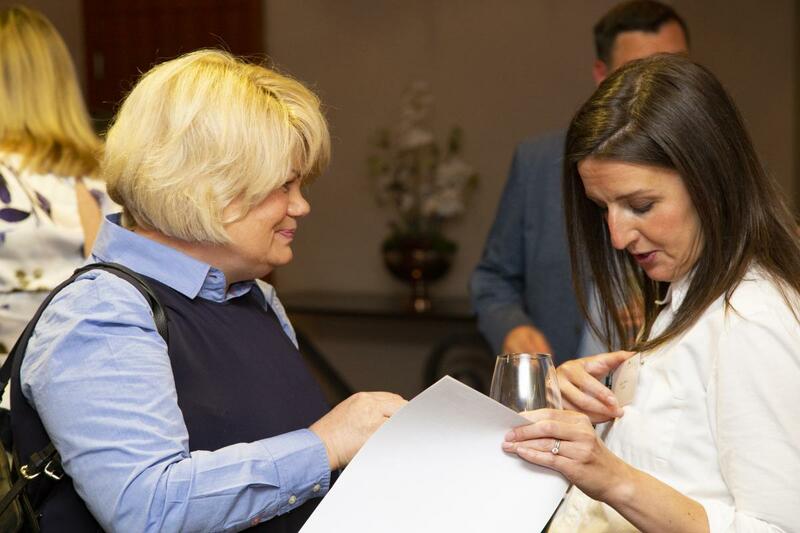 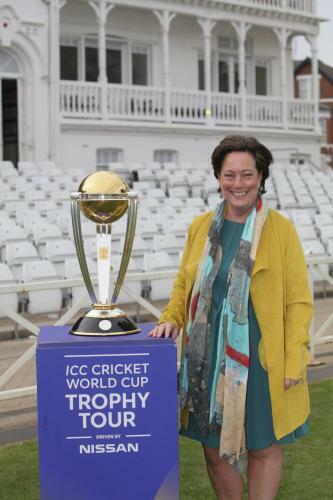 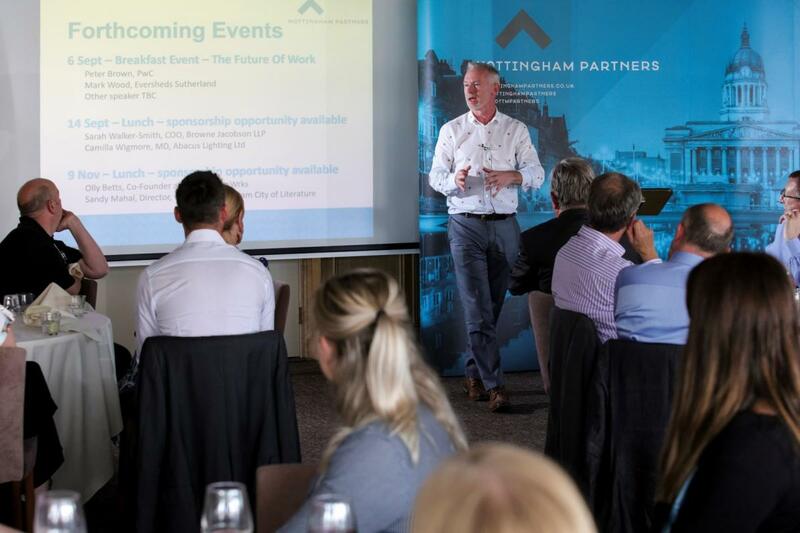 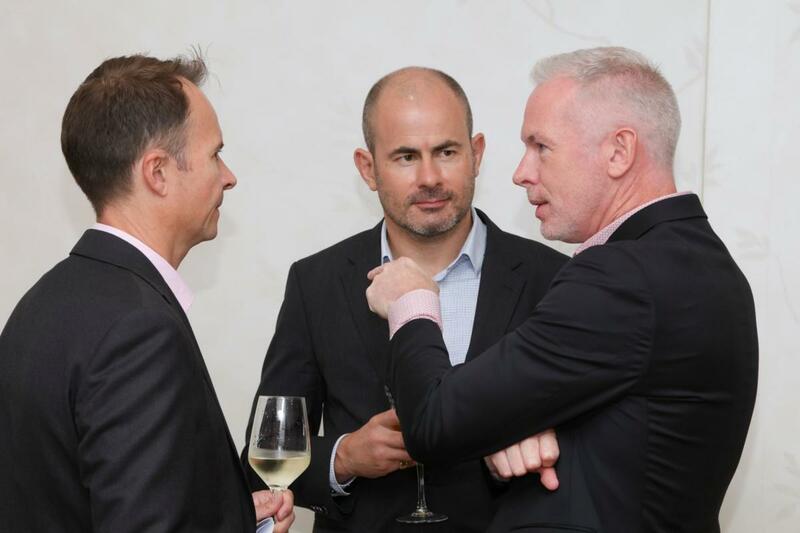 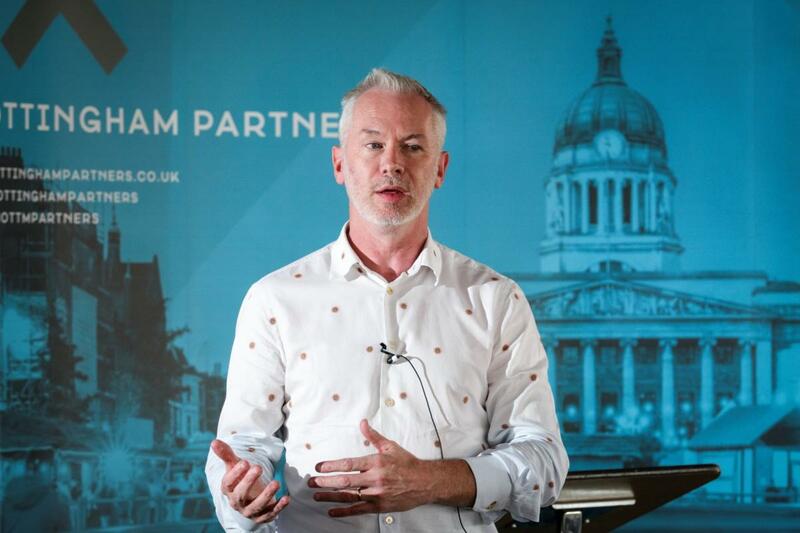 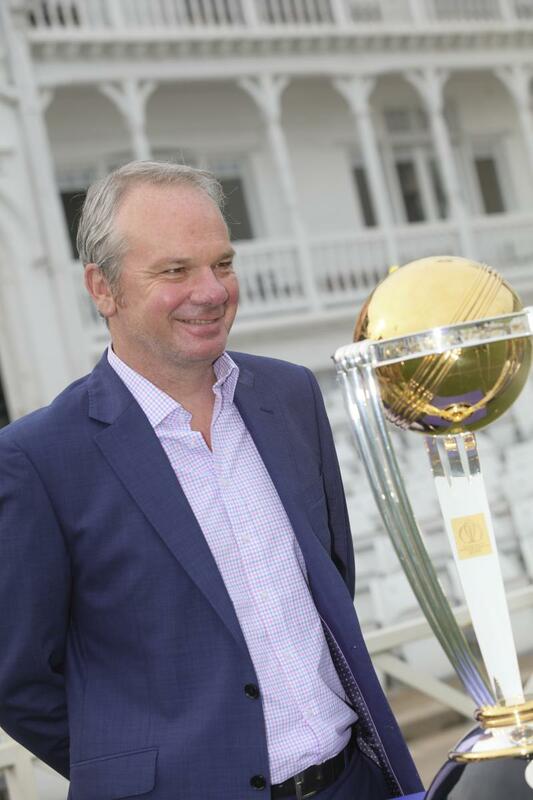 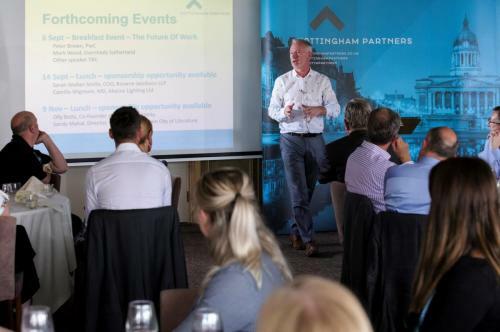 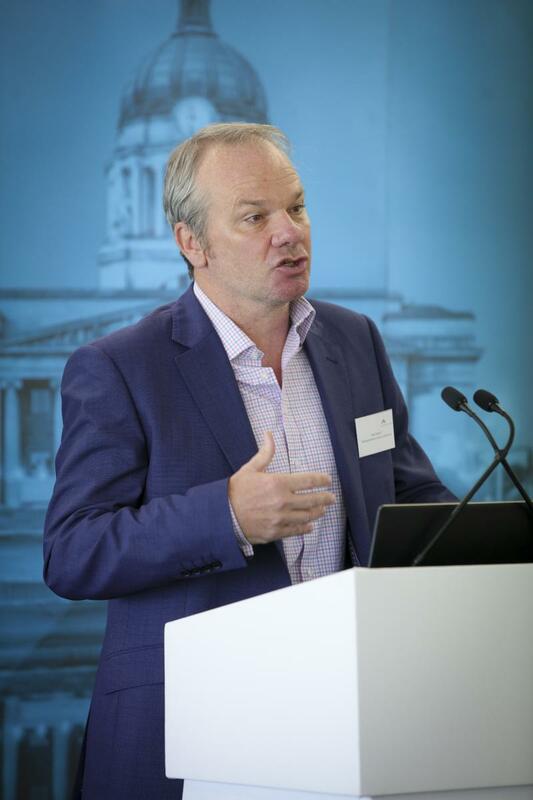 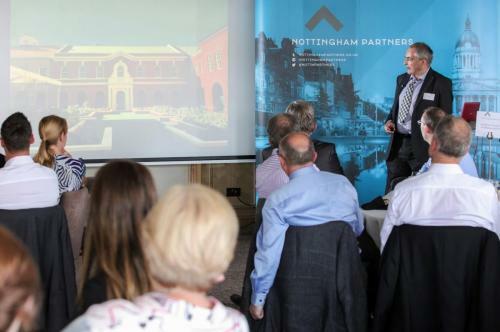 Photos taken at the Nottingham Partners Members’ Lunch – 25 May 2018, courtesy of Andrew Greenstreet Photography. 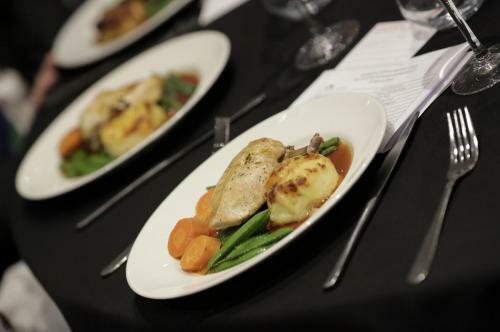 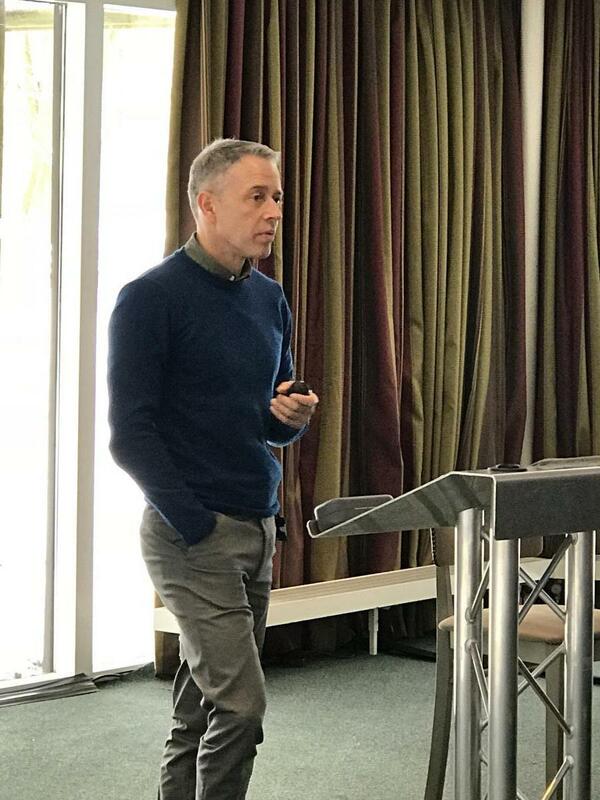 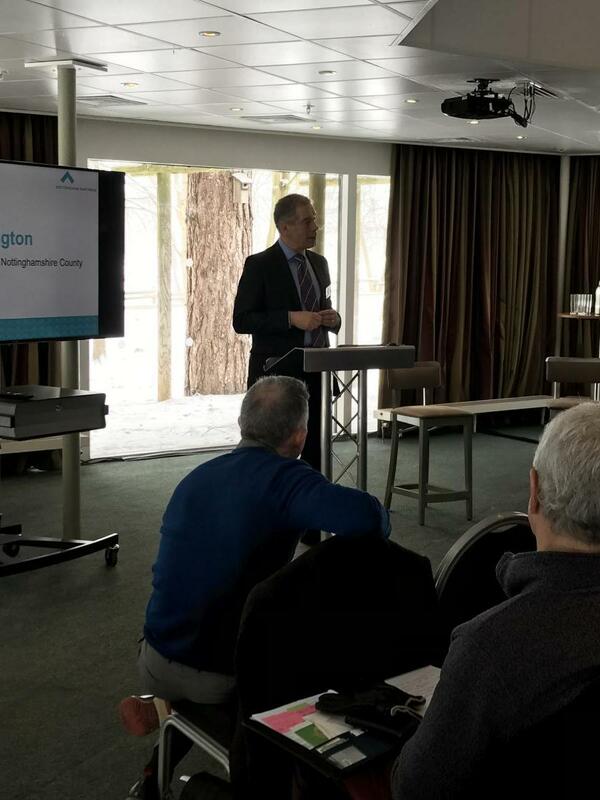 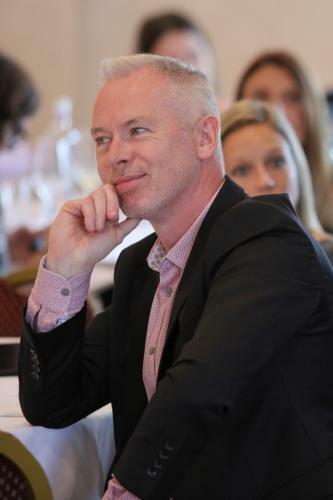 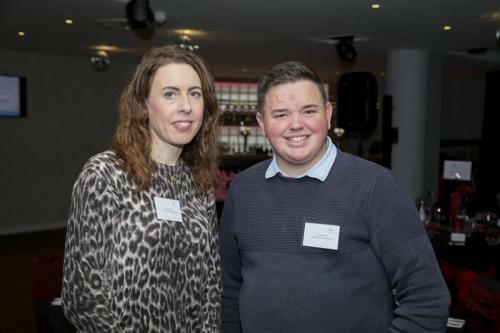 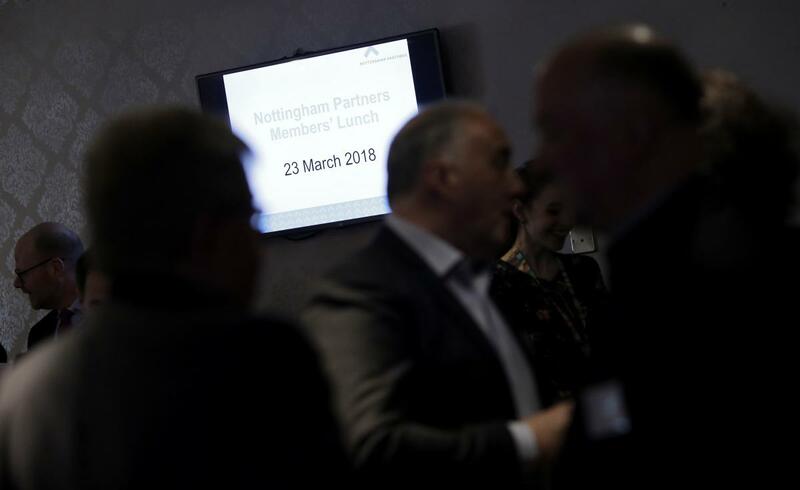 Photos taken at the Nottingham Partners Members’ Lunch – 23 March 2018, courtesy of Page One Photography. 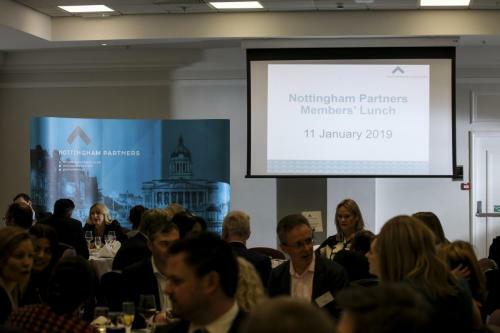 Photos taken at the Nottingham Partners Members’ Lunch – 26 January 2018, courtesy of Neil Hoyle Photography. 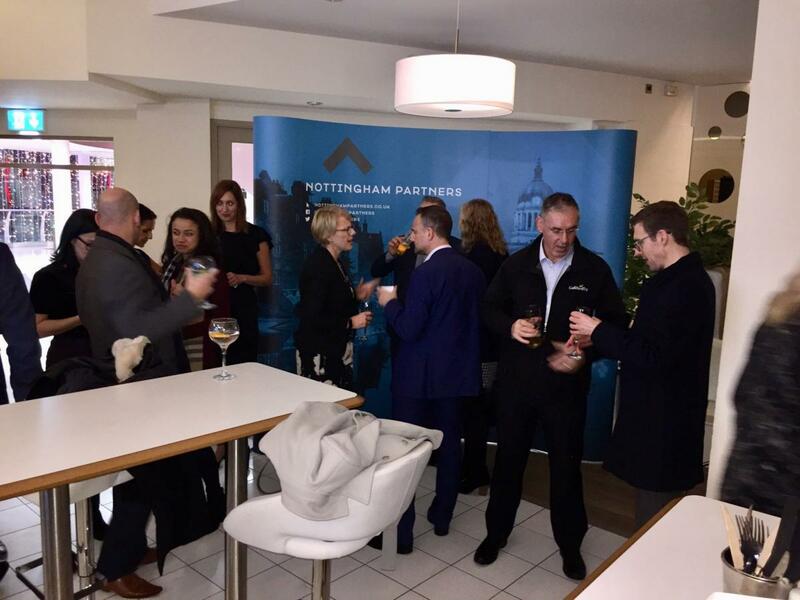 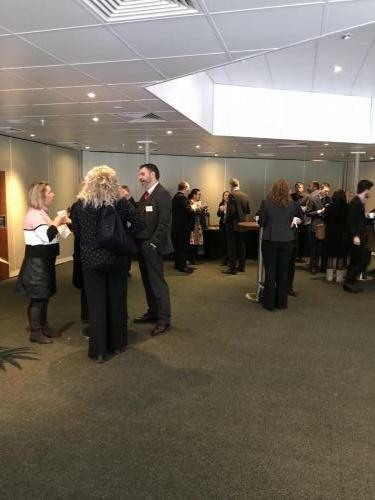 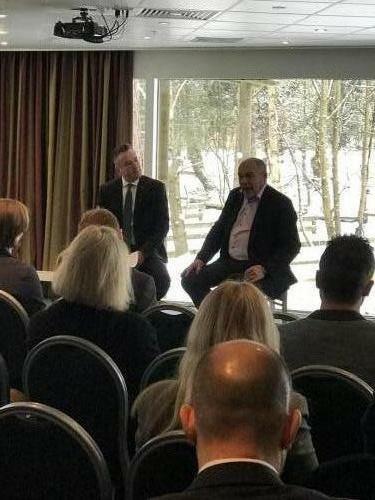 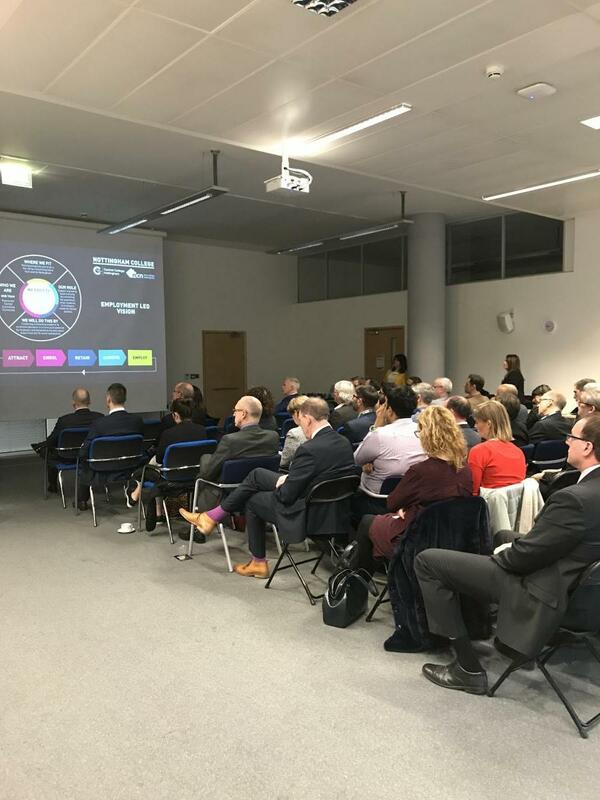 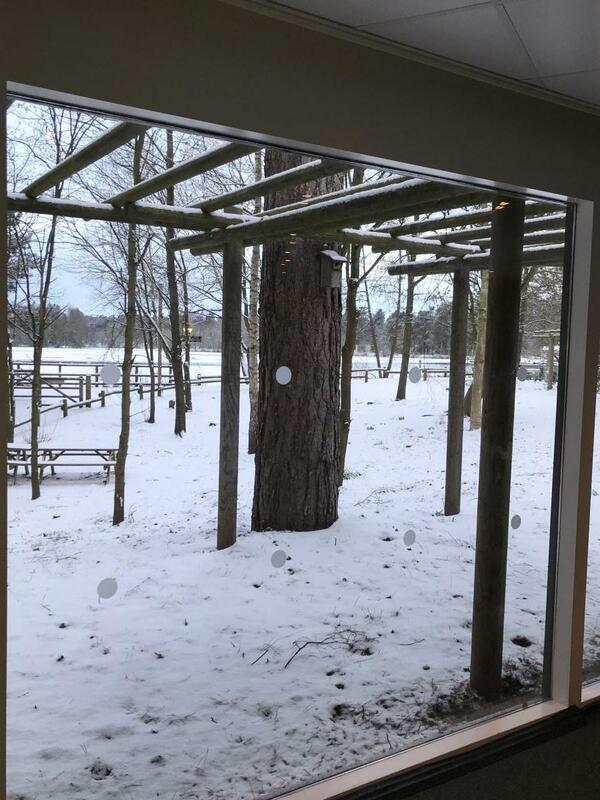 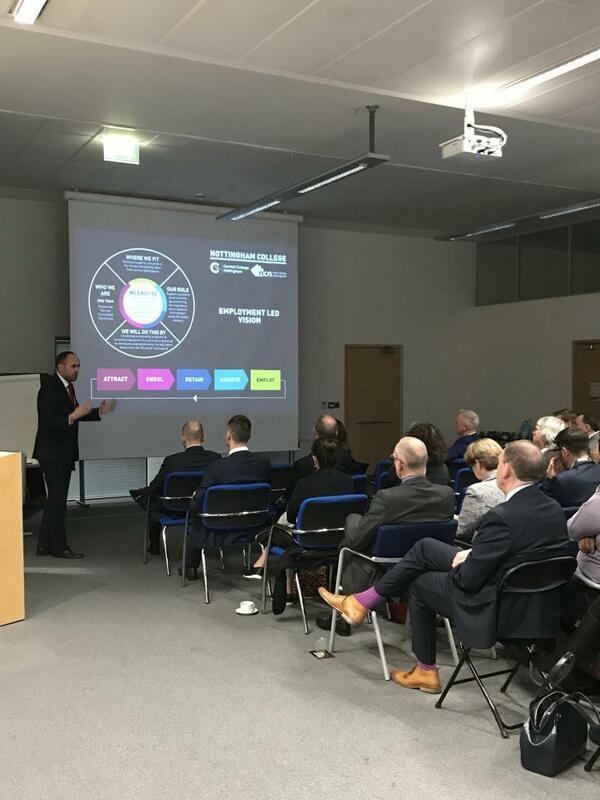 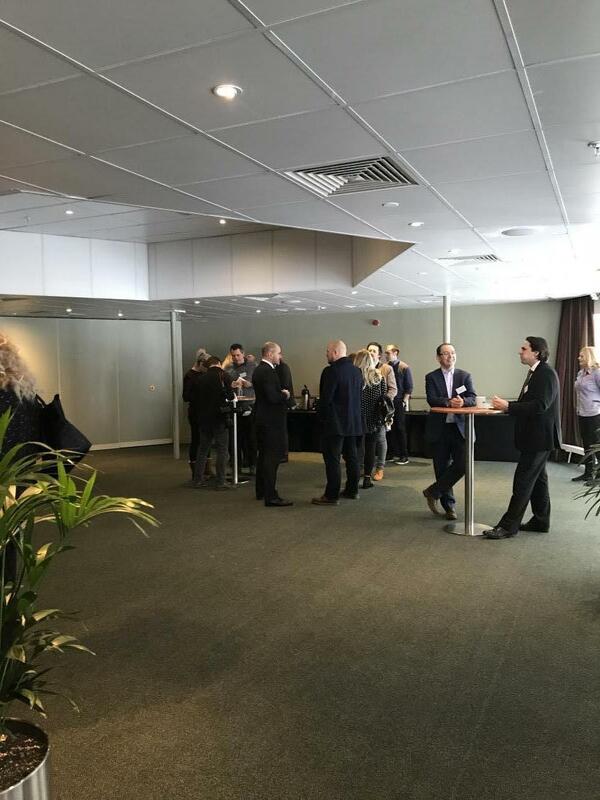 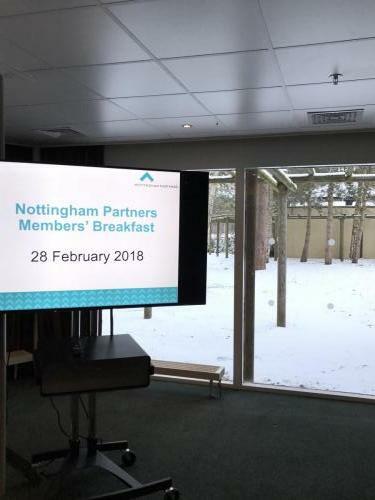 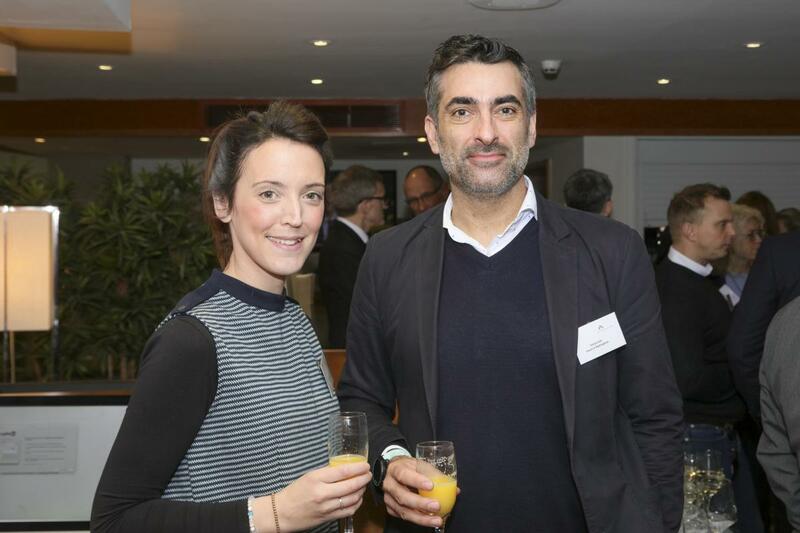 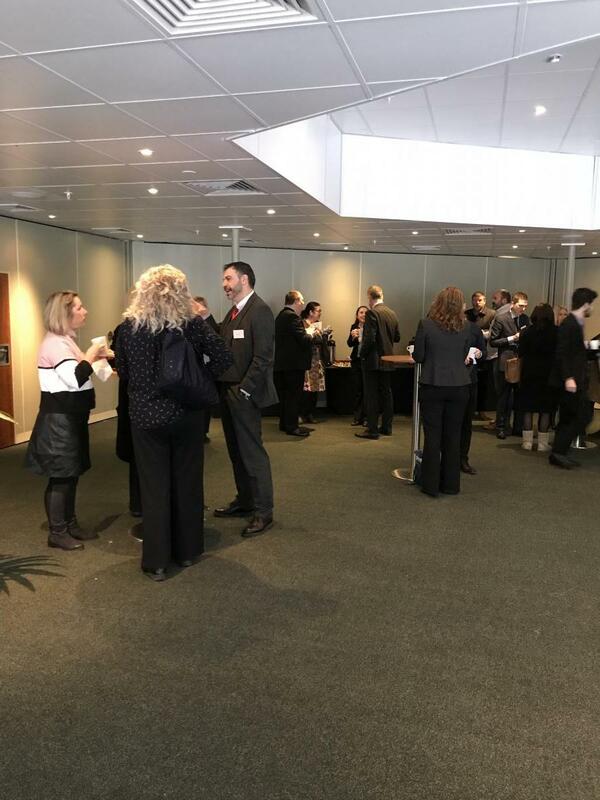 Photos taken at the Nottingham Partners Members’ Breakfast – 17 January 2018. Photos taken at the Nottingham Partners Christmas Drinks Reception – 13 December 2017. 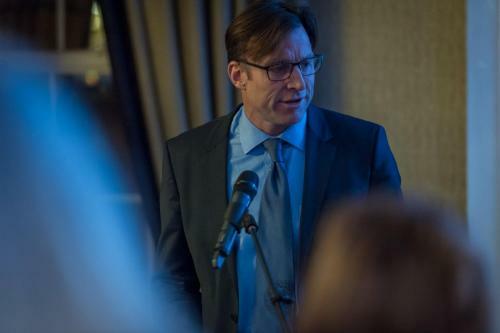 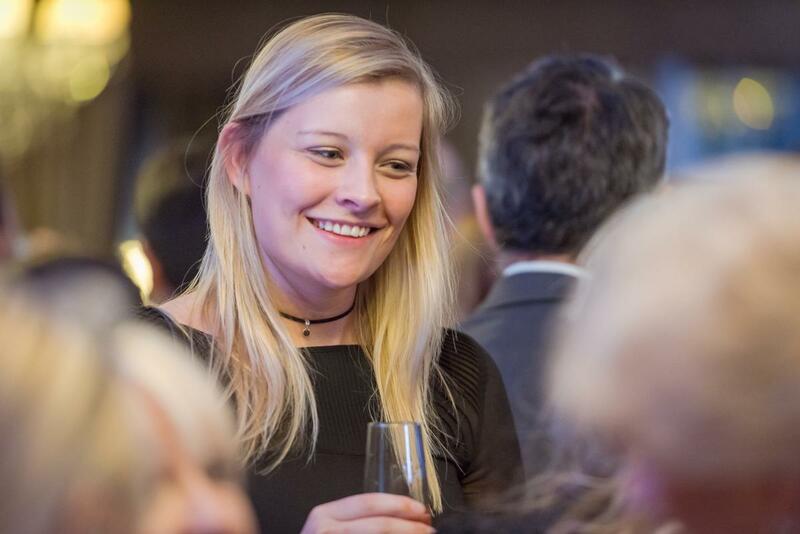 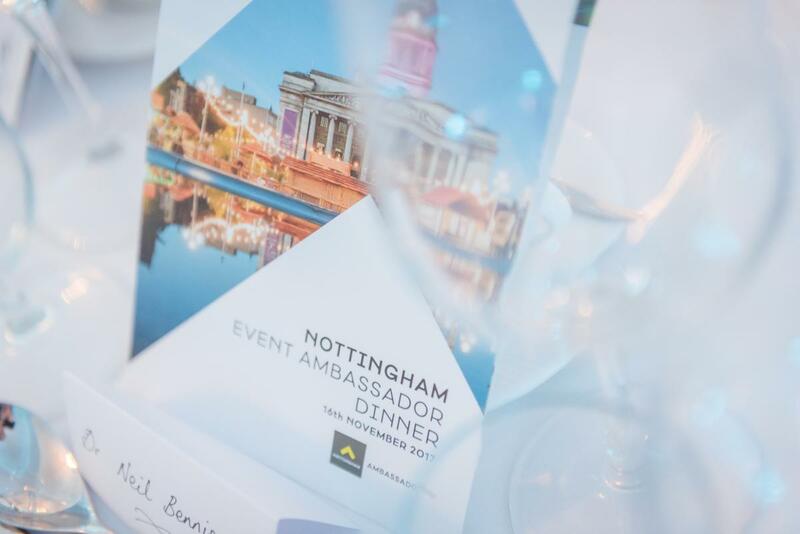 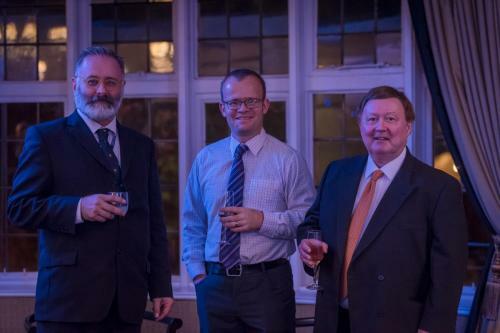 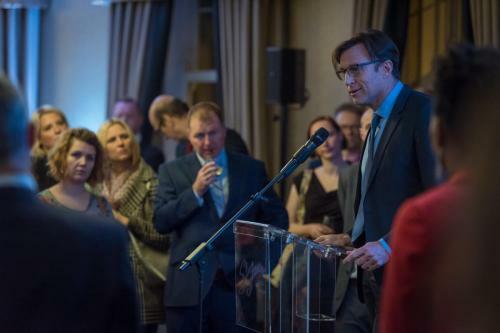 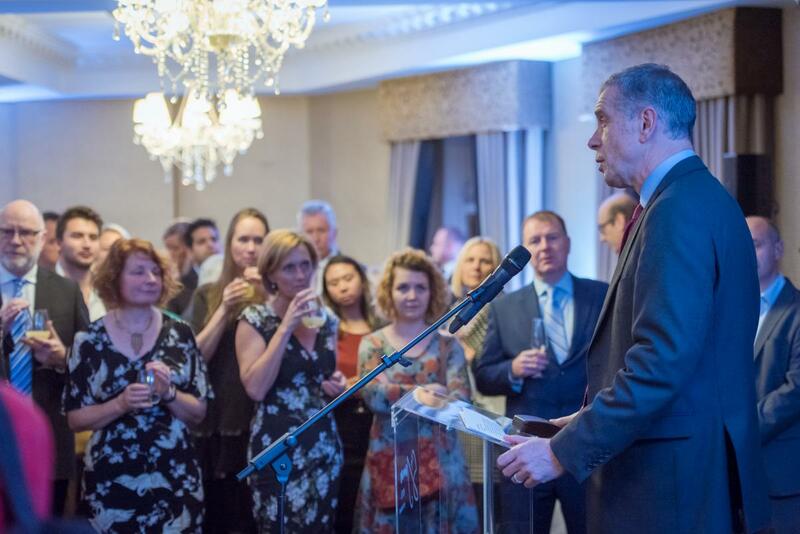 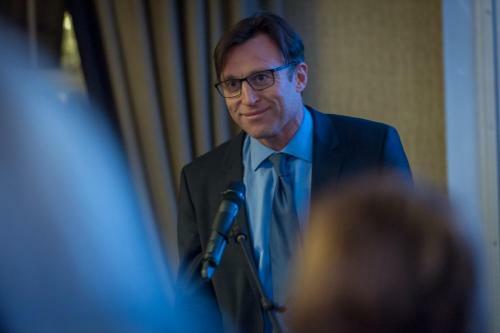 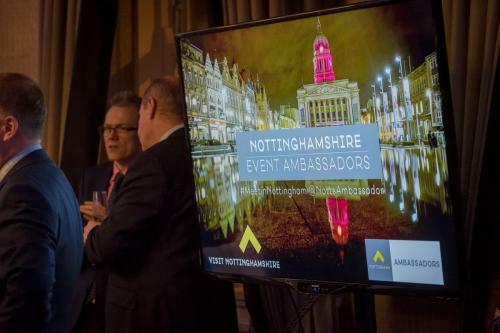 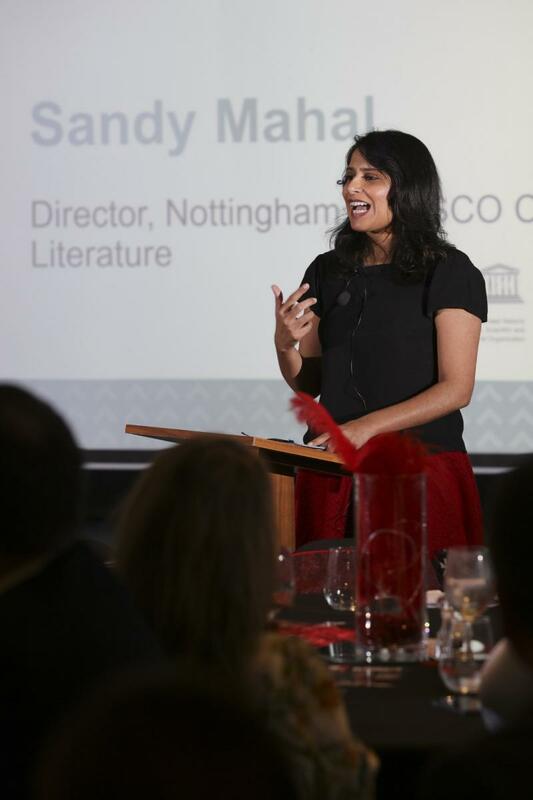 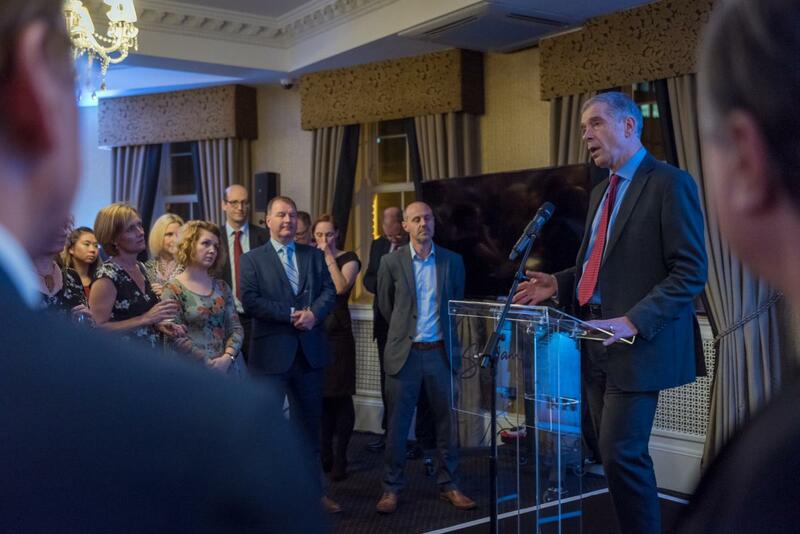 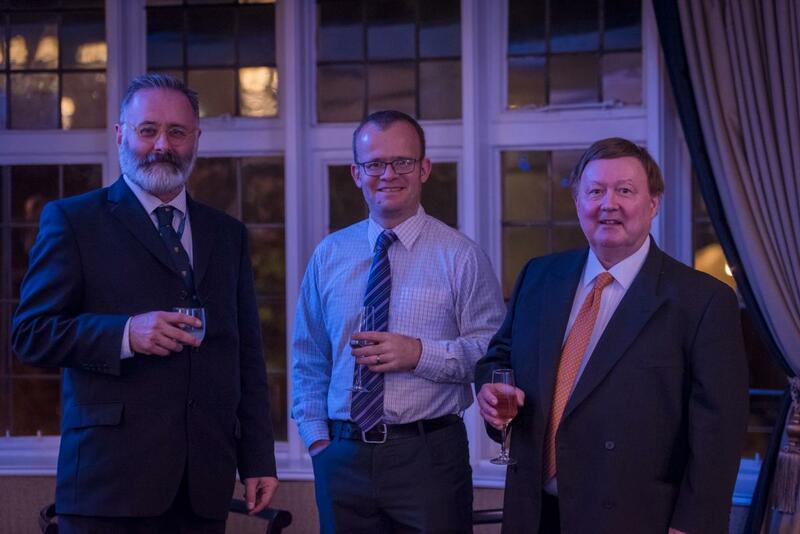 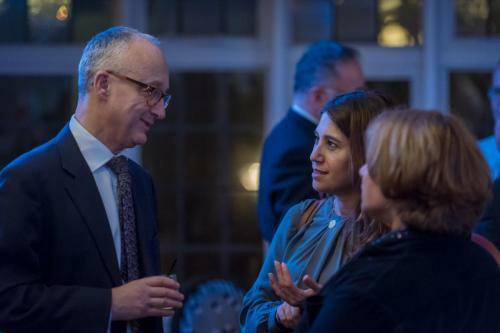 Photos taken at the Nottingham Ambassador Dinner – 16 November 2017, courtesy of Sam Kirby. 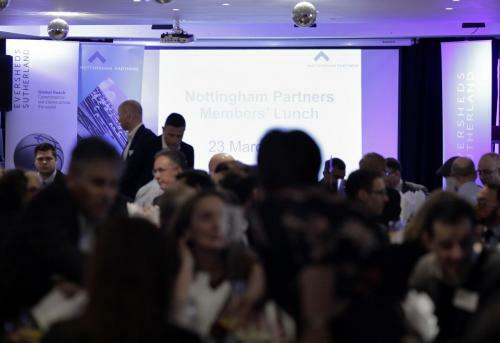 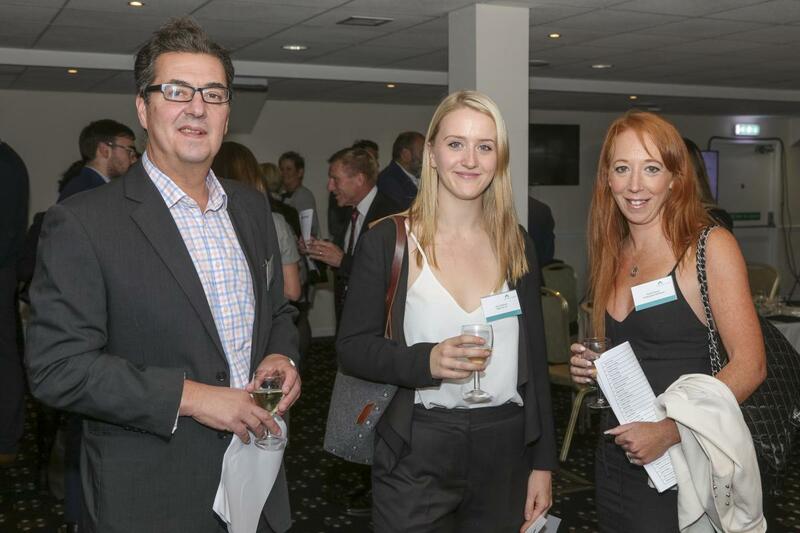 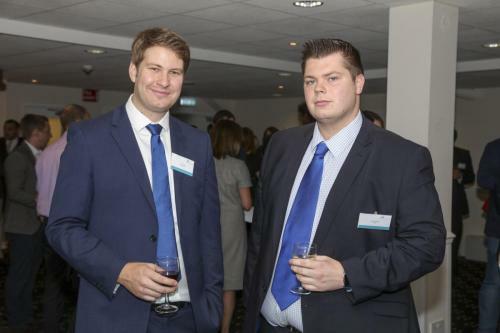 Photos taken at the Nottingham Partners Members’ Lunch – 20 October 2017, courtesy of Neil Hoyle Photography.